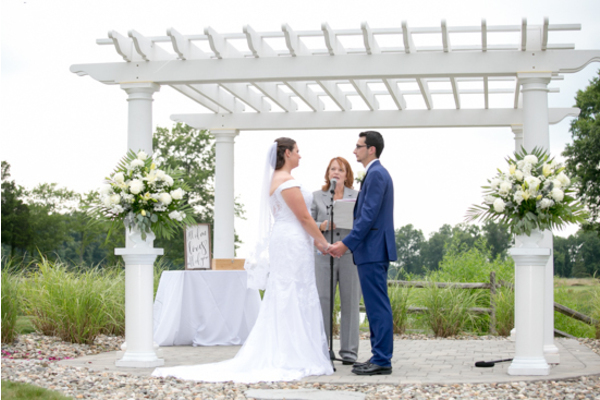 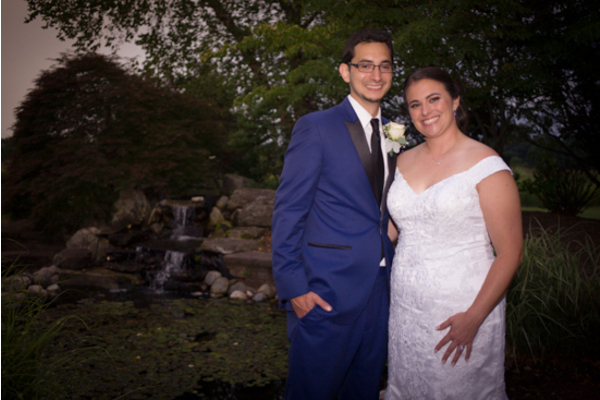 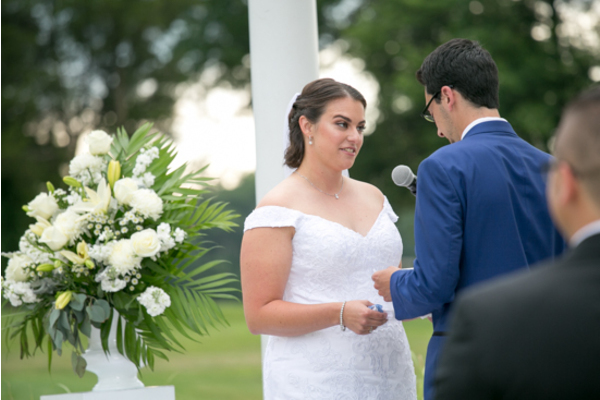 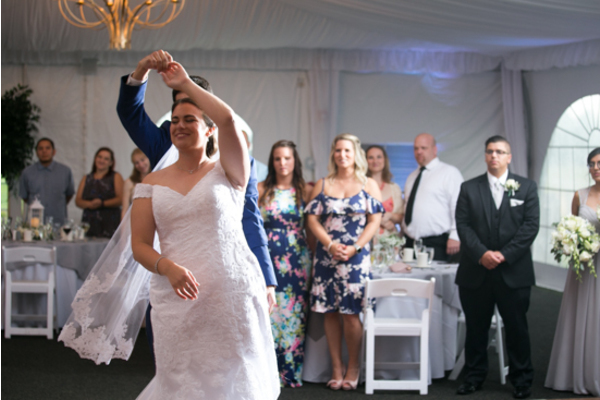 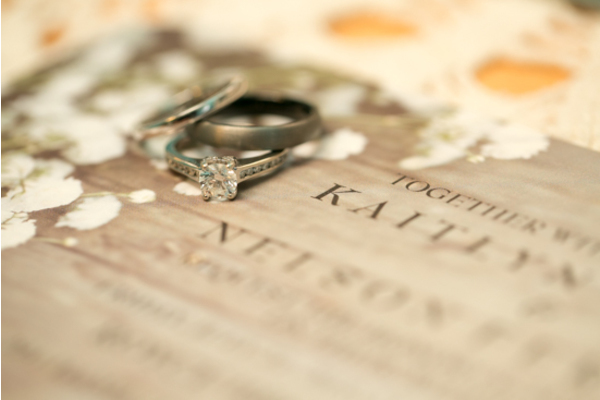 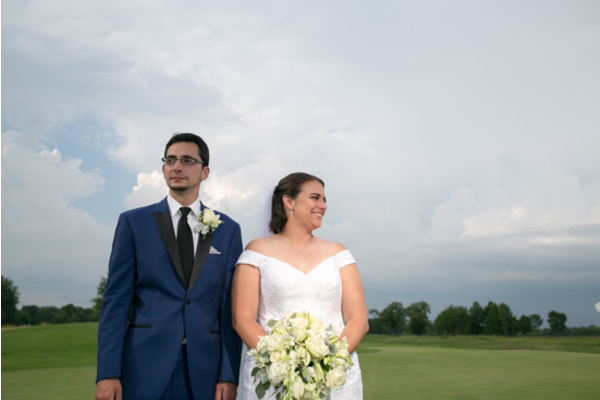 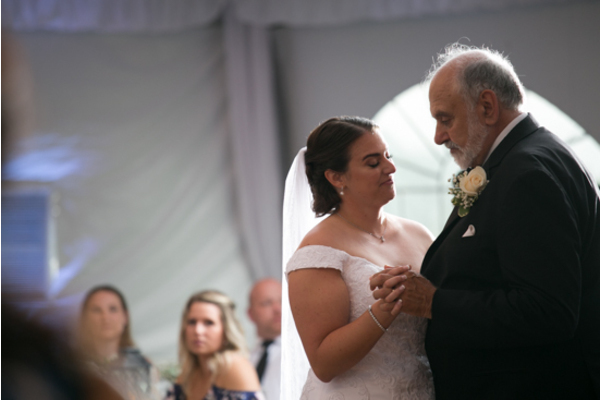 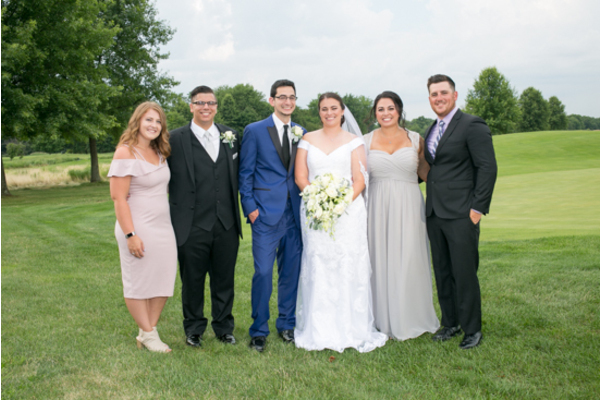 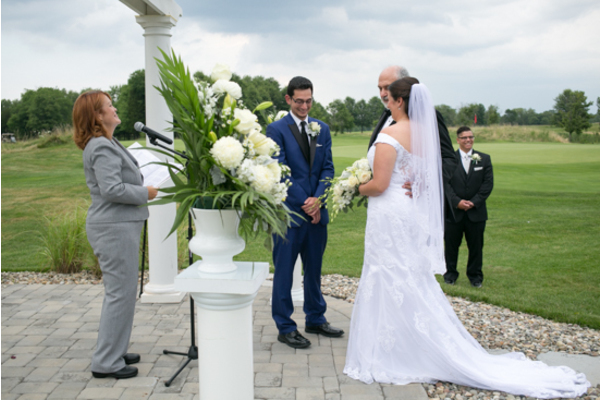 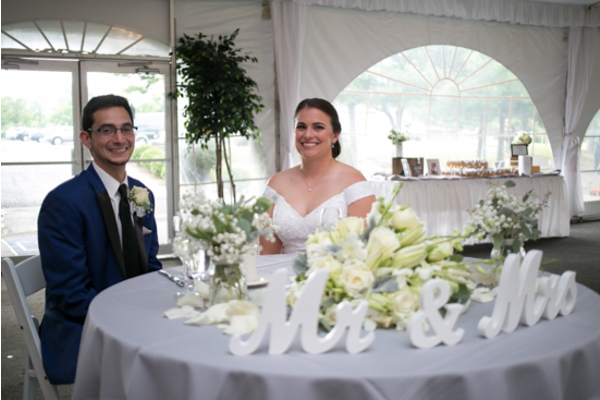 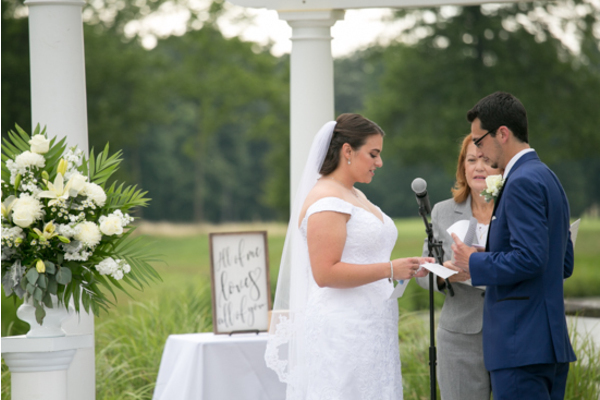 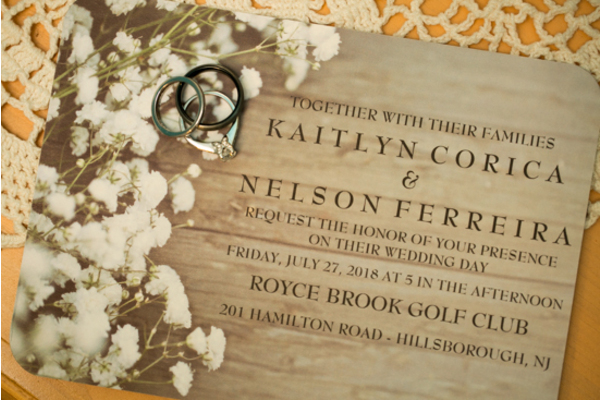 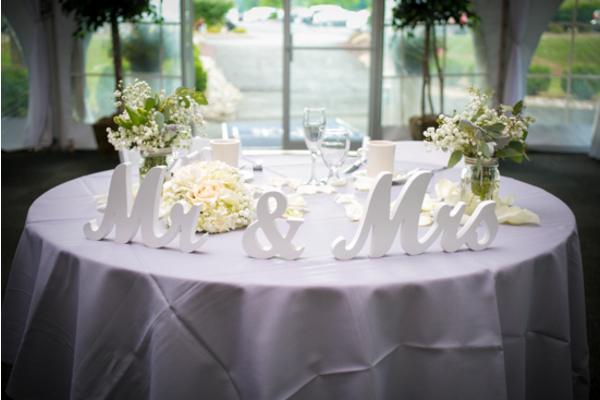 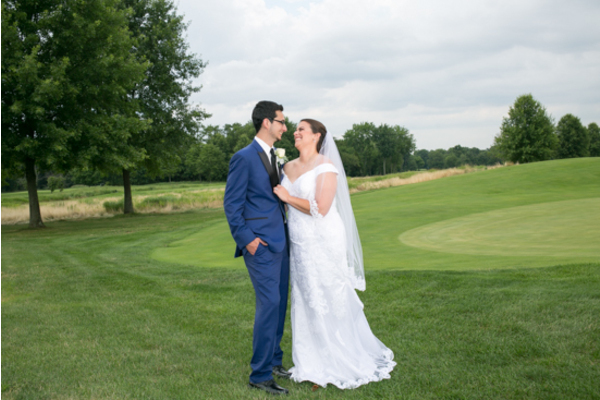 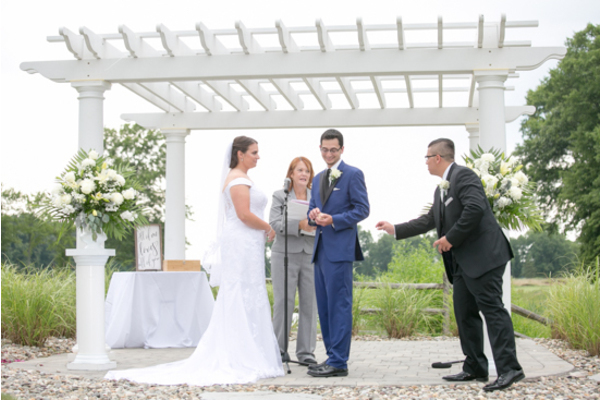 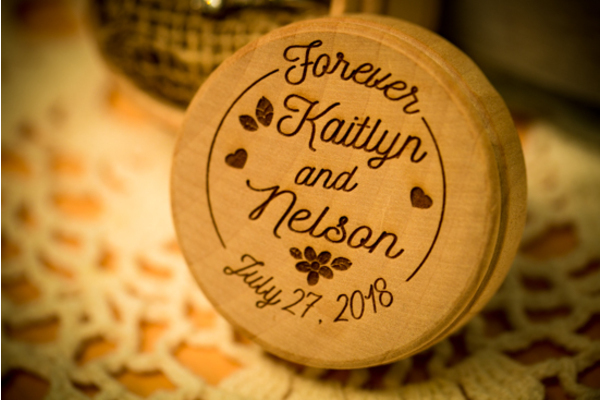 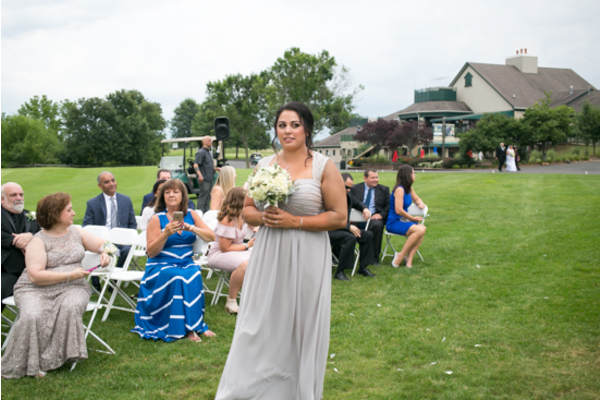 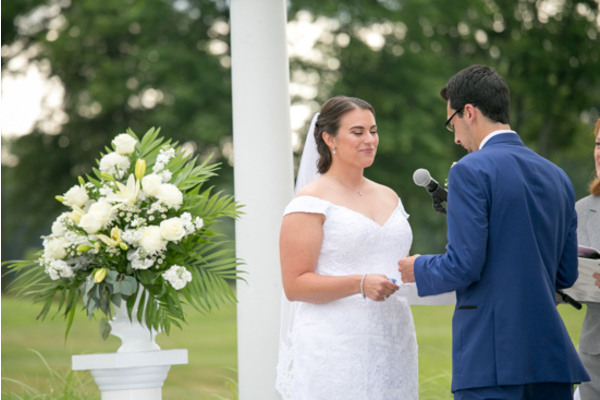 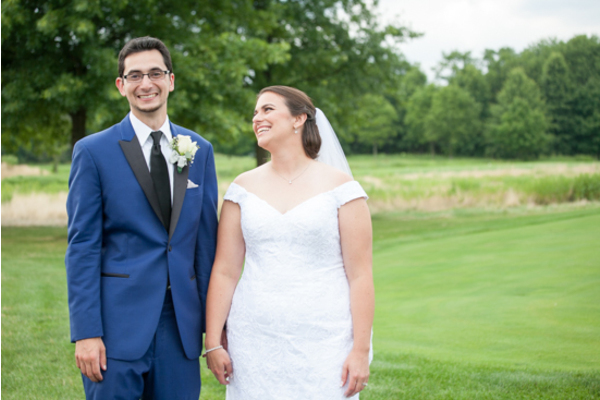 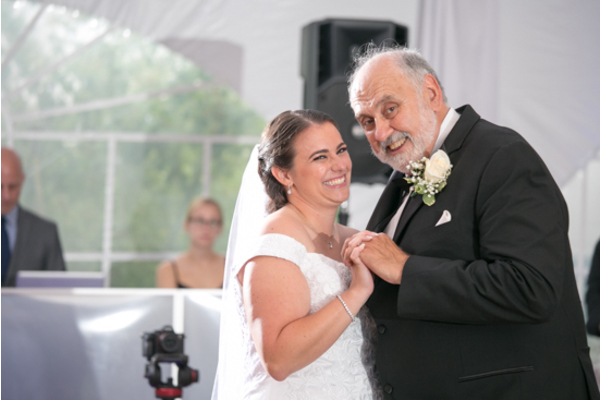 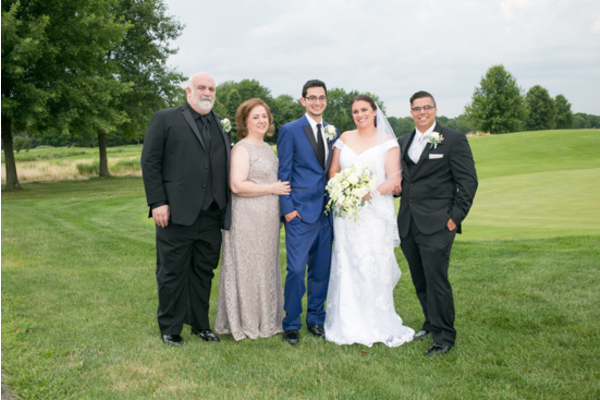 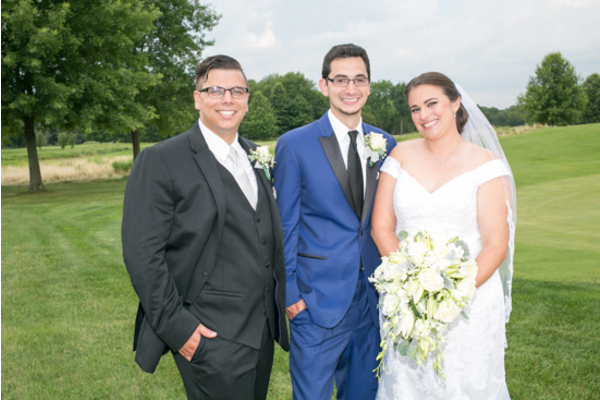 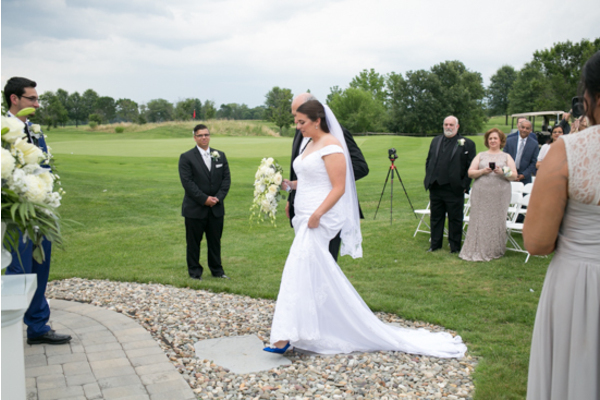 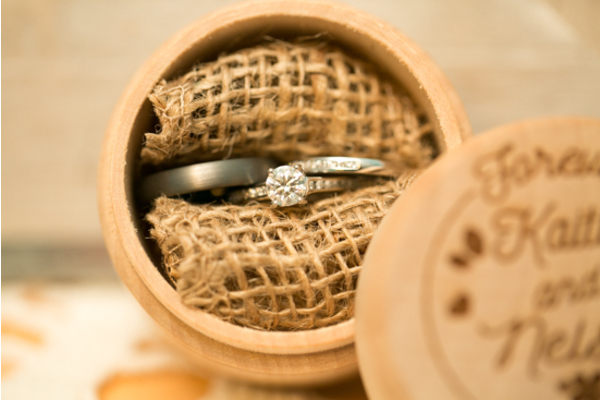 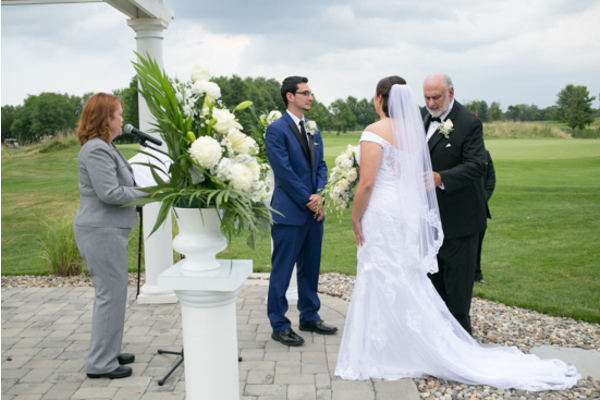 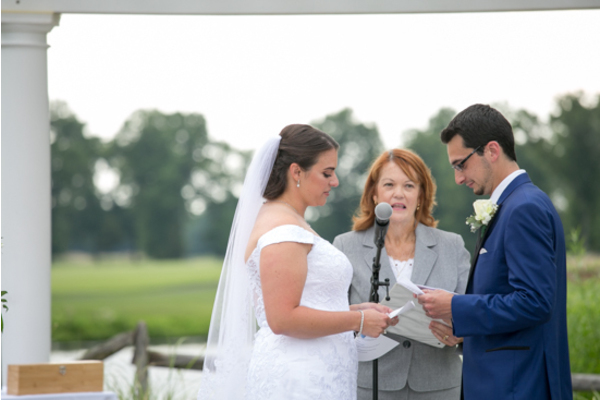 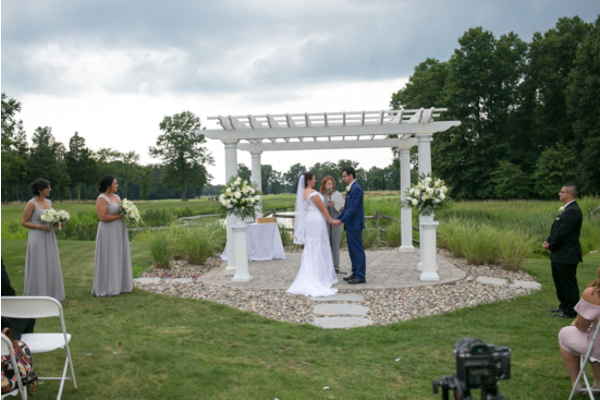 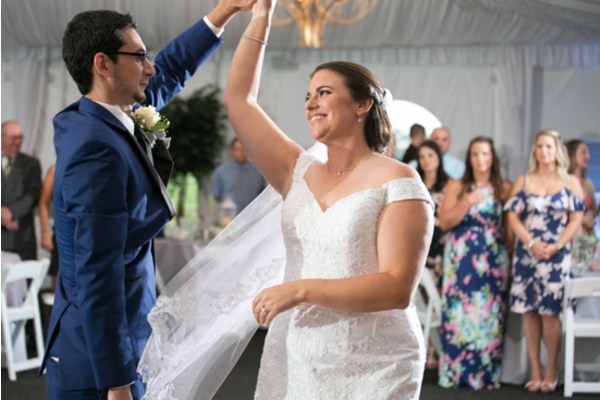 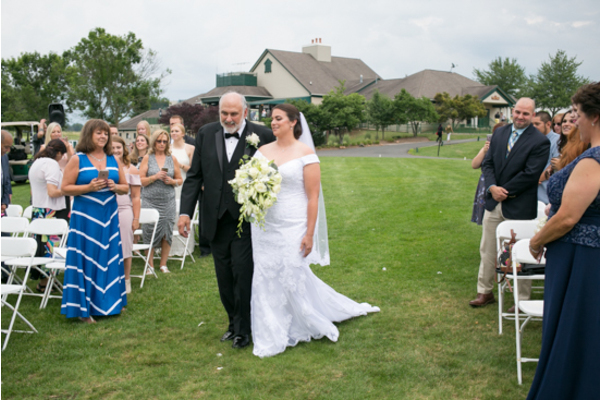 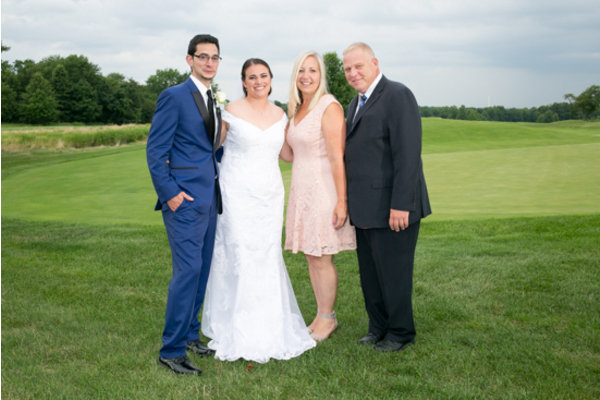 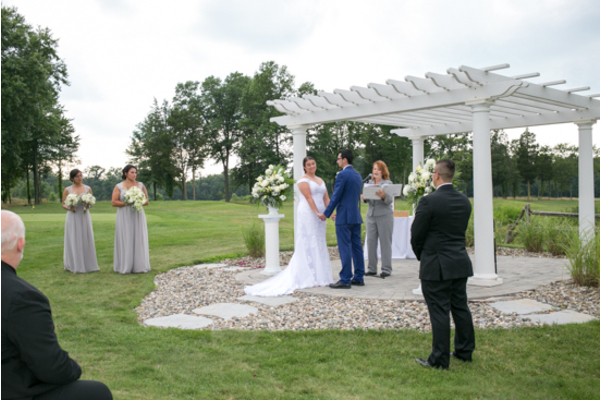 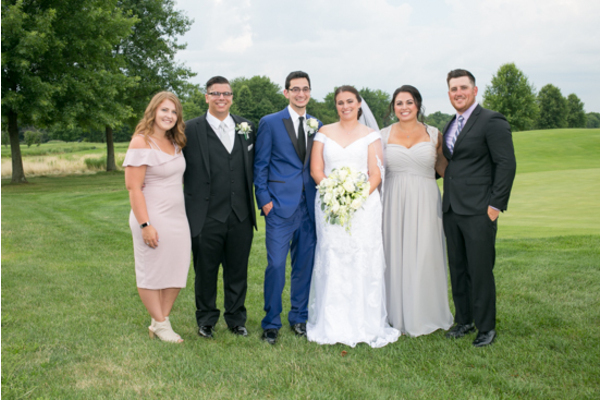 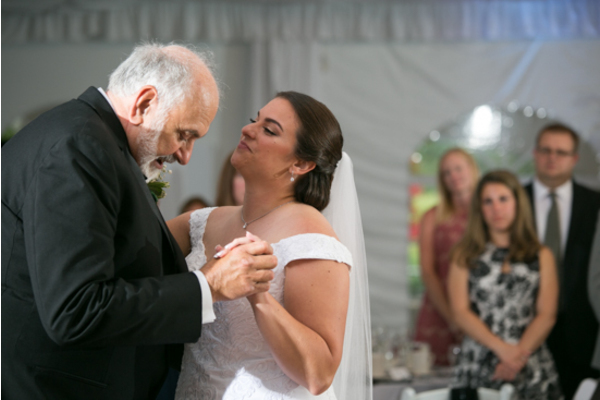 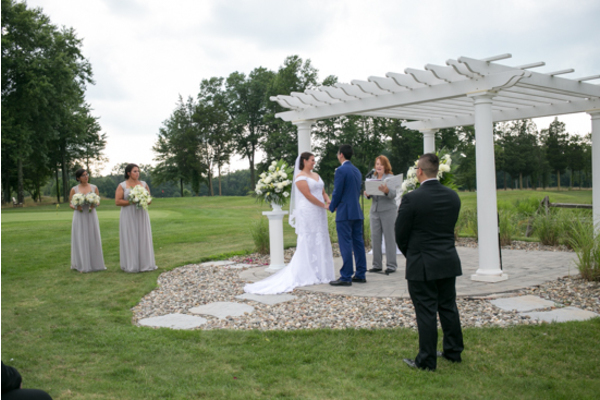 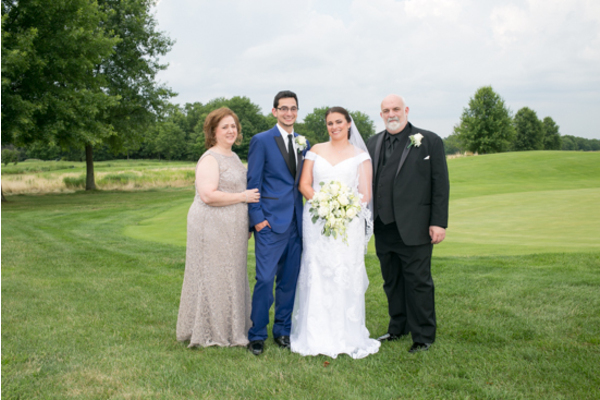 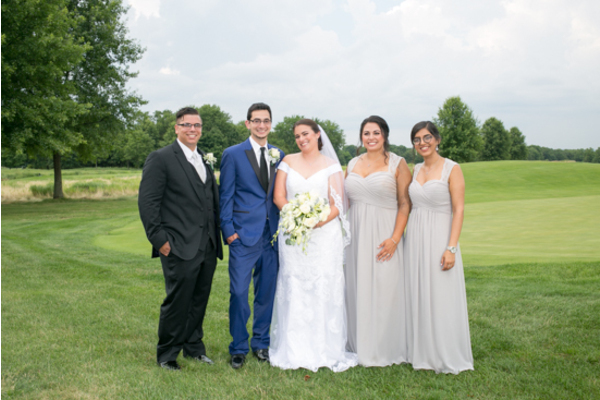 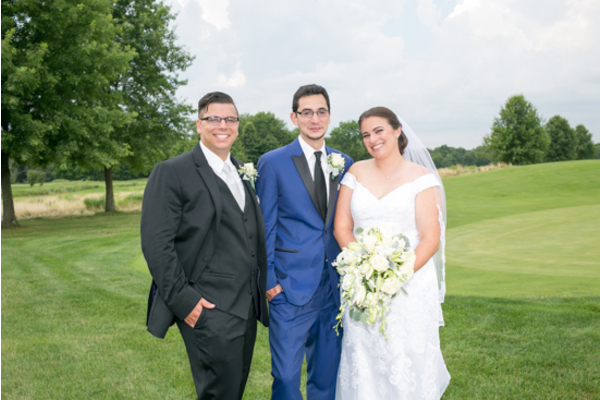 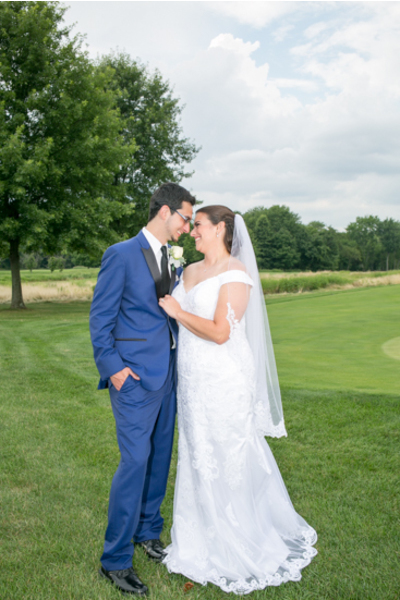 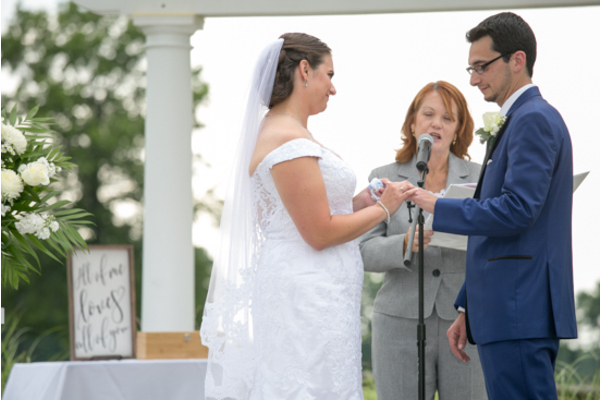 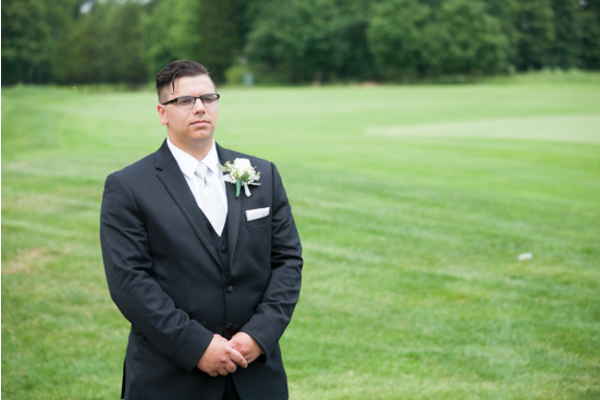 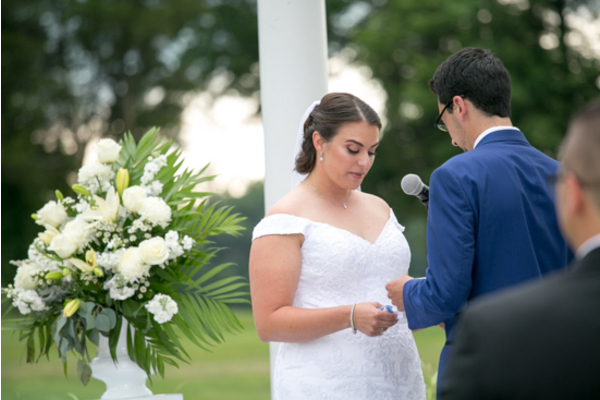 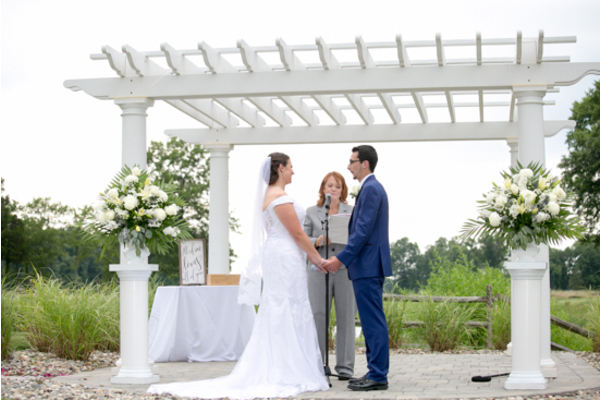 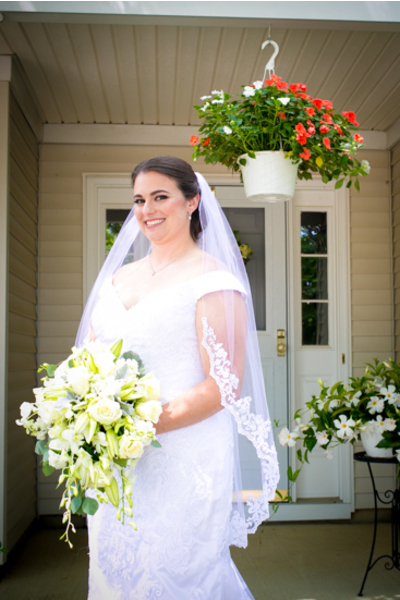 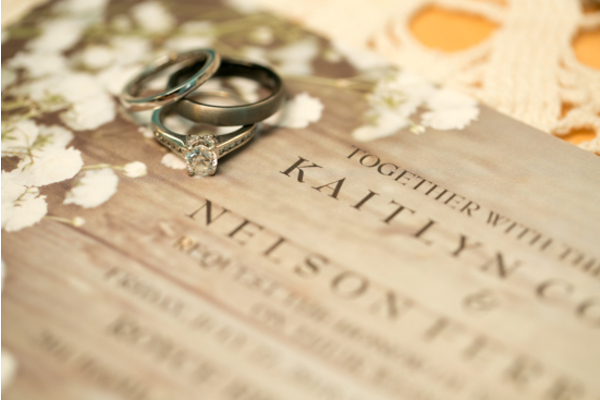 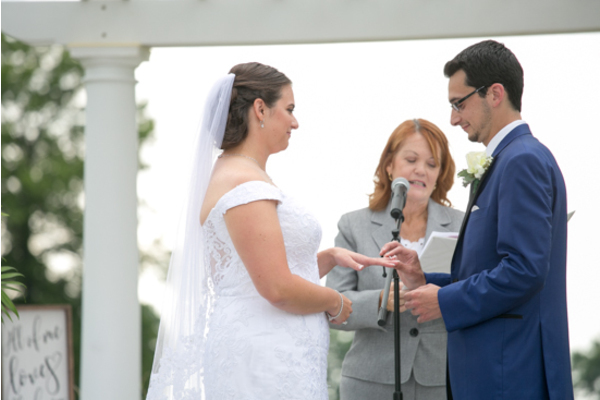 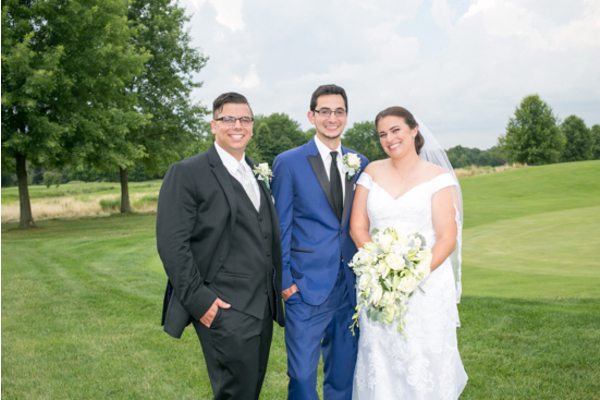 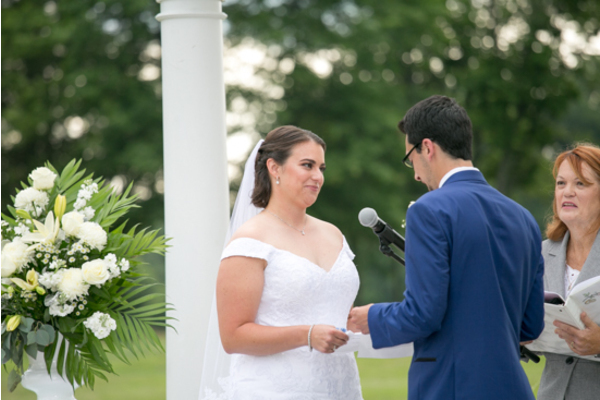 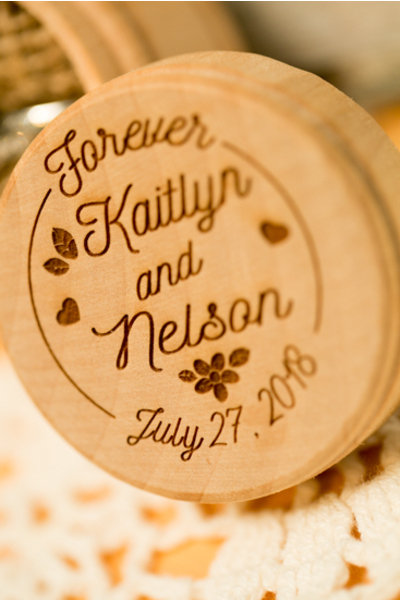 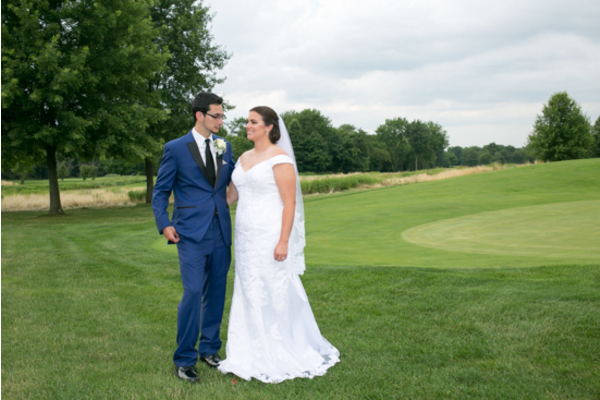 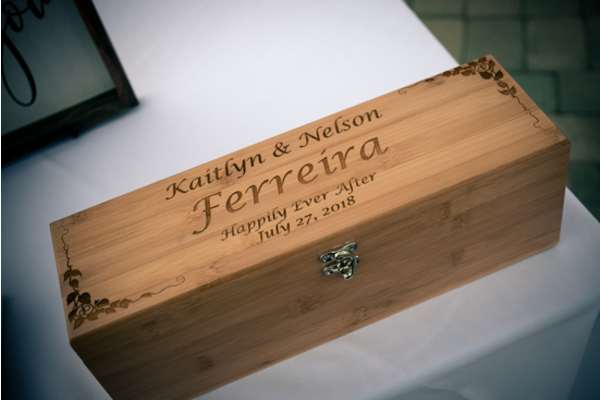 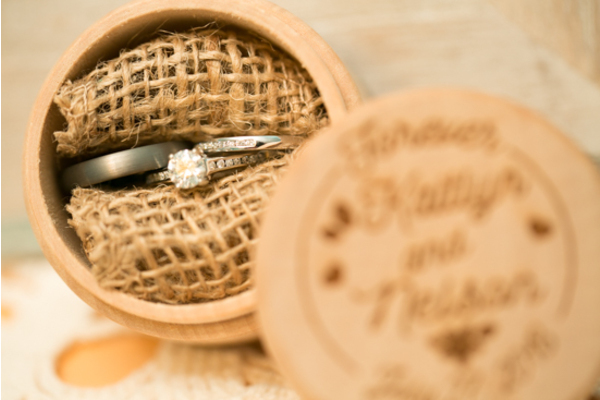 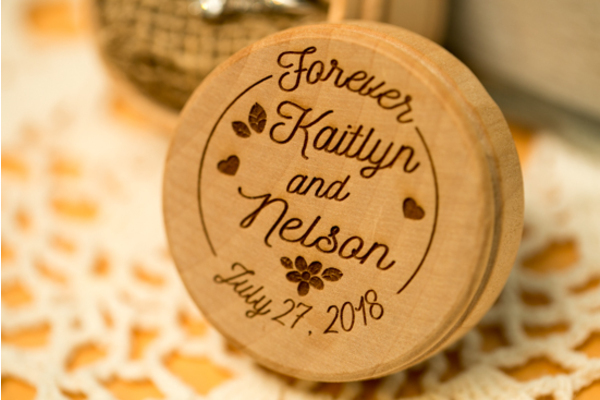 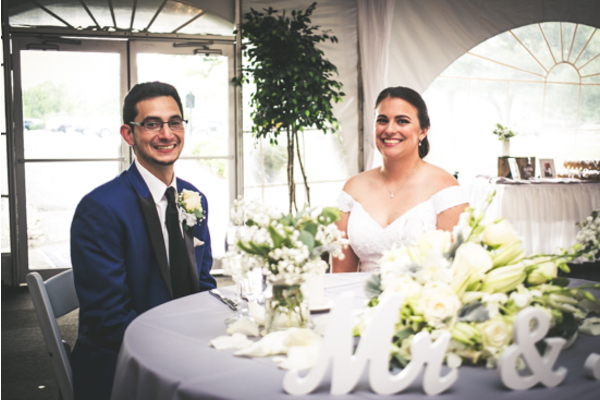 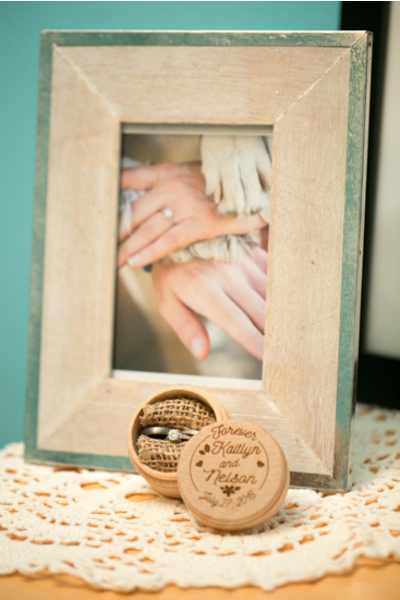 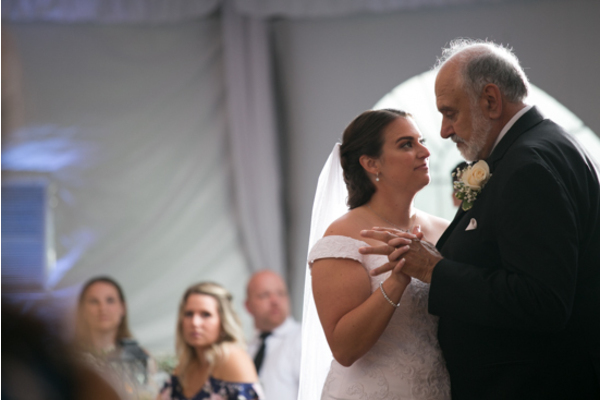 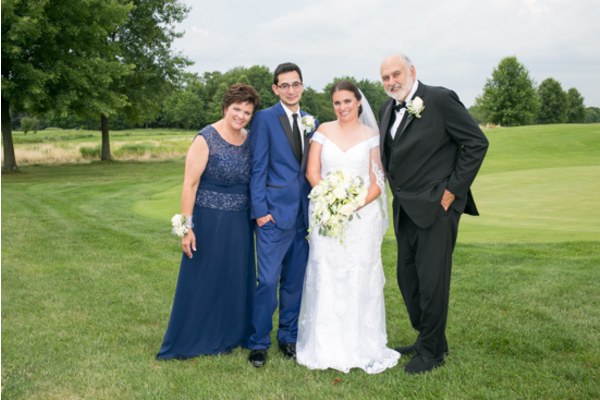 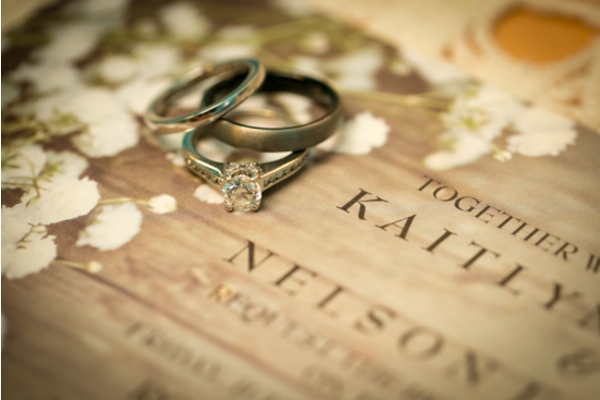 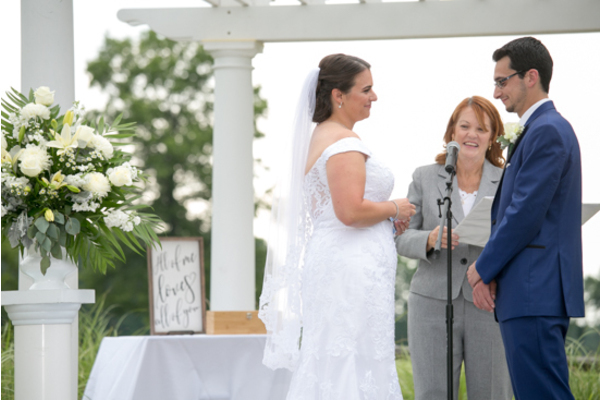 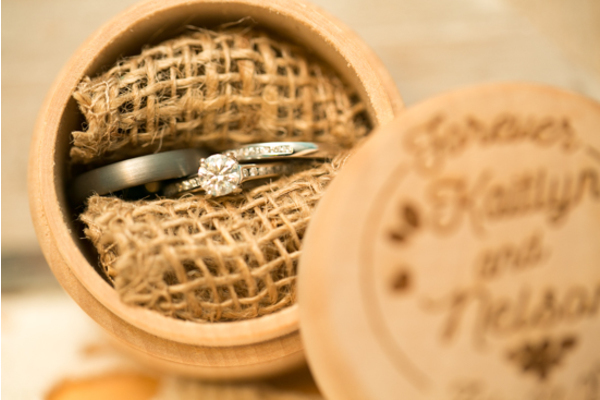 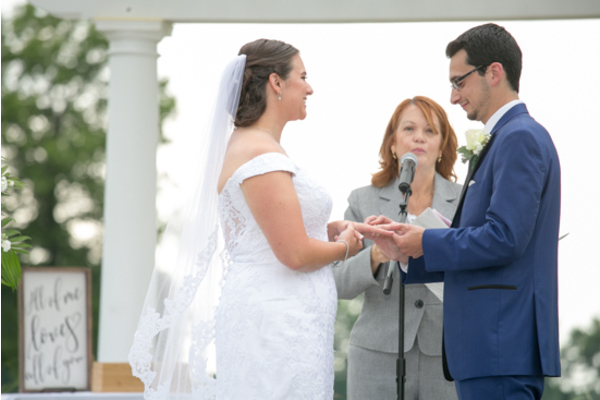 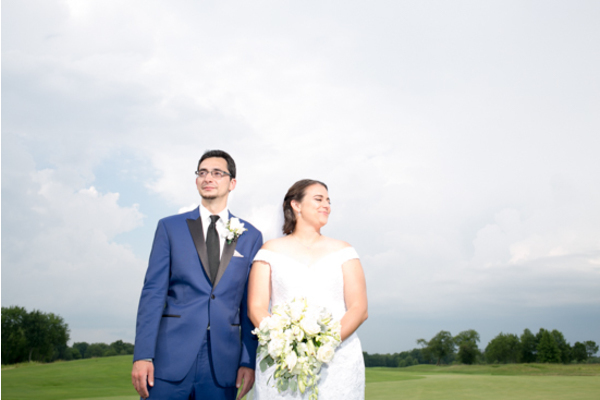 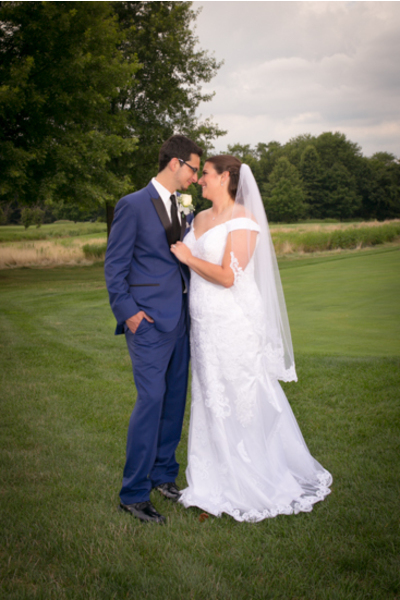 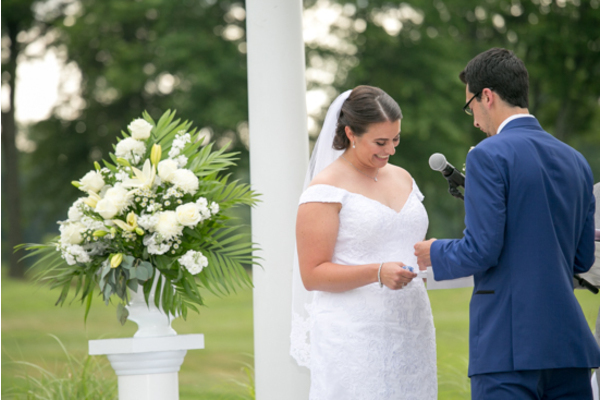 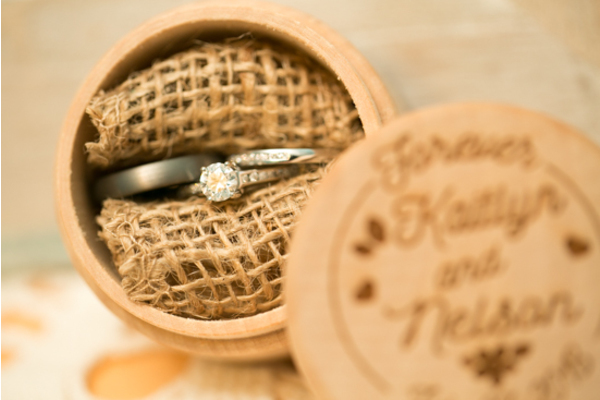 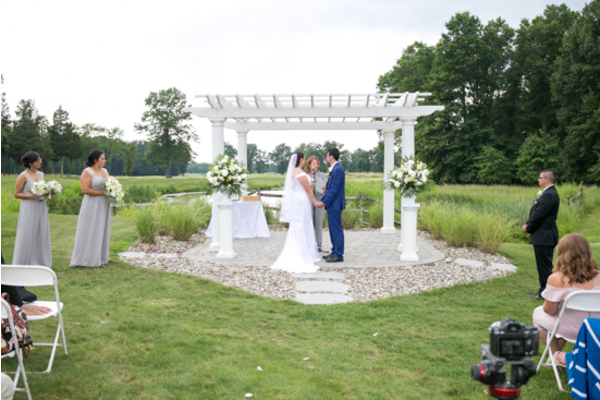 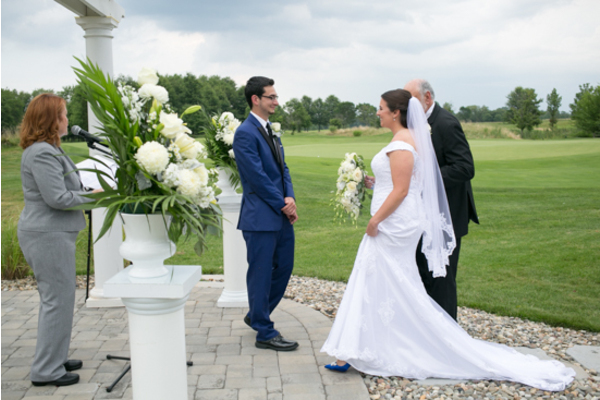 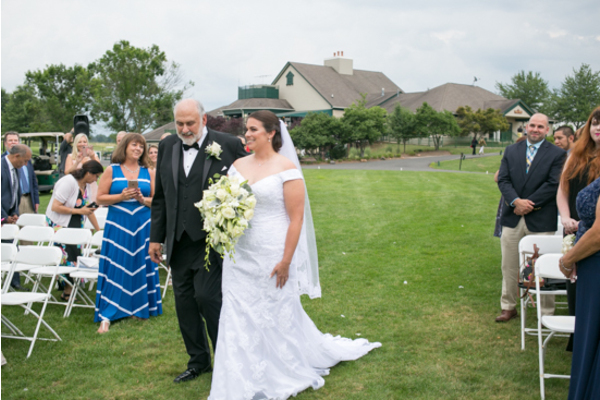 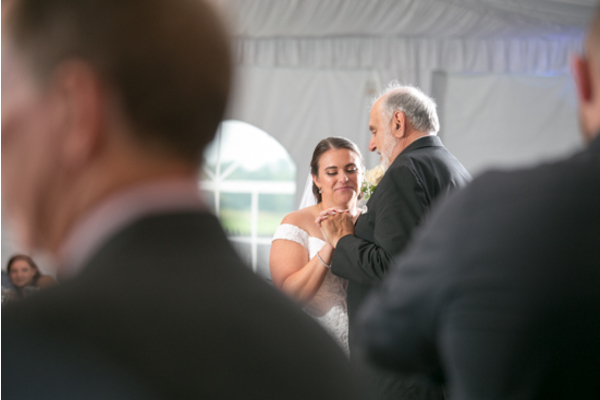 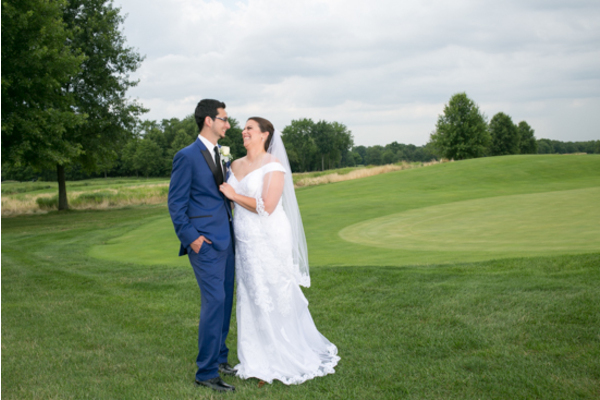 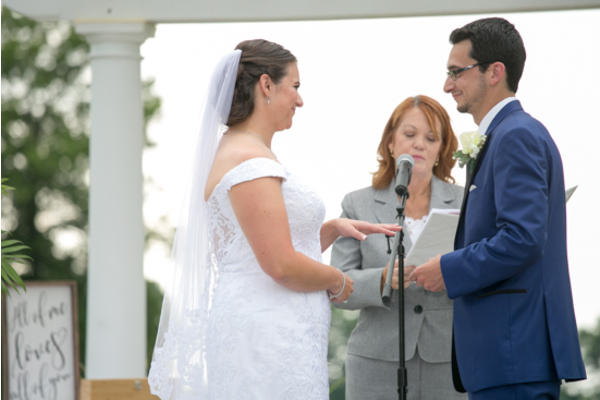 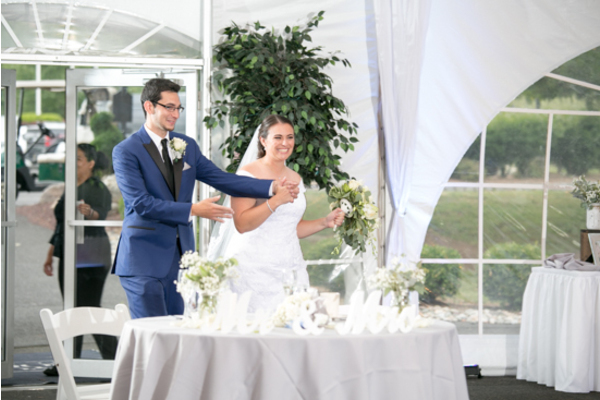 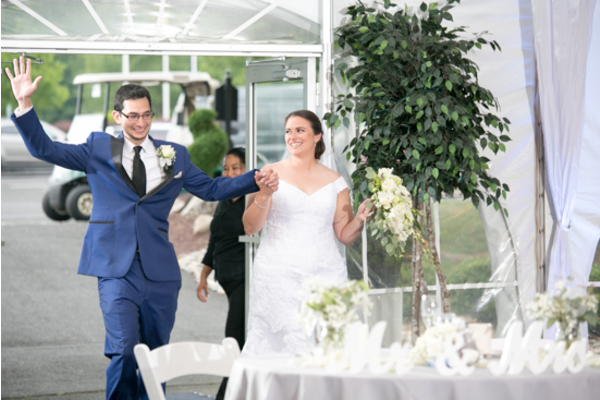 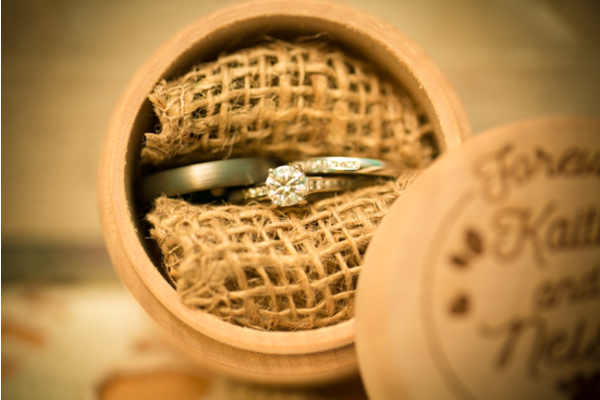 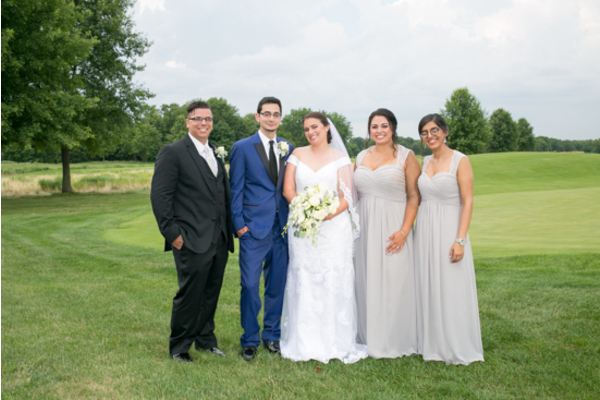 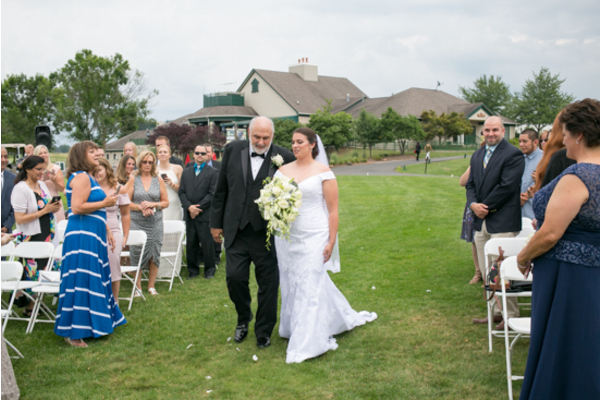 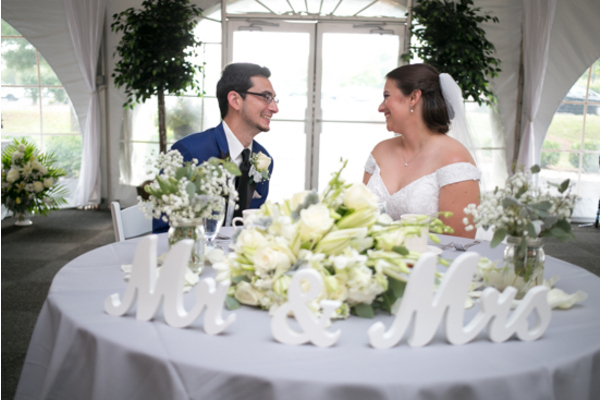 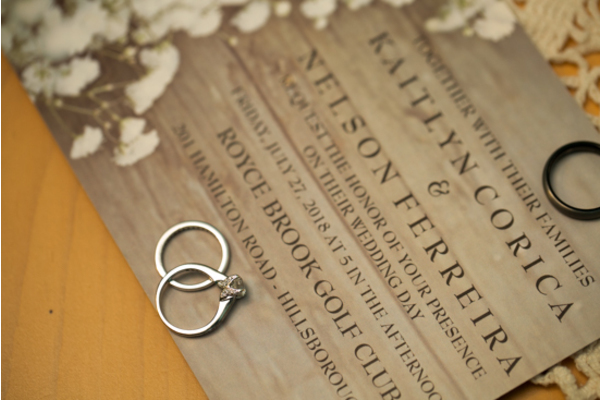 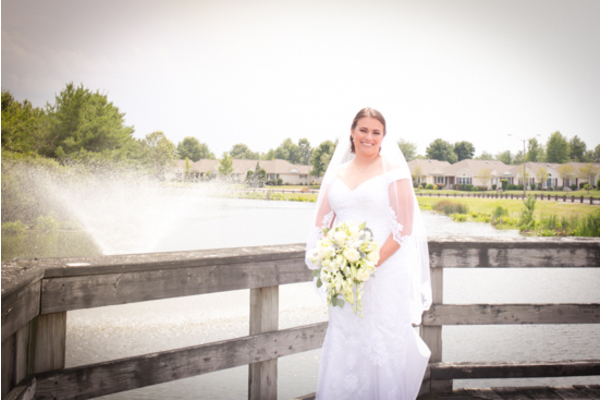 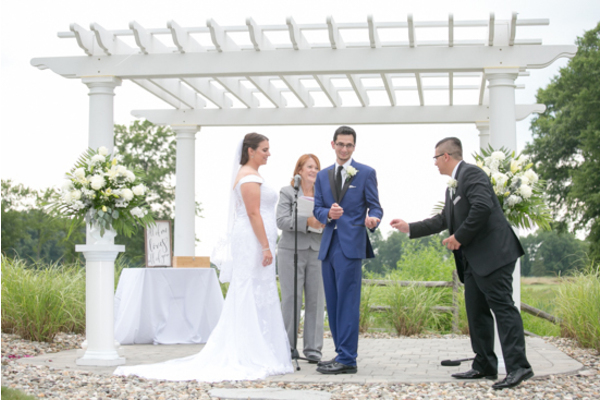 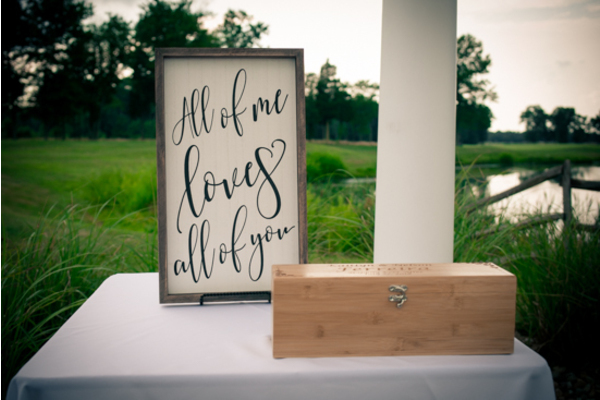 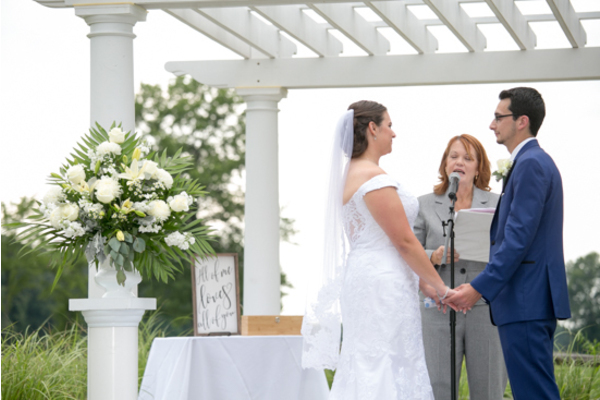 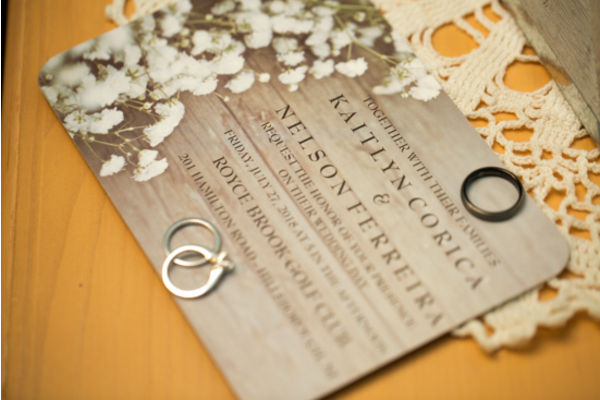 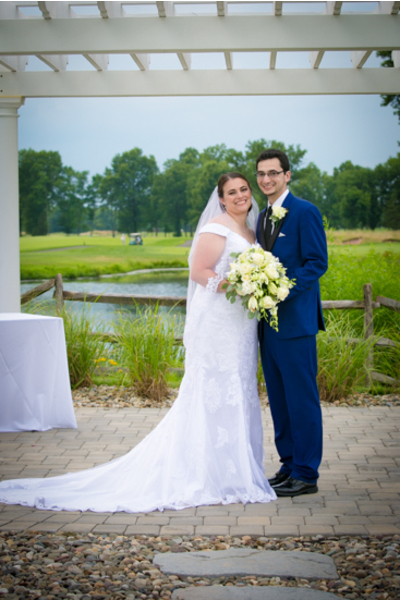 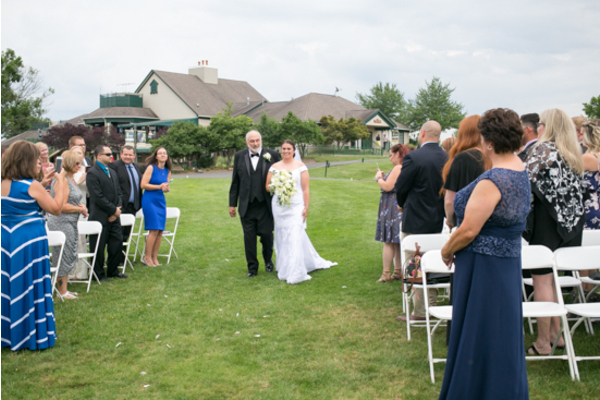 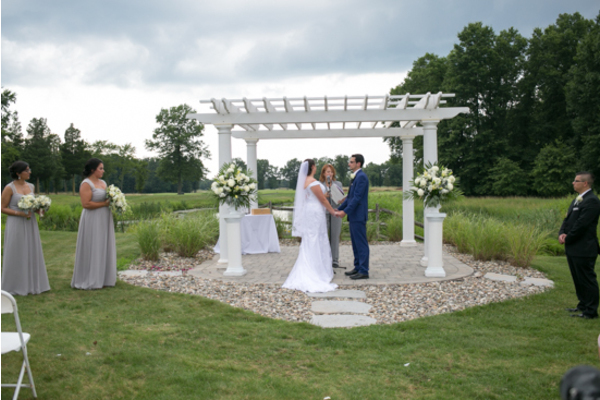 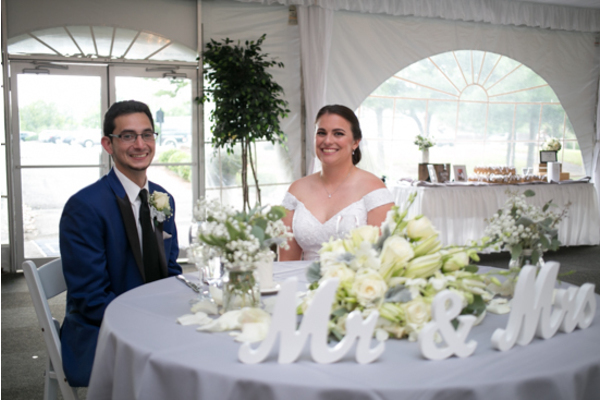 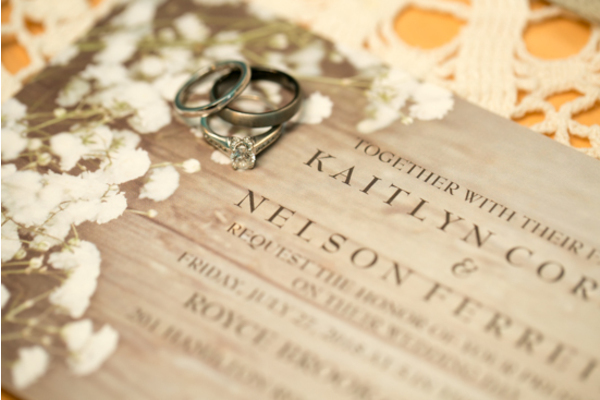 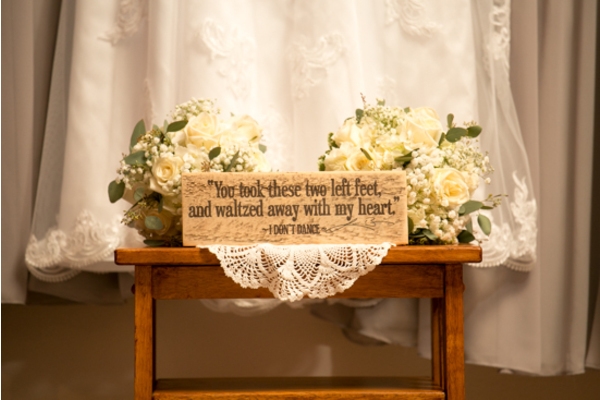 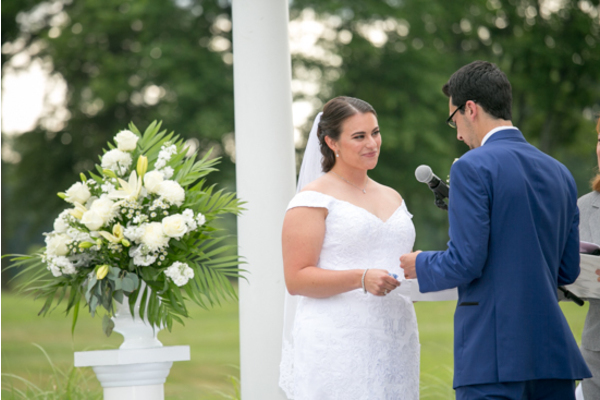 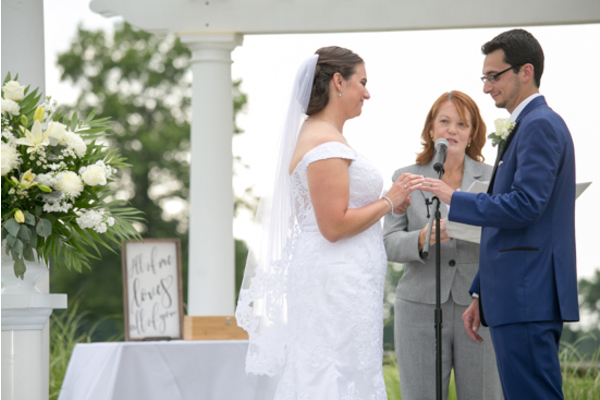 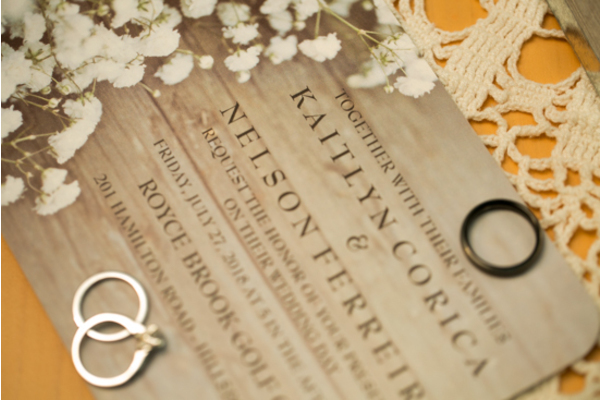 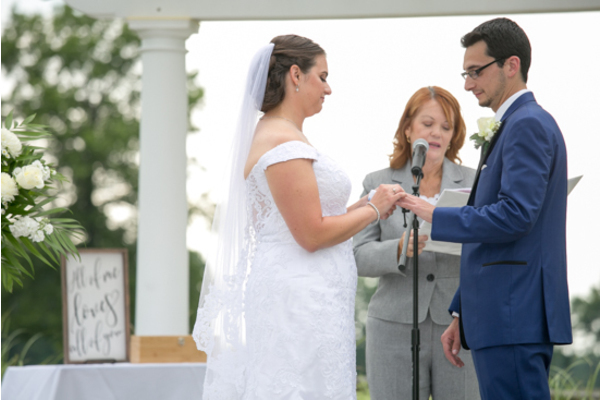 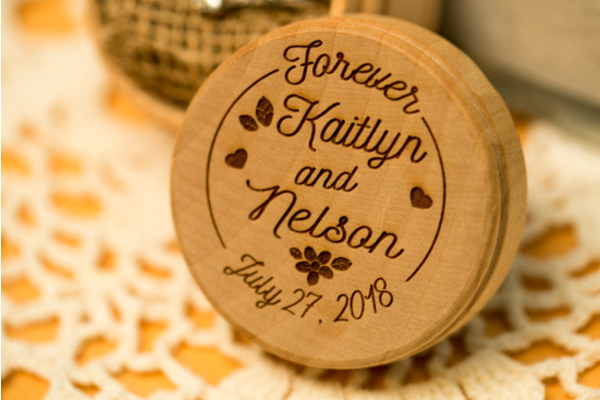 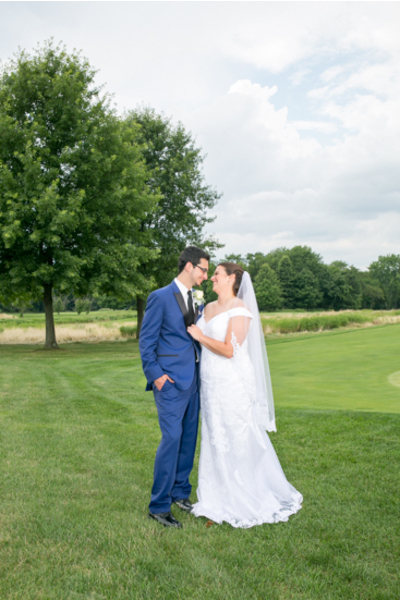 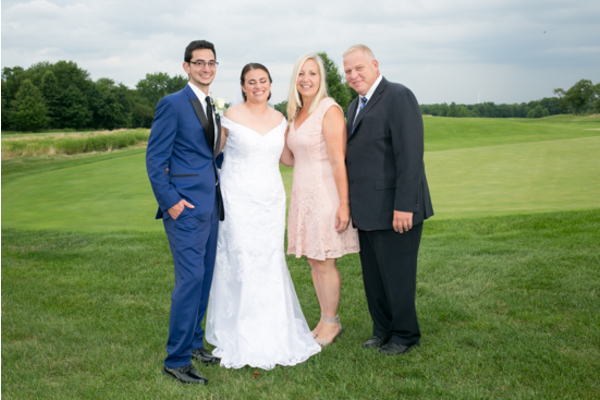 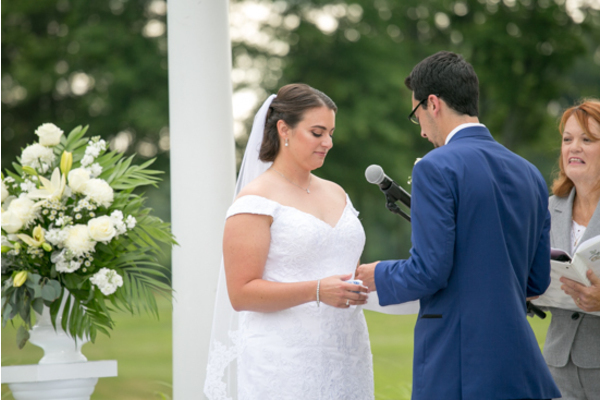 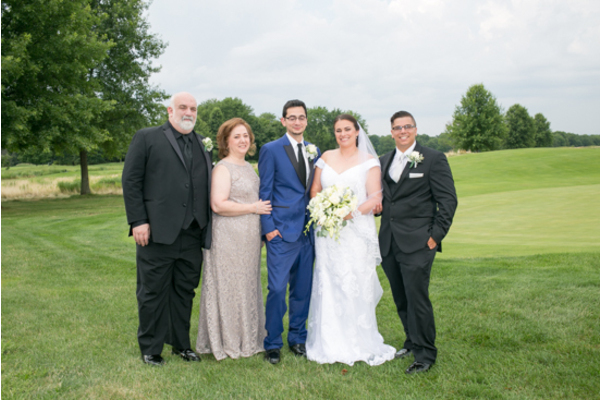 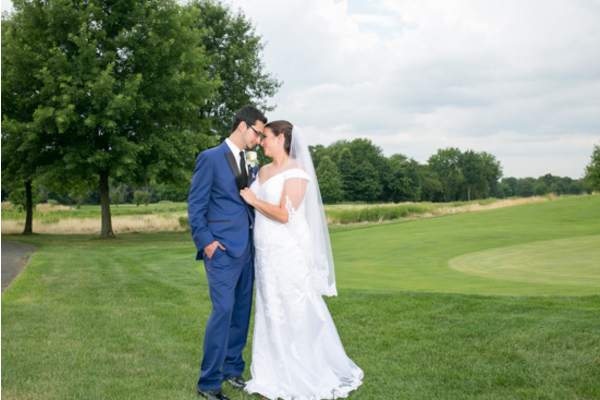 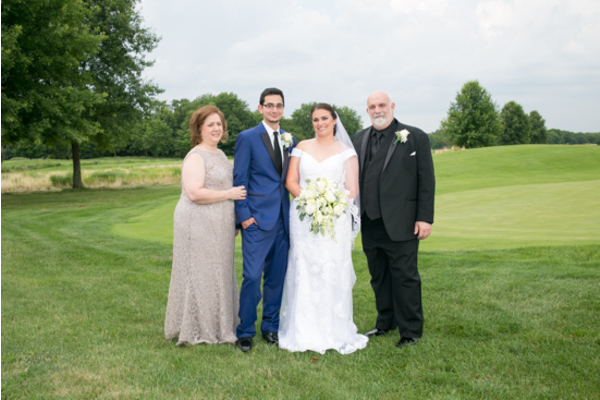 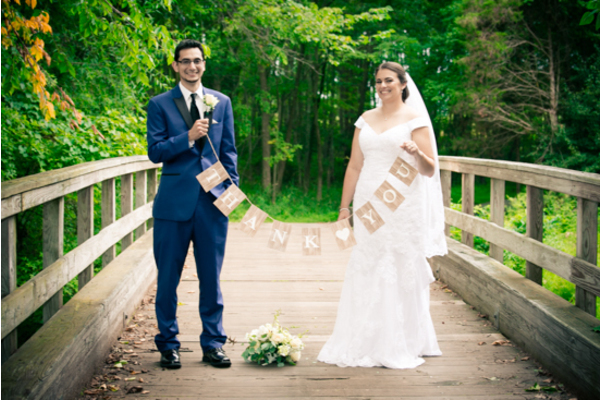 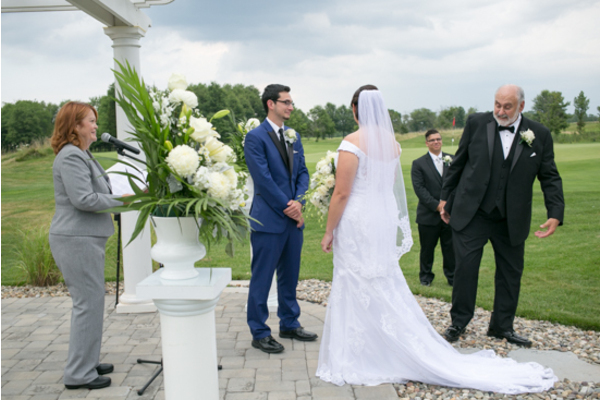 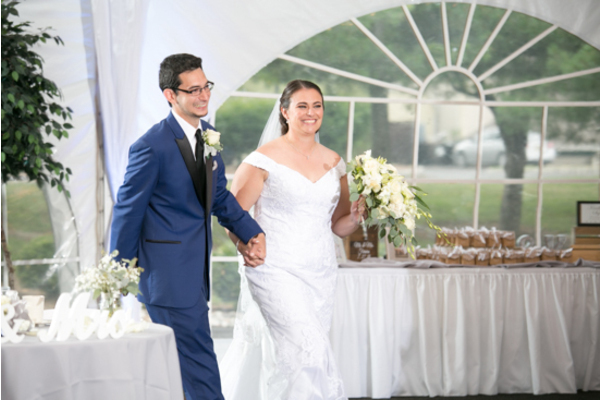 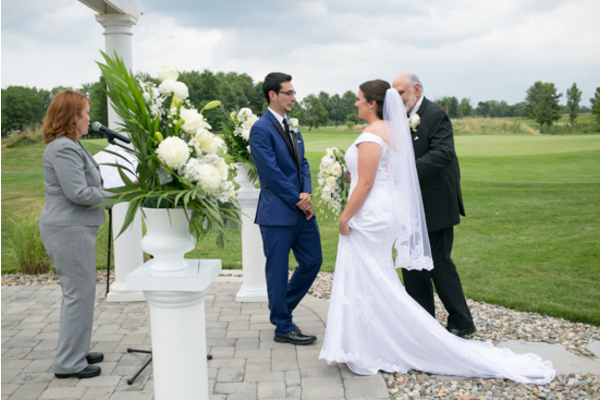 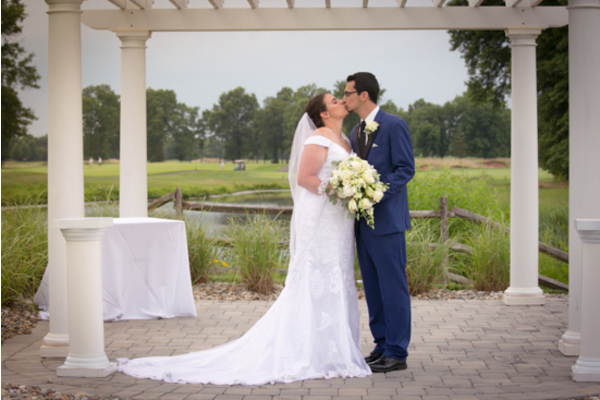 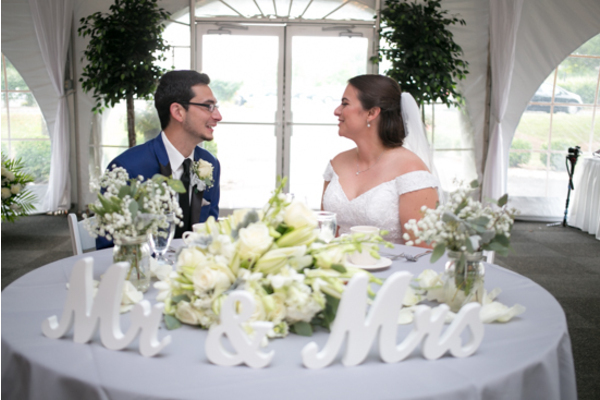 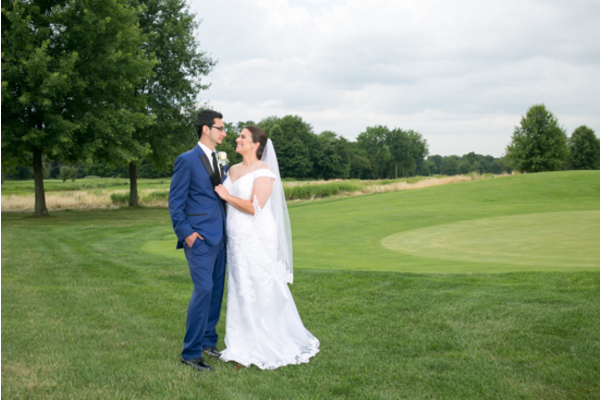 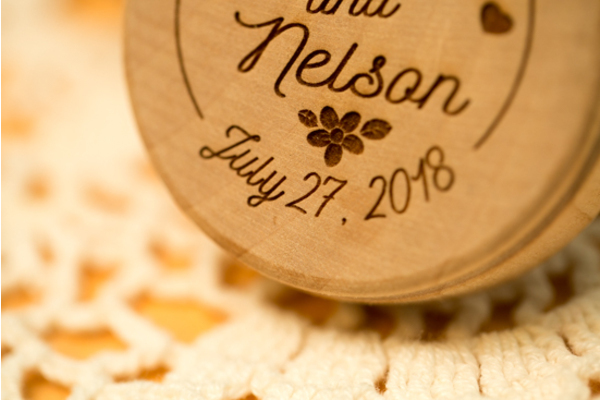 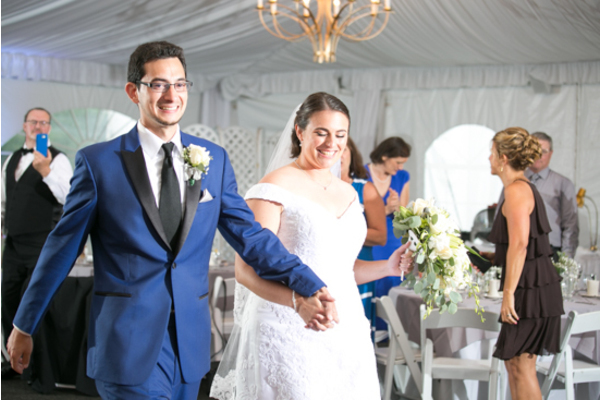 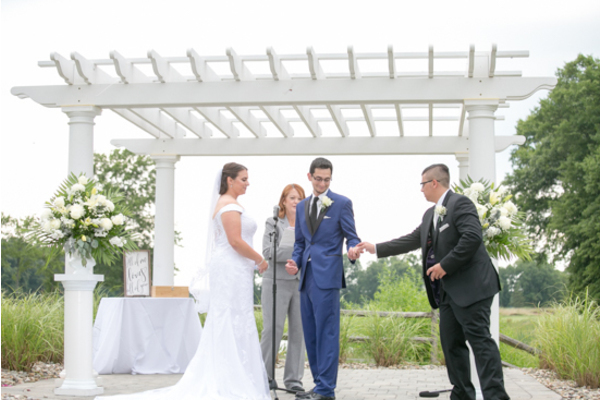 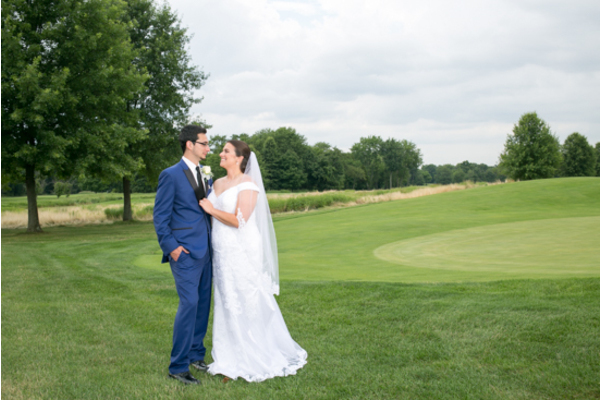 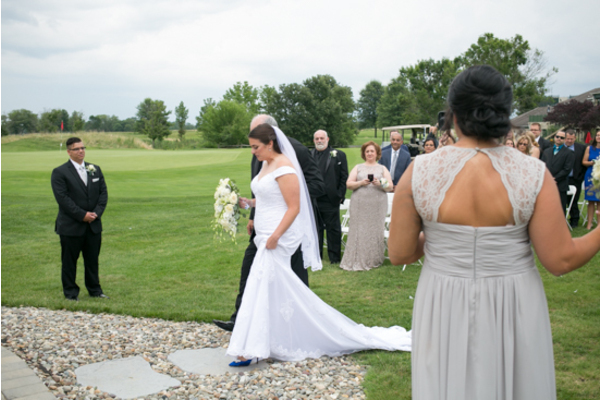 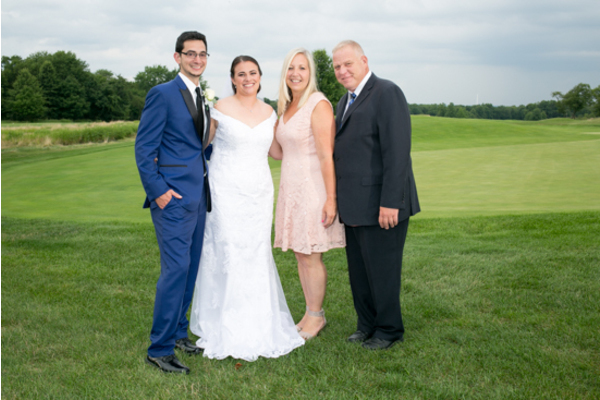 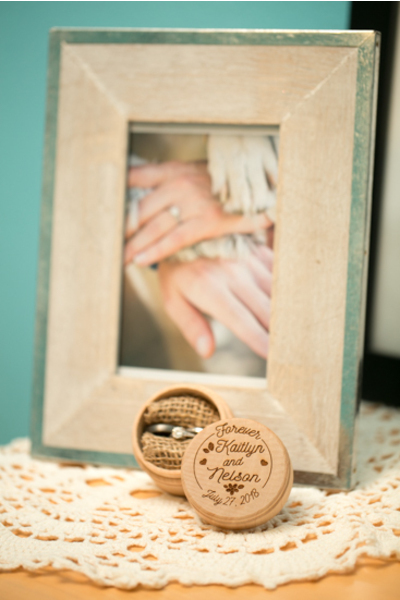 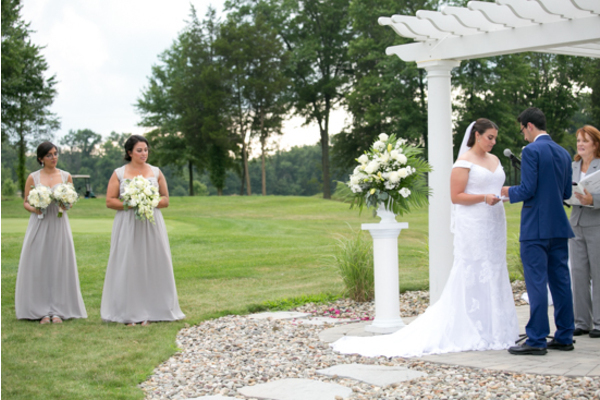 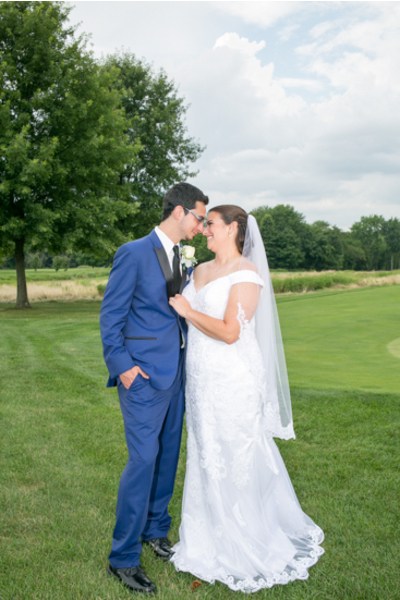 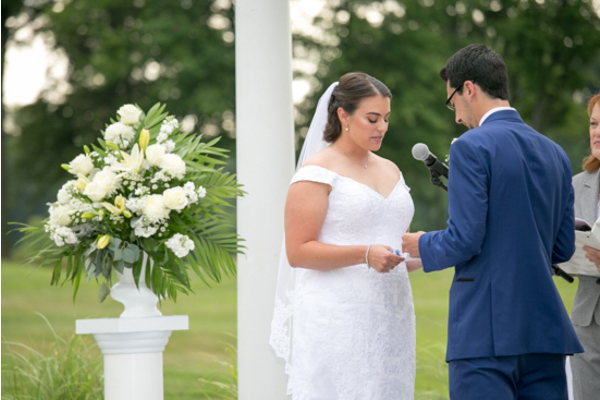 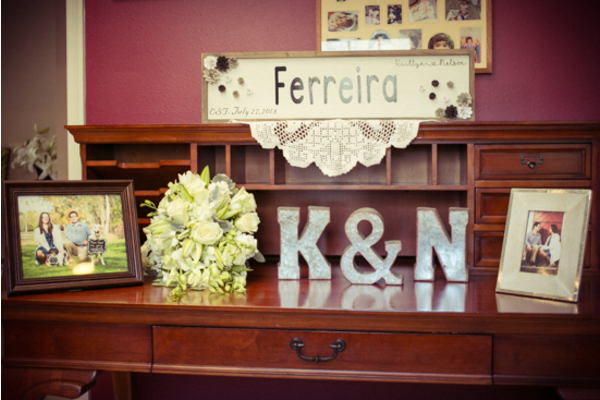 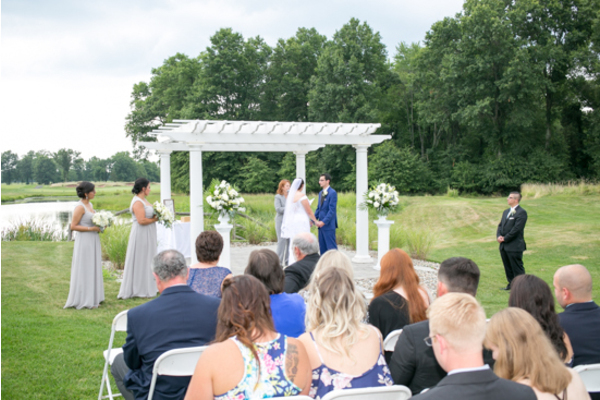 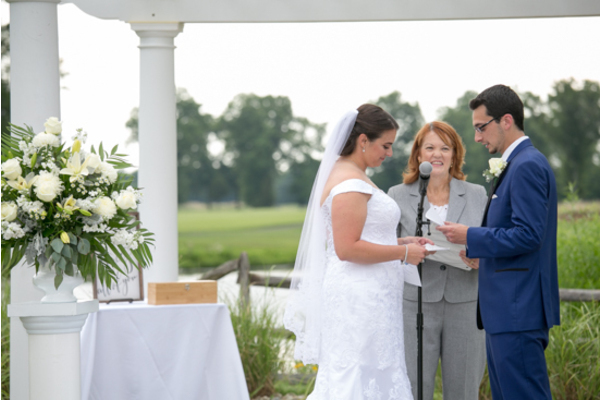 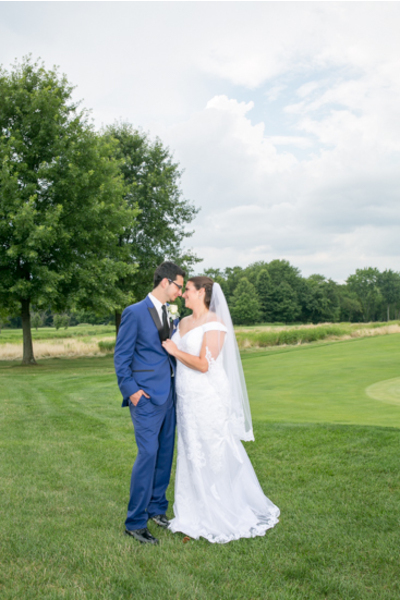 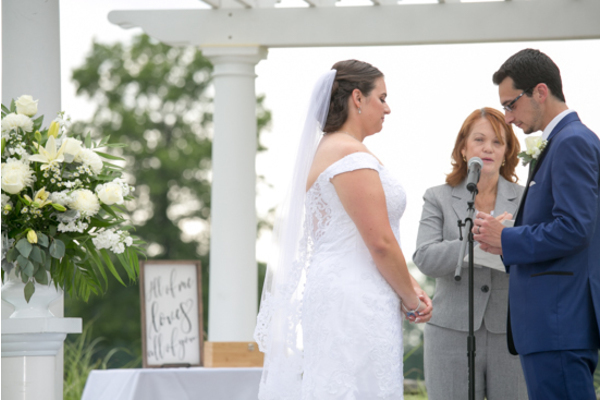 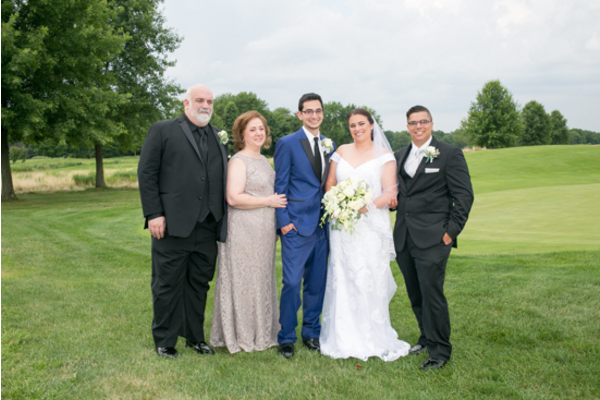 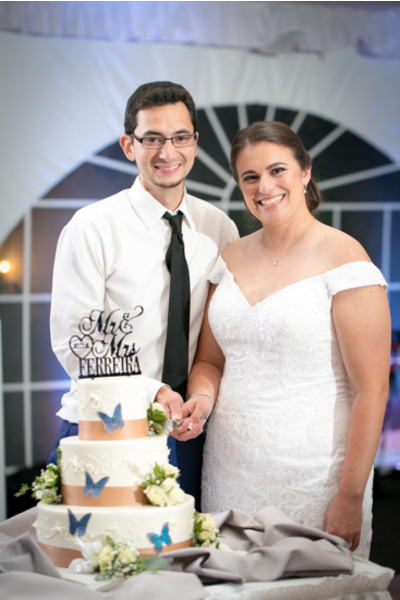 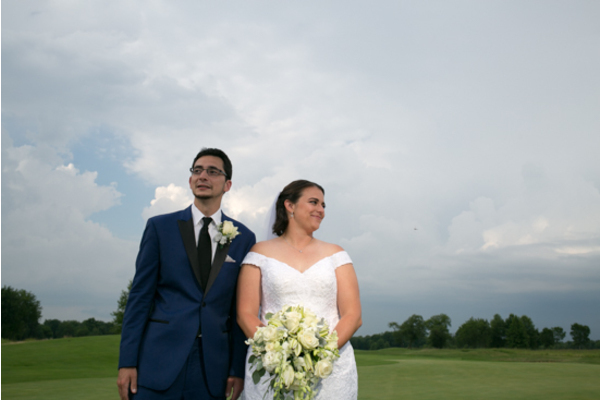 Congratulations to Kaitlyn and Nelson on their spring wedding at the Royce Brook Golf Club. 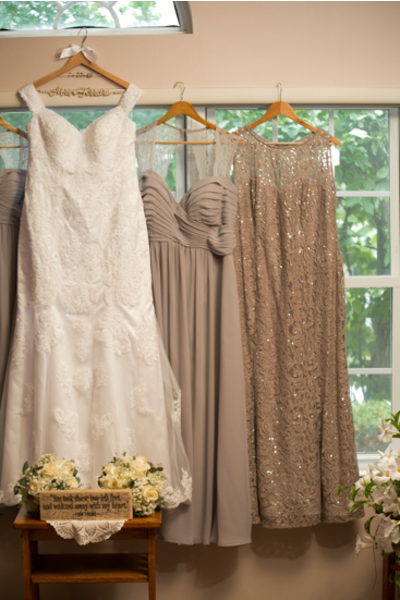 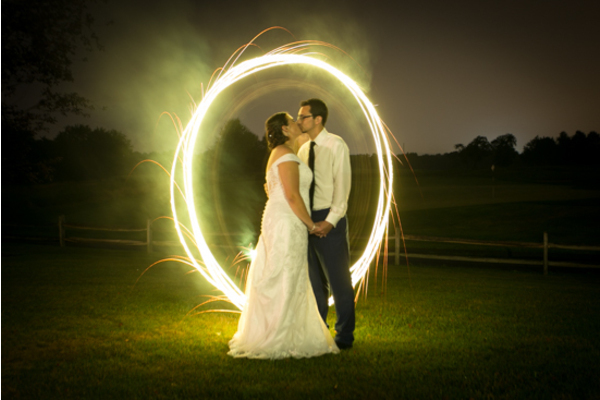 From the sparkling champagne to the sparklers dancing in the night sky, the wedding was pure magic! 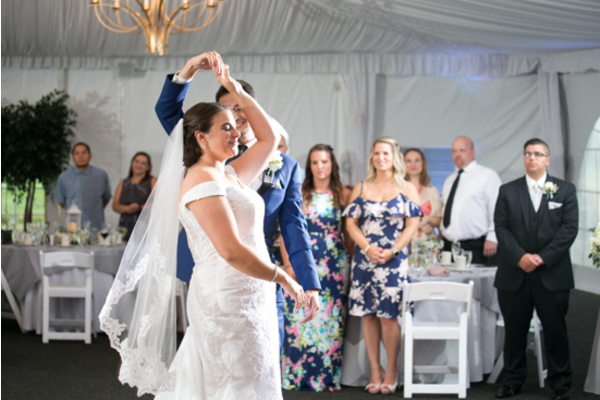 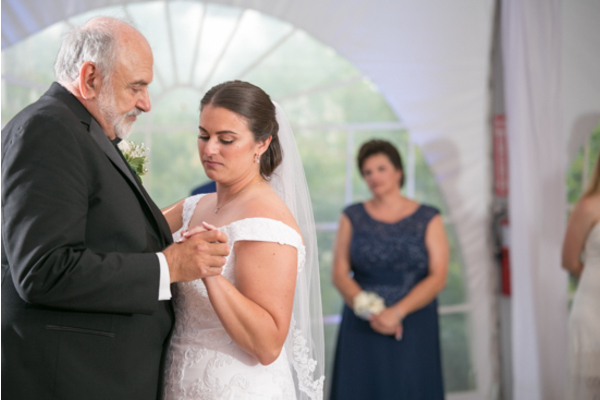 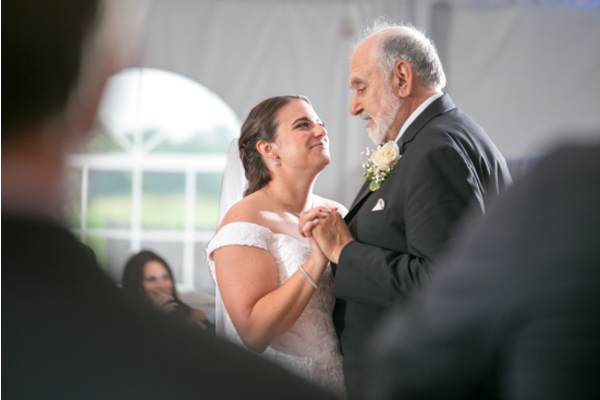 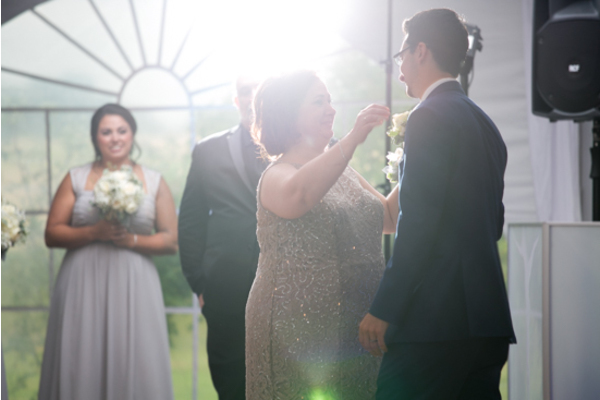 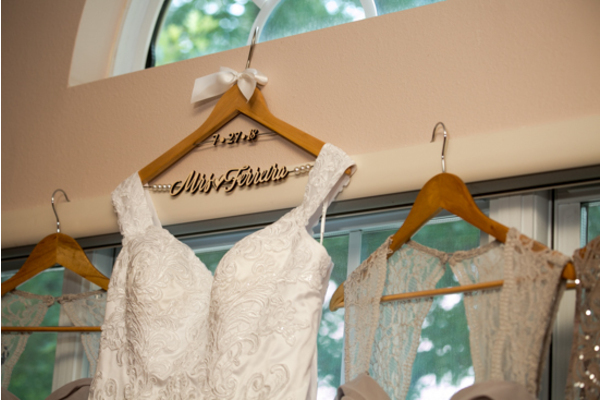 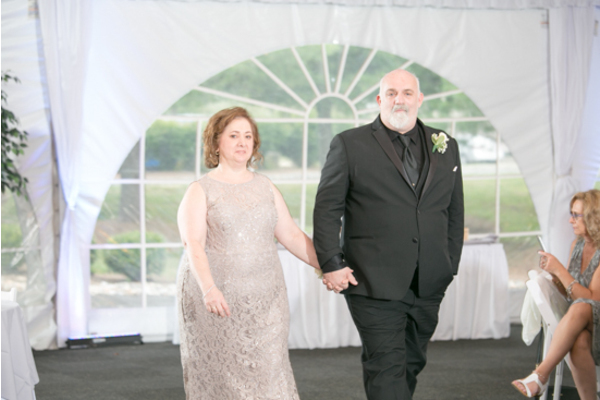 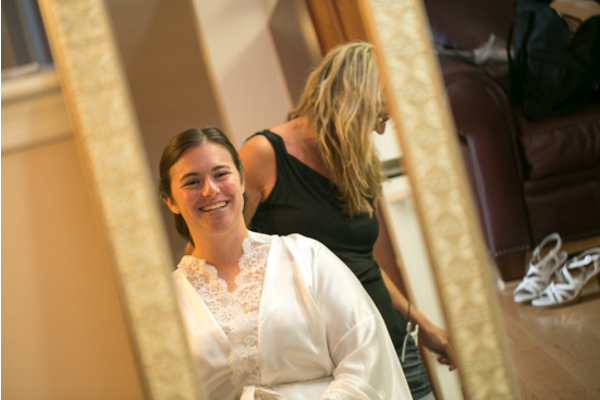 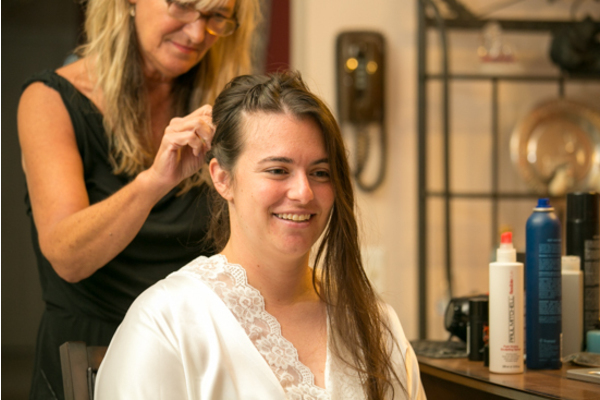 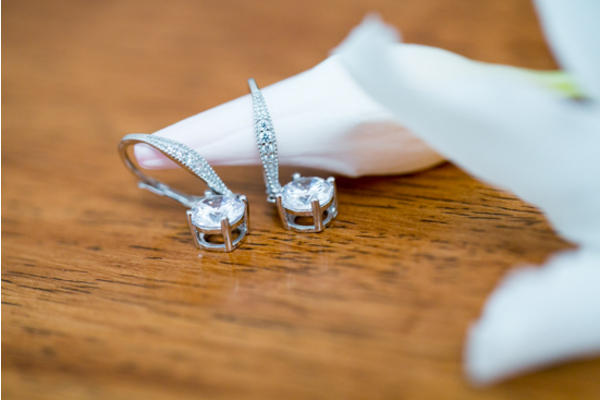 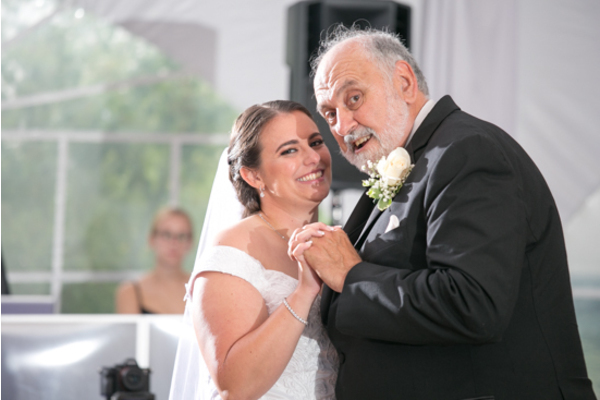 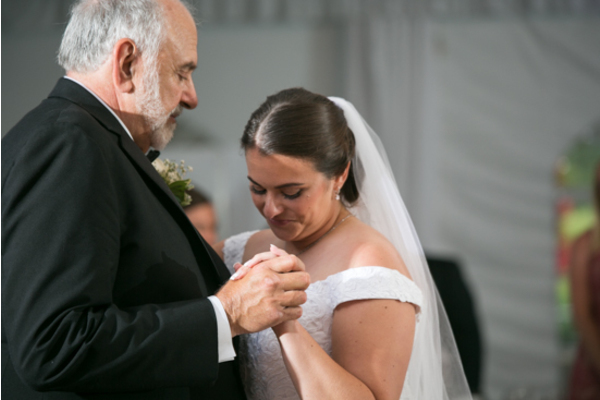 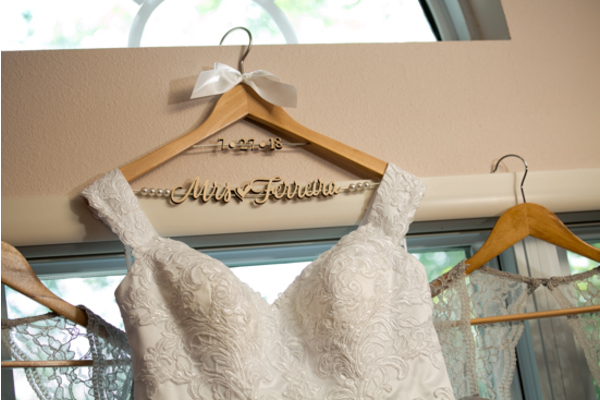 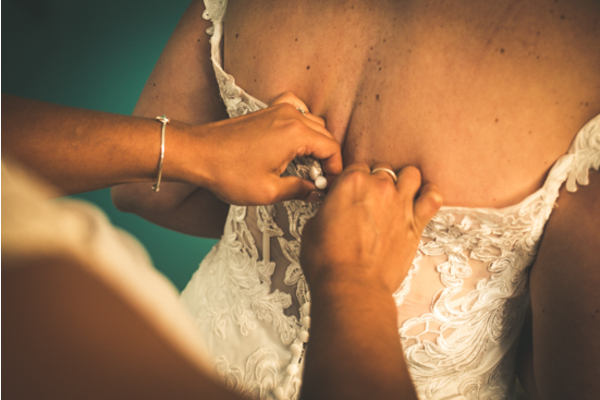 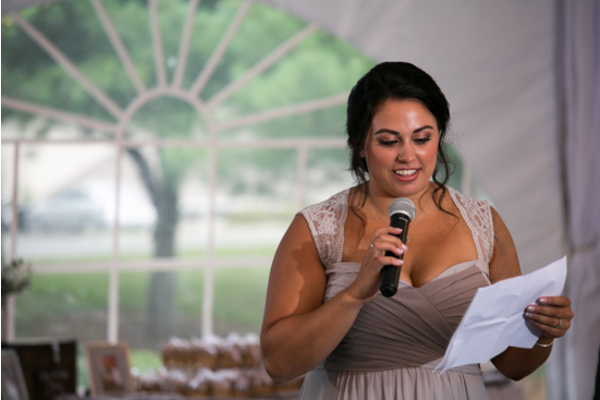 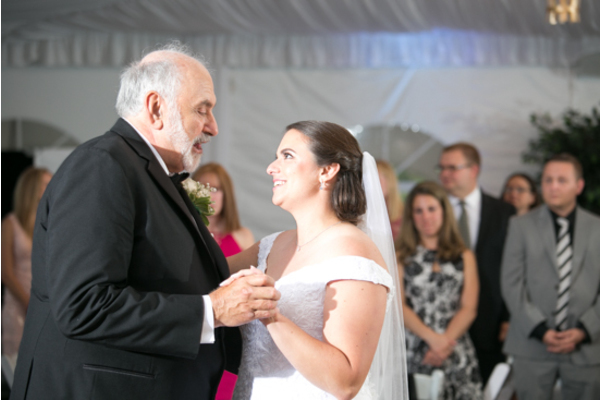 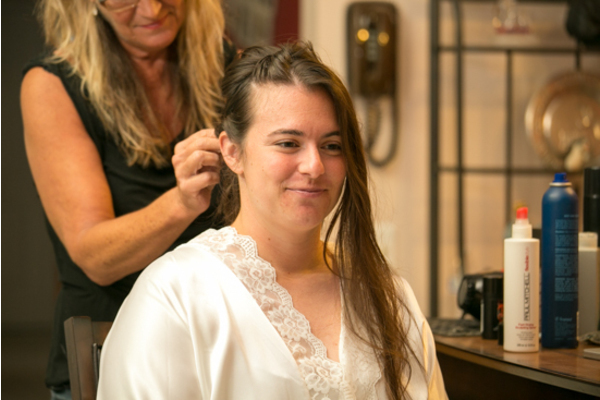 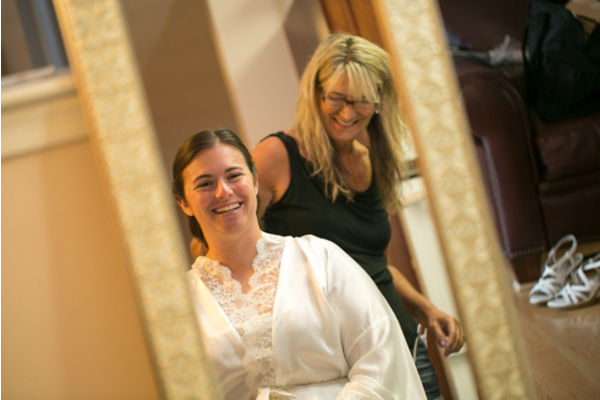 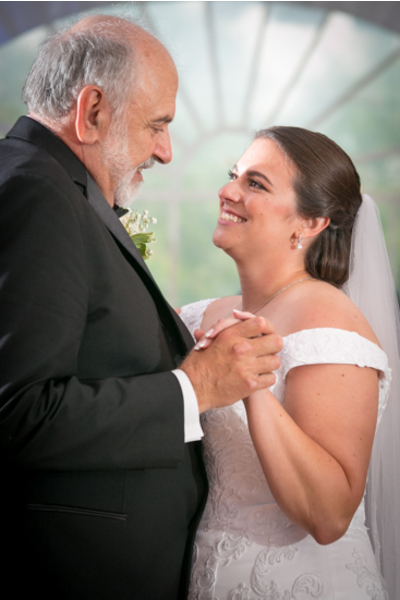 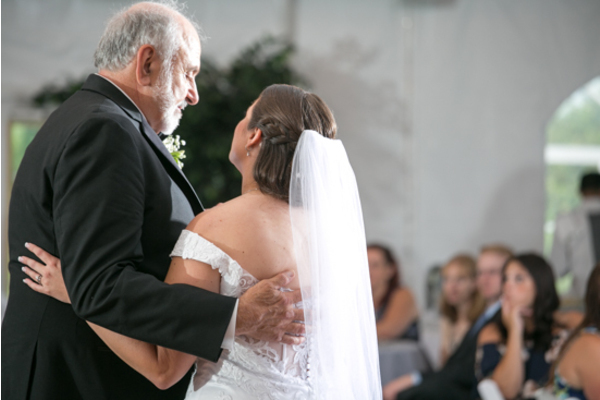 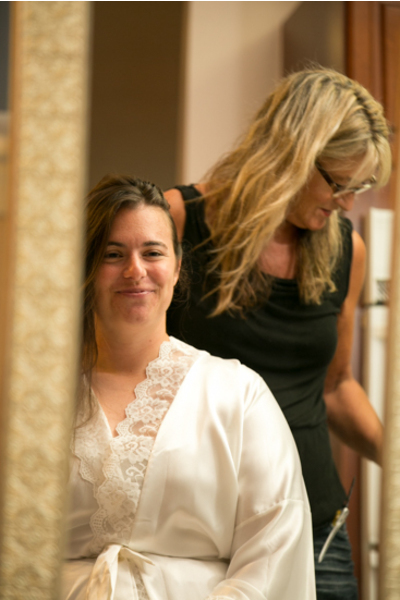 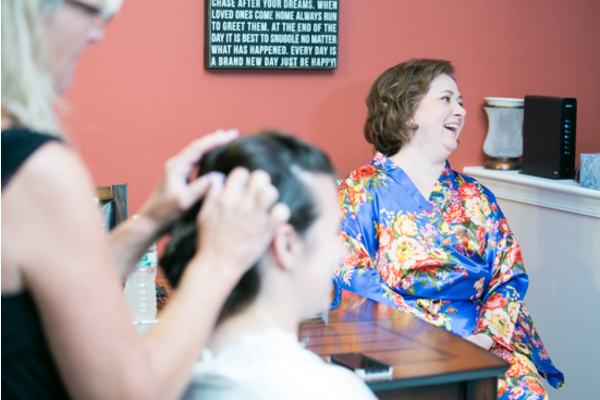 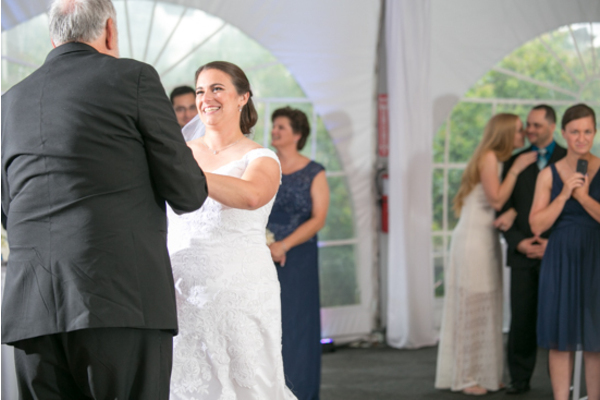 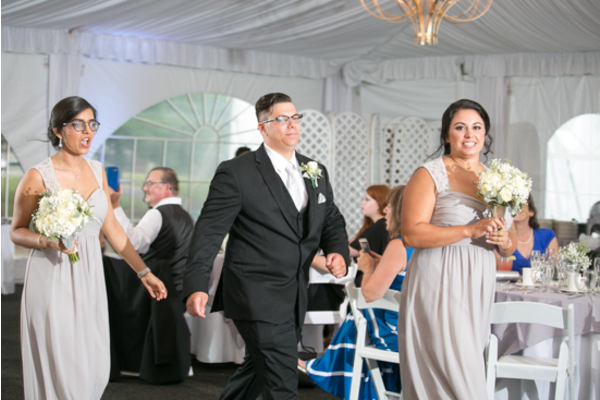 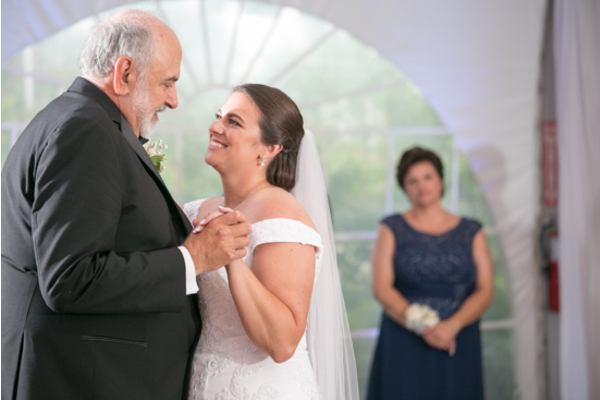 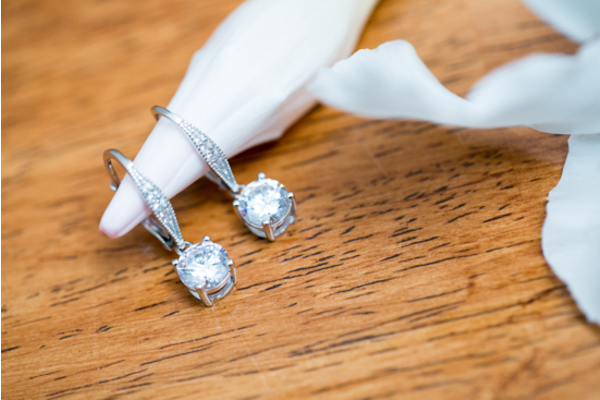 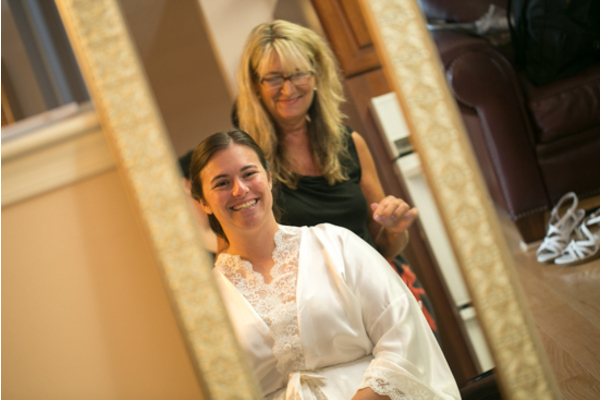 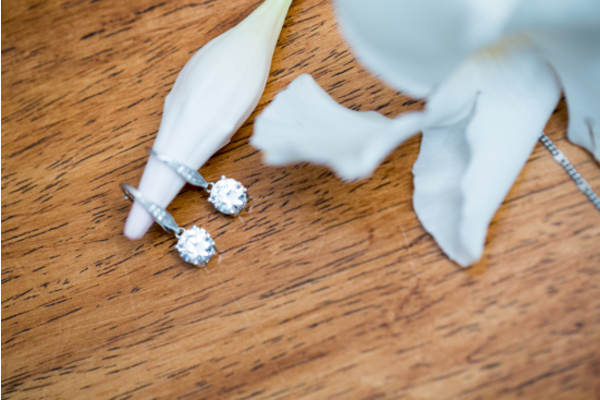 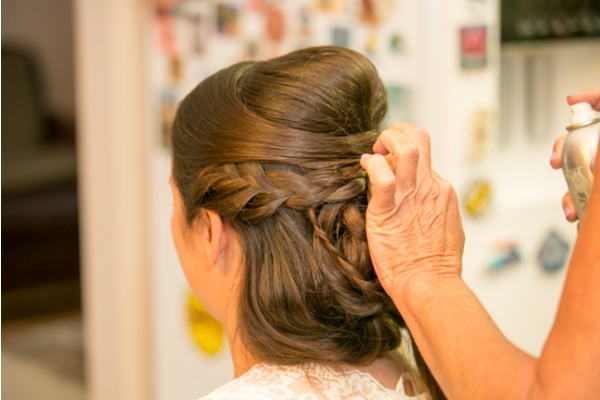 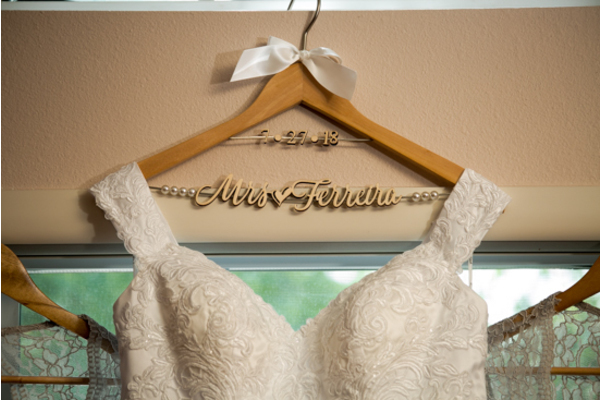 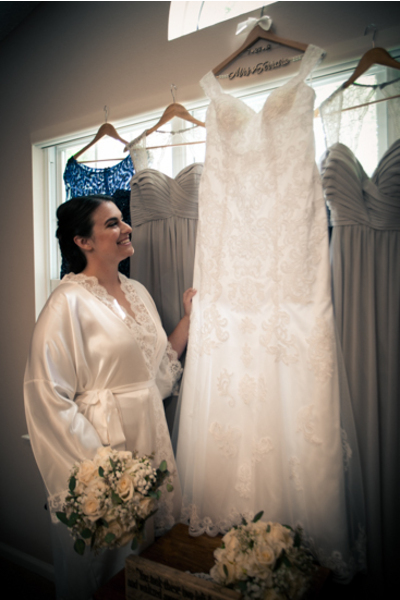 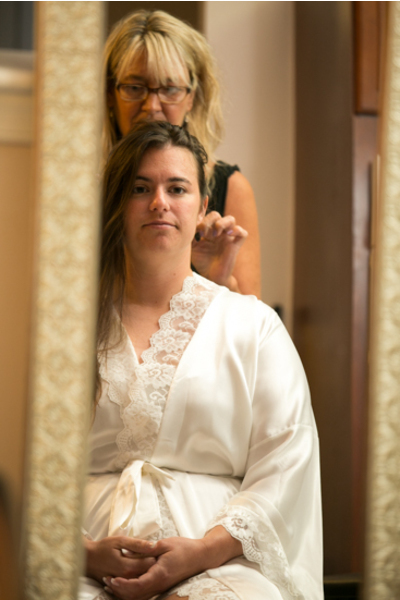 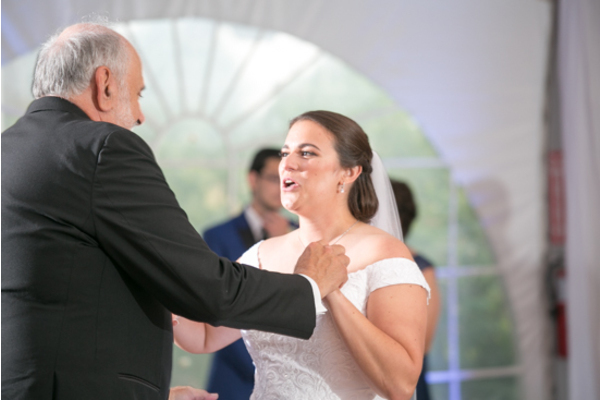 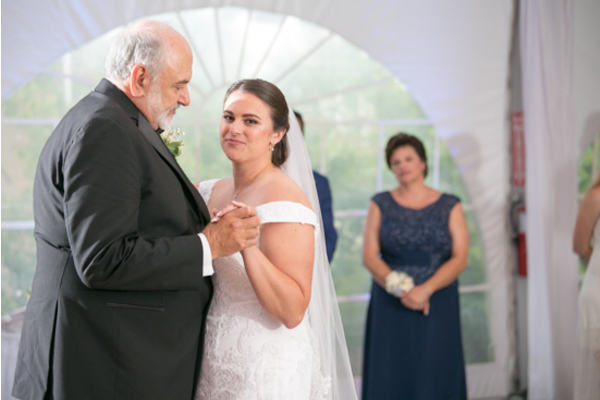 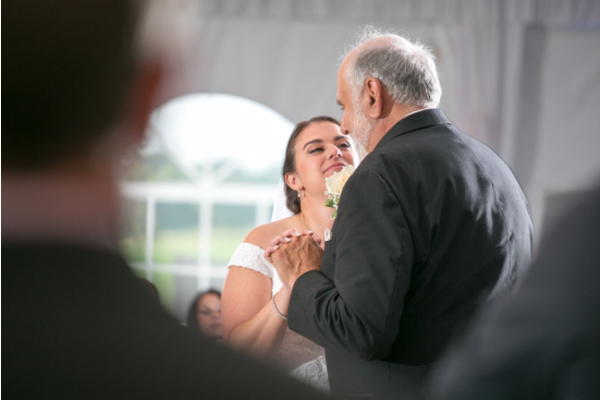 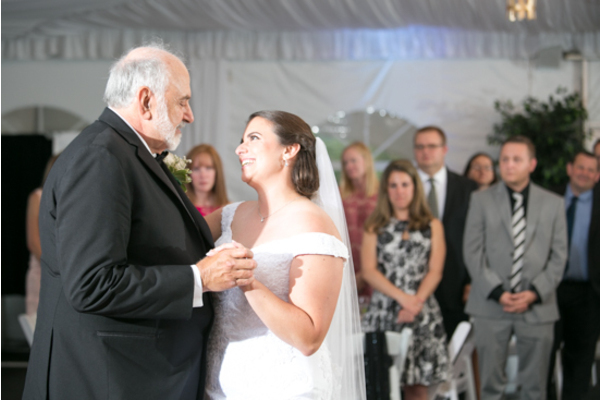 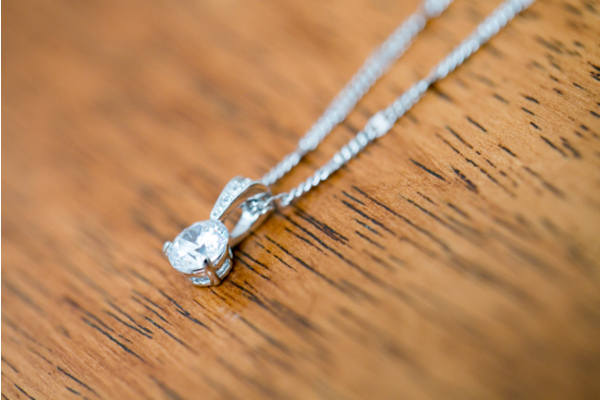 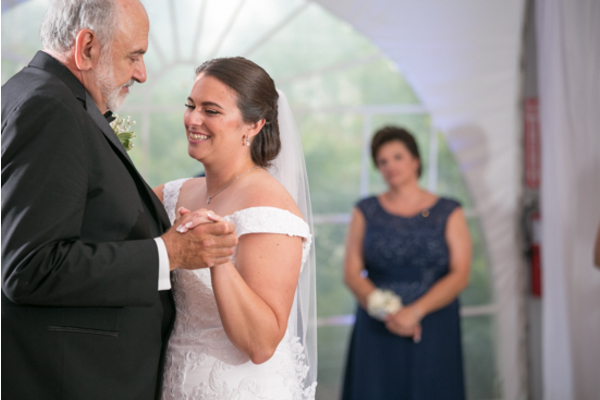 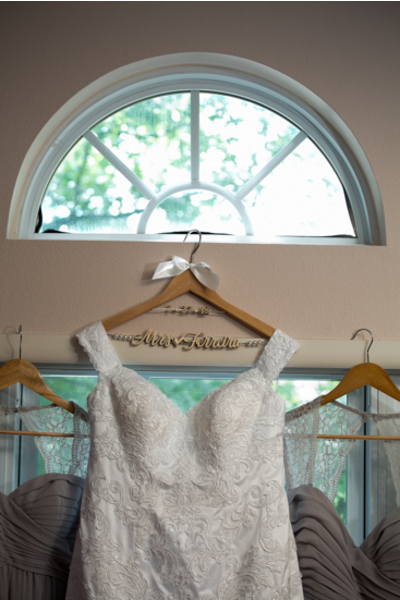 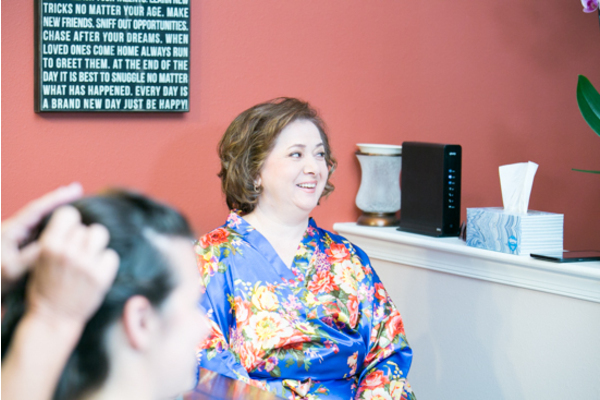 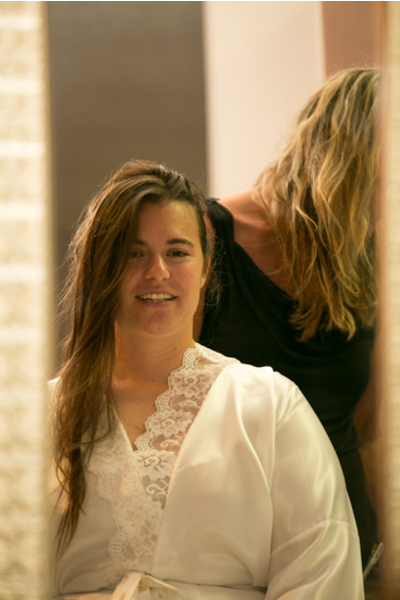 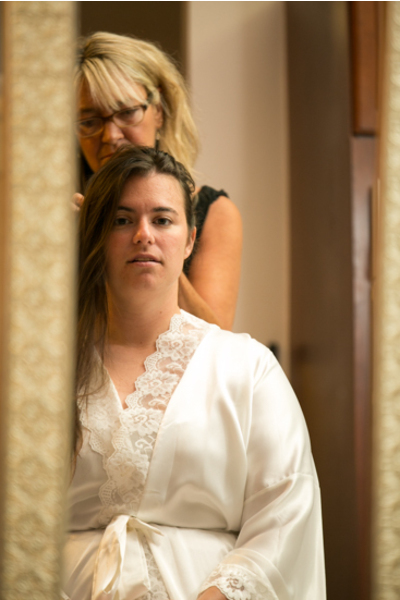 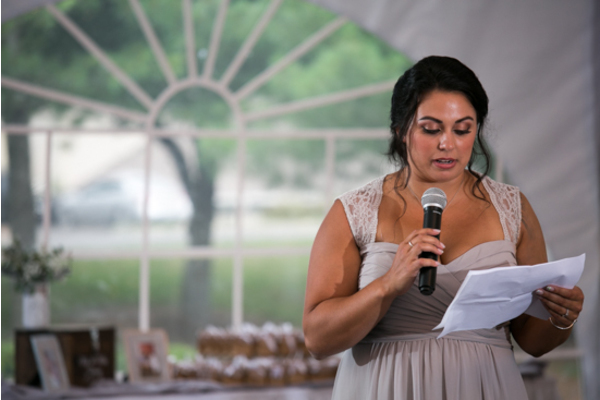 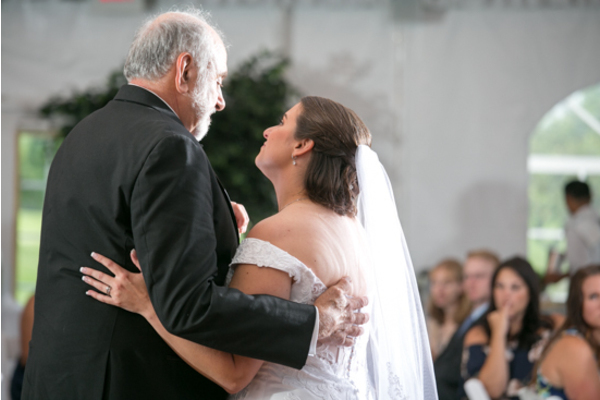 Kaitlyn was glowing from the moment she slipped on her lace wedding gown. 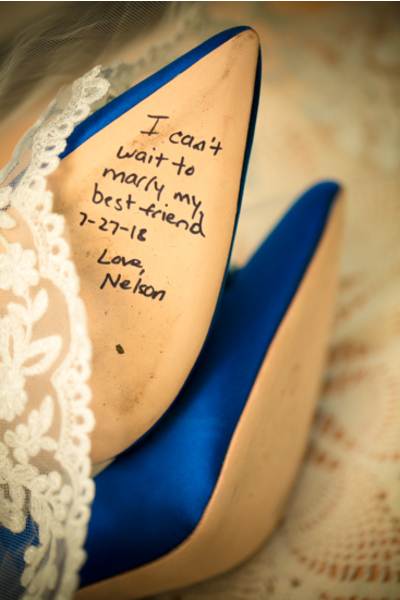 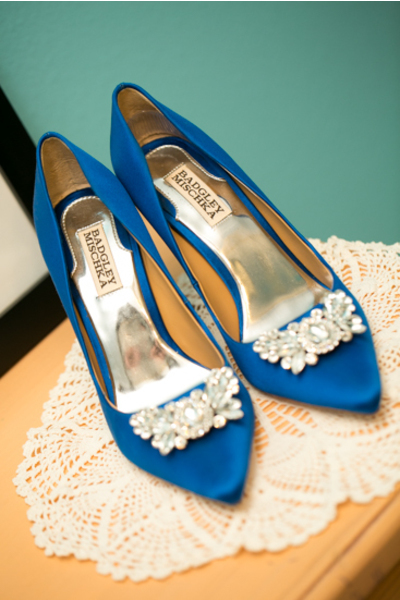 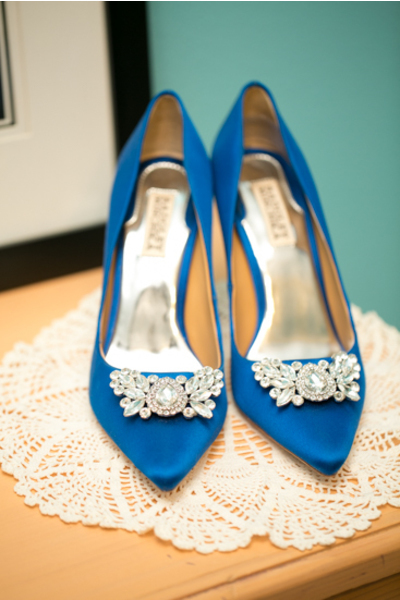 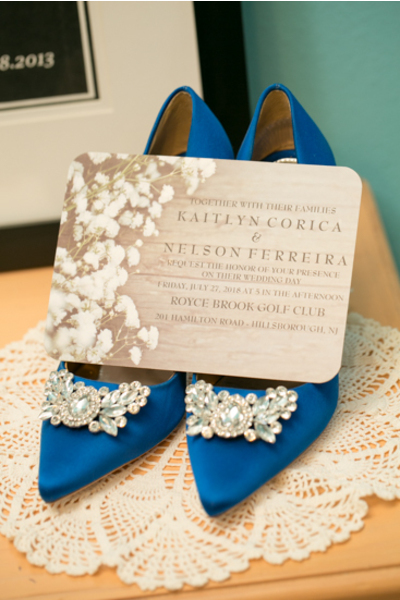 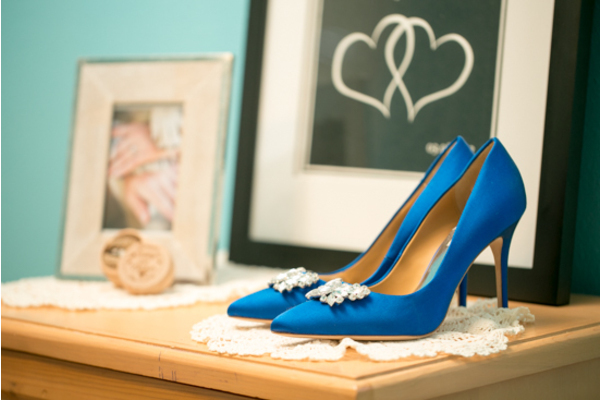 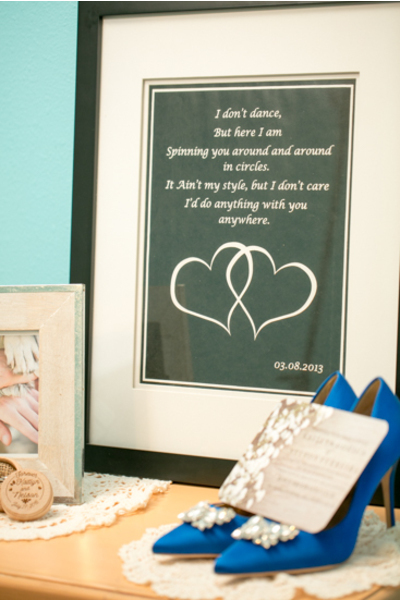 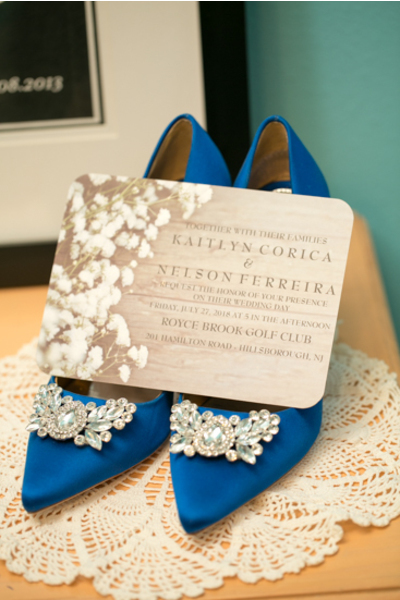 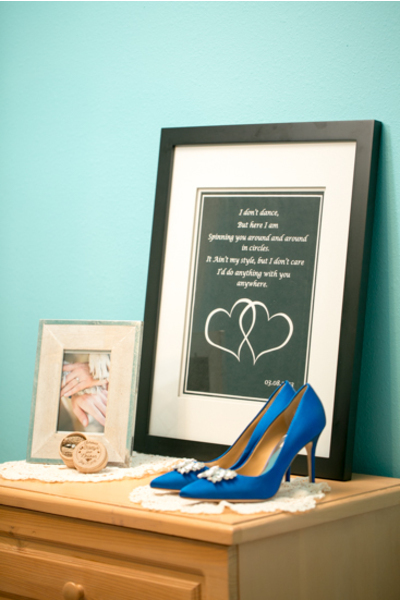 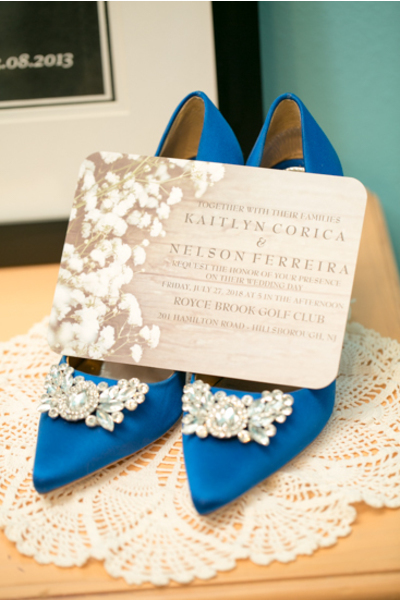 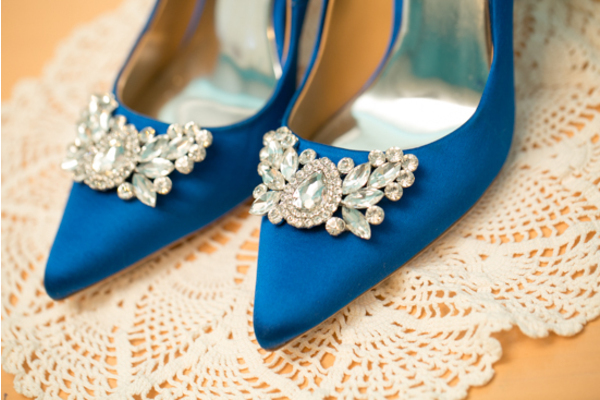 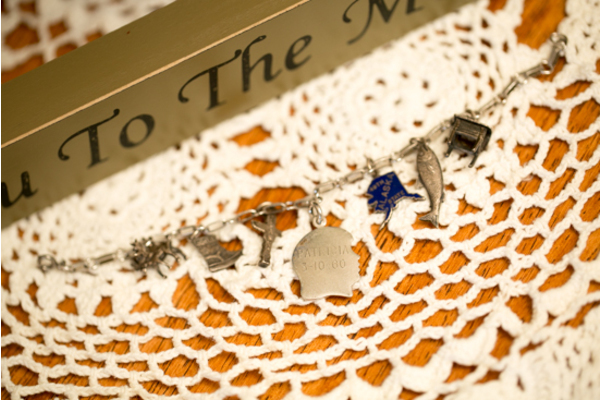 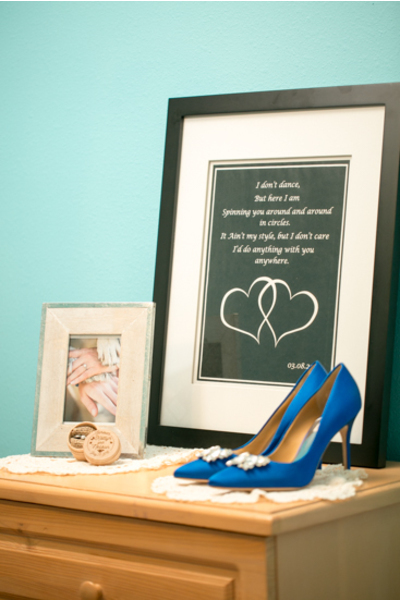 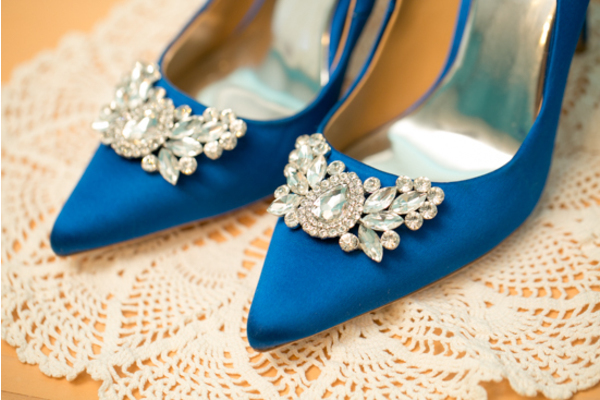 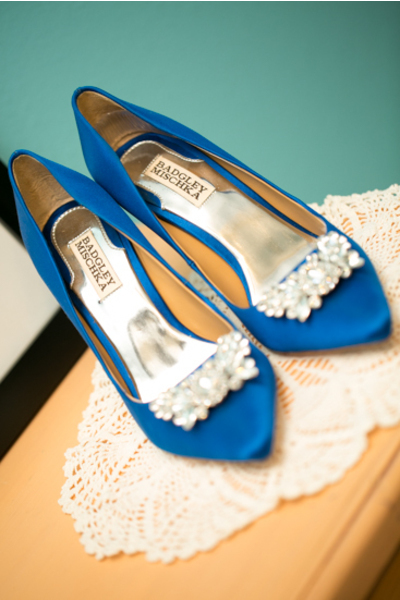 Before the couple could officially tie the knot, she also put on her royal blue heels that held a secret note inside from her husband-to-be! 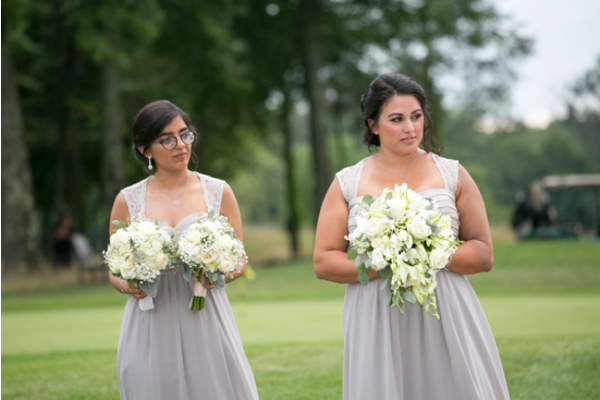 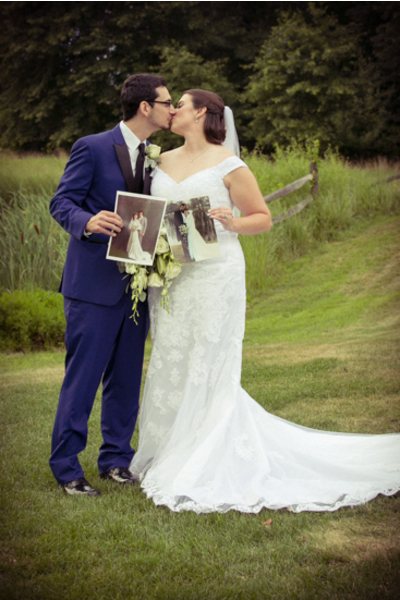 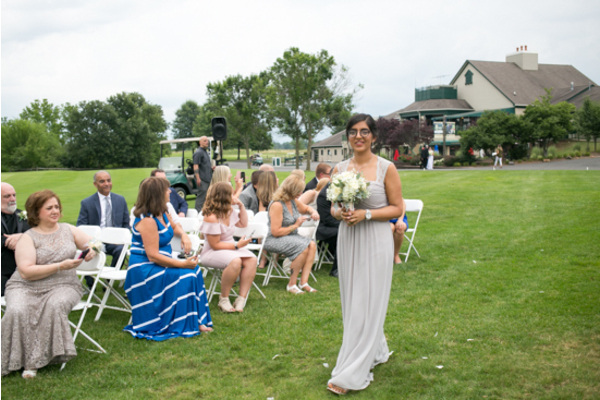 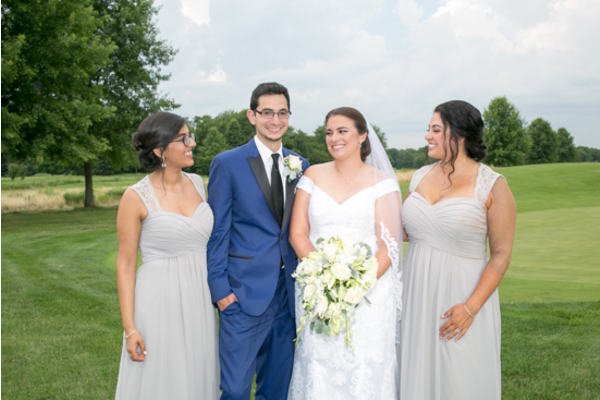 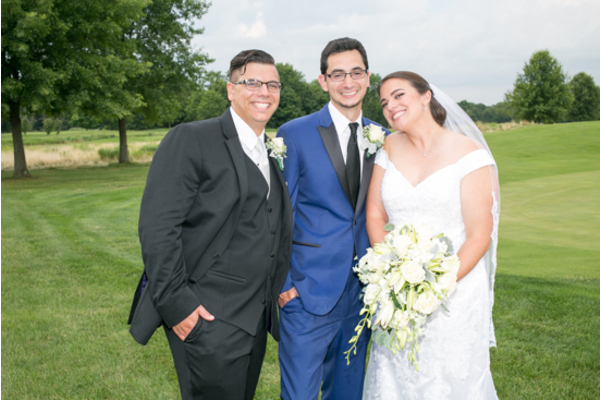 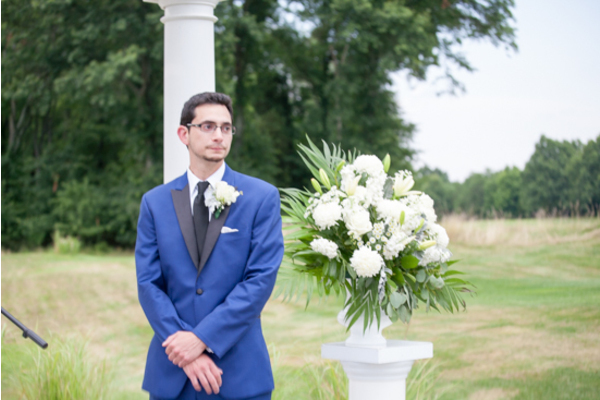 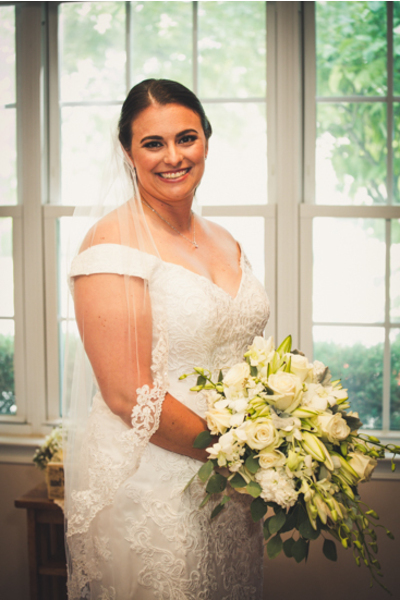 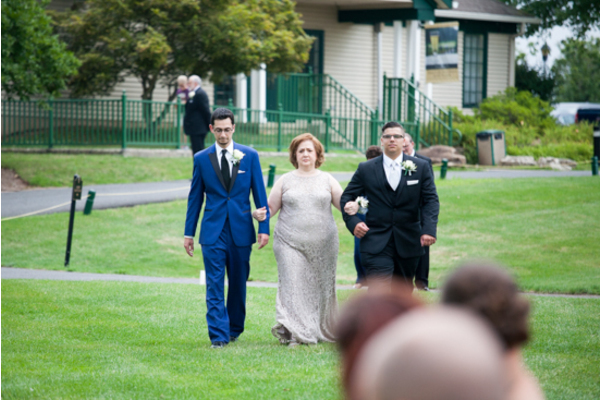 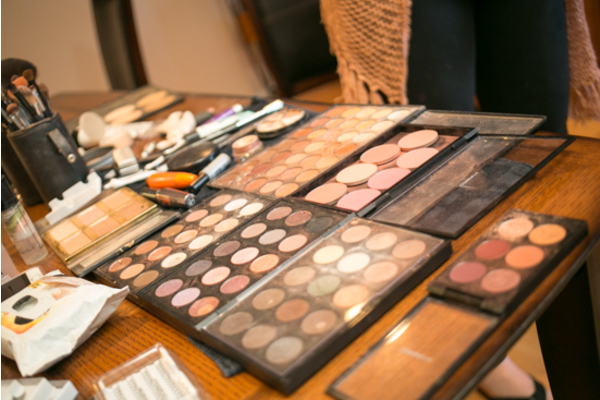 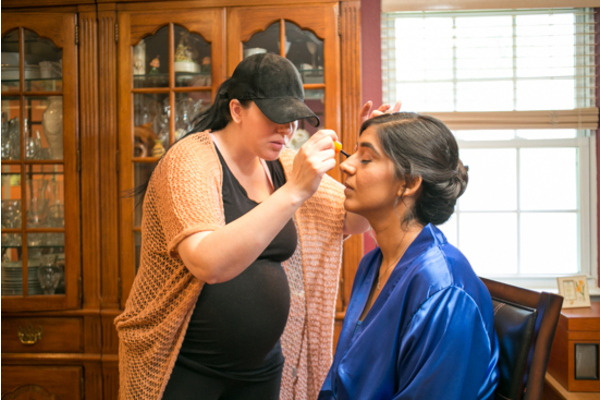 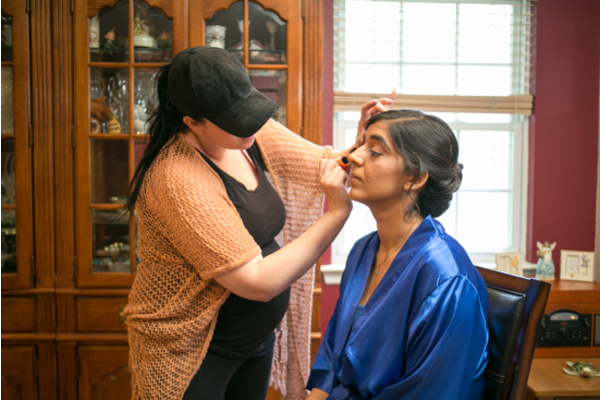 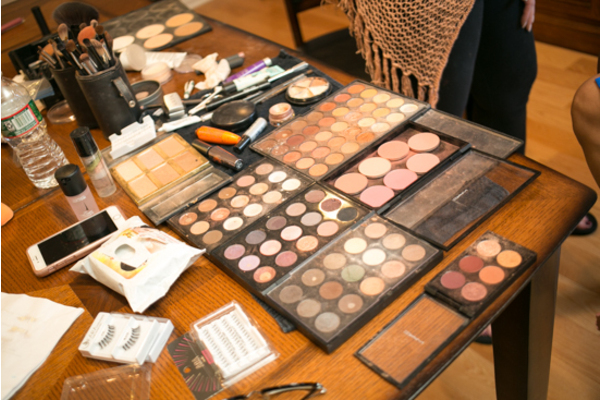 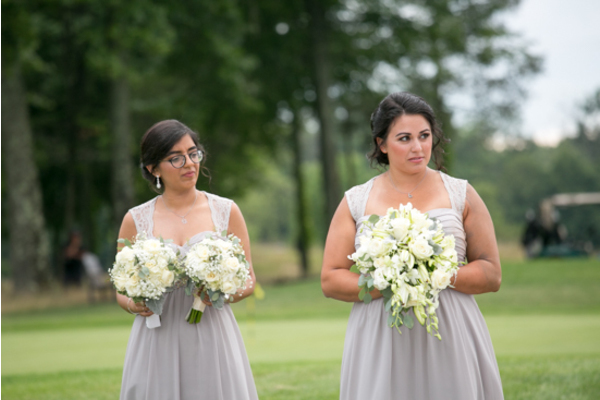 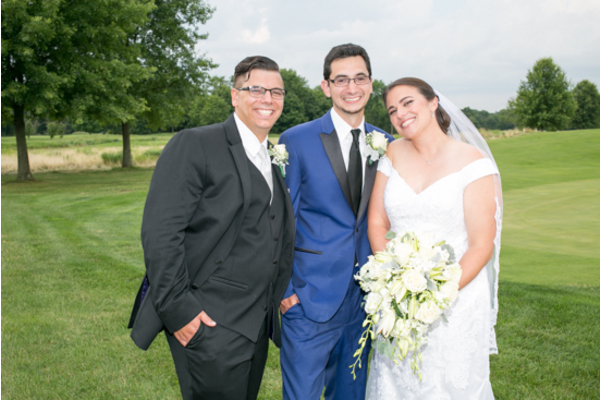 After adding the finishing touches to the bride’s makeup look, our NJ Wedding Photographer was ready for an outdoor portrait session with the lovely couple and loved ones. 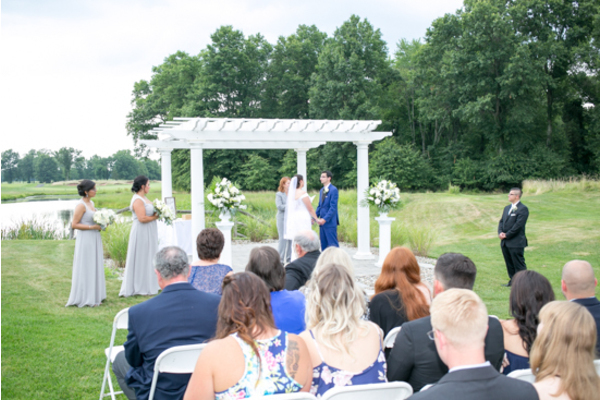 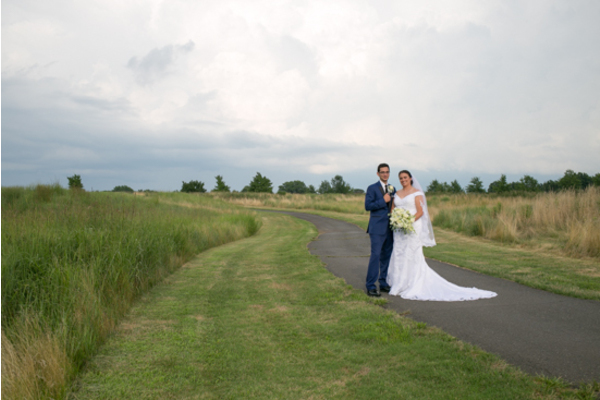 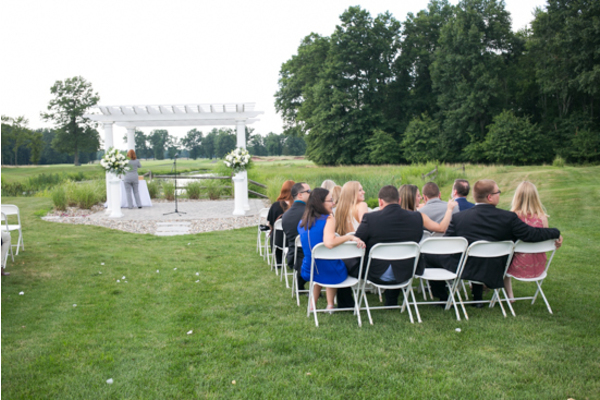 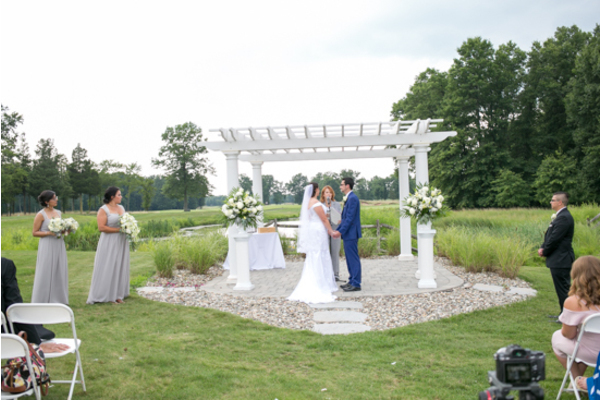 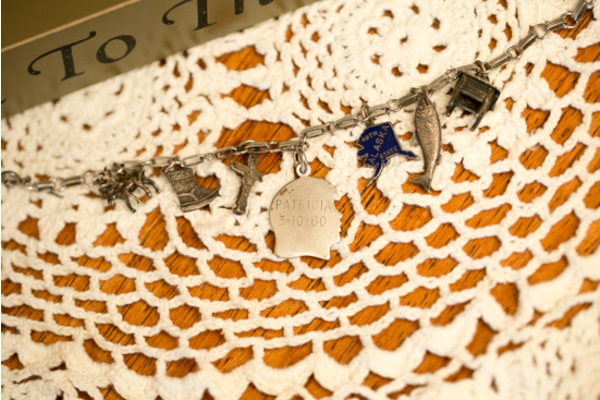 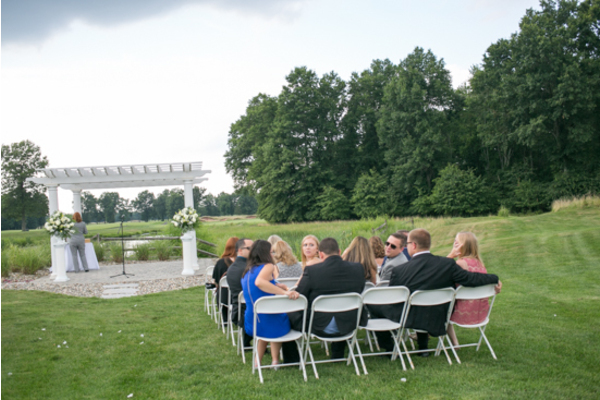 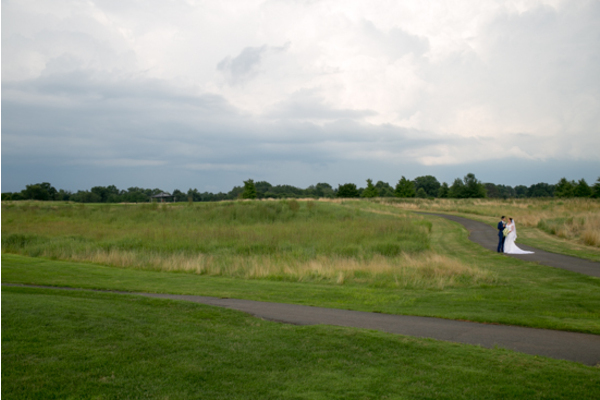 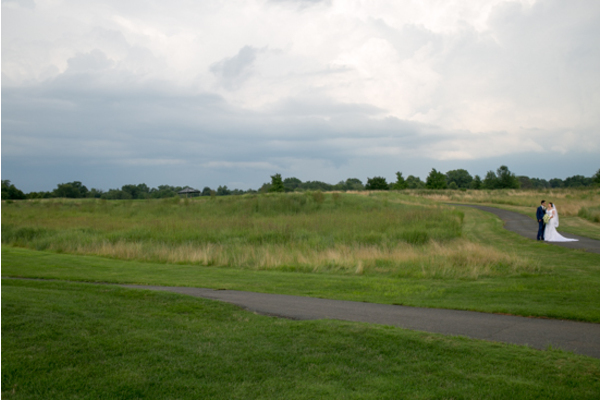 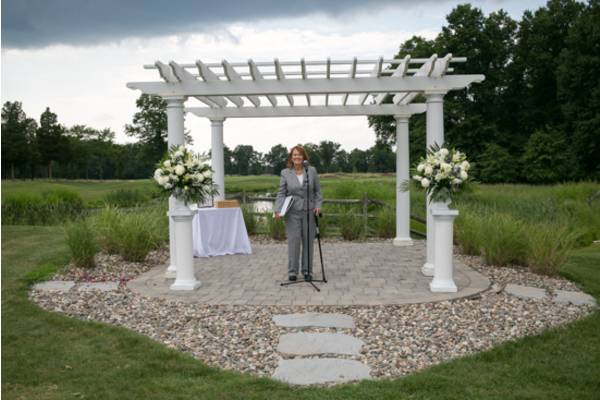 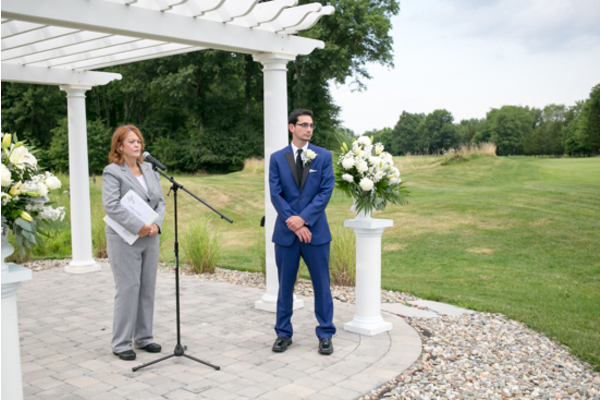 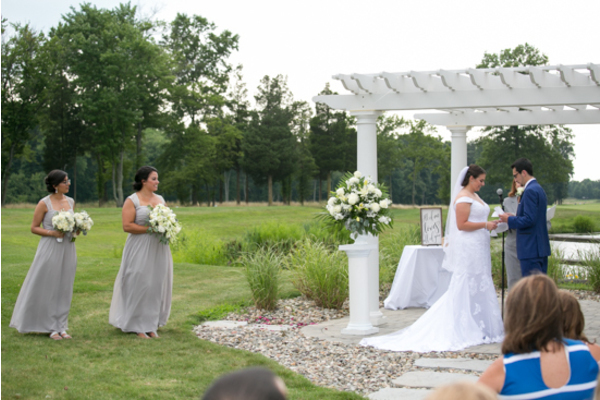 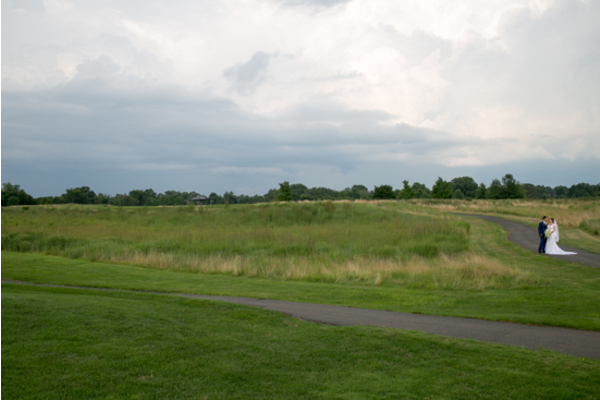 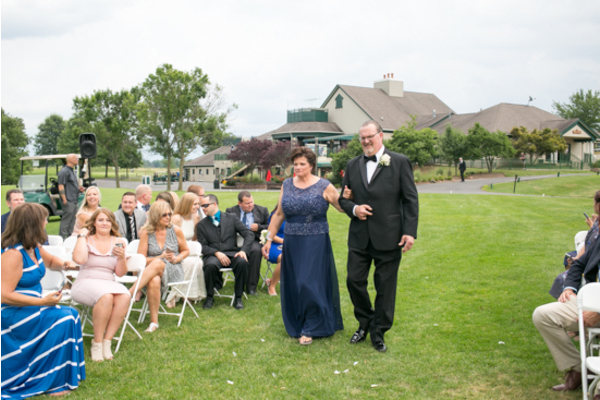 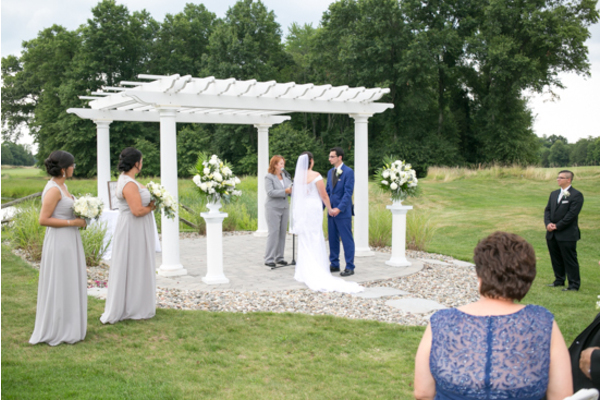 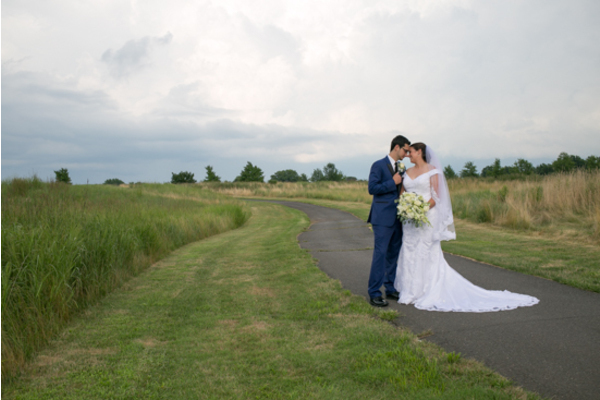 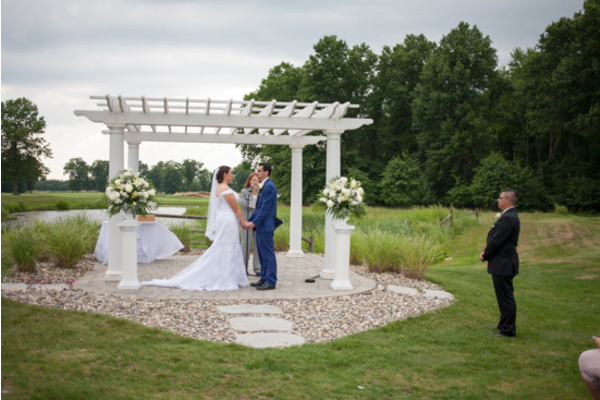 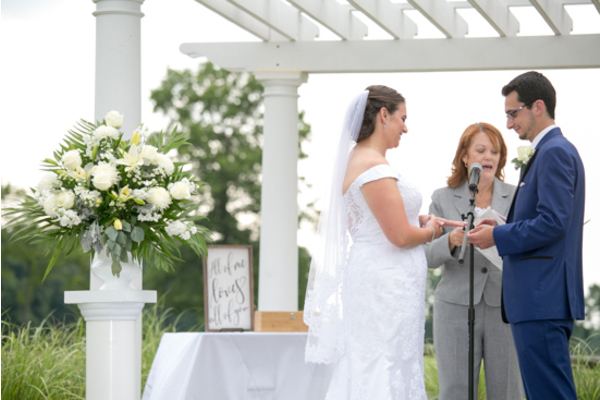 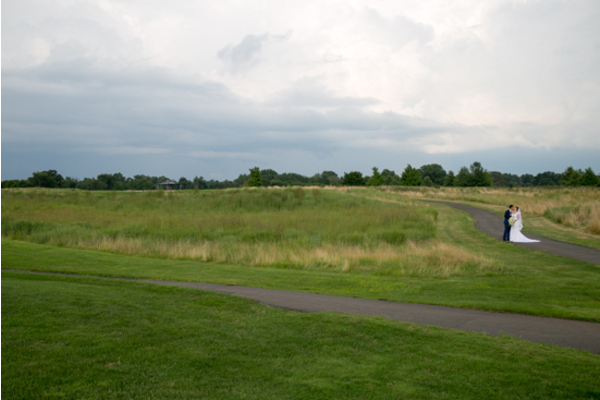 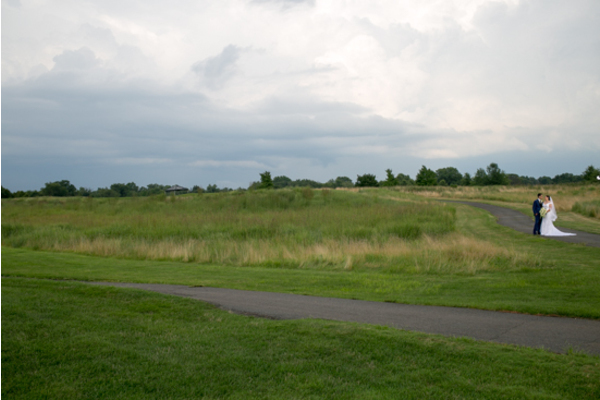 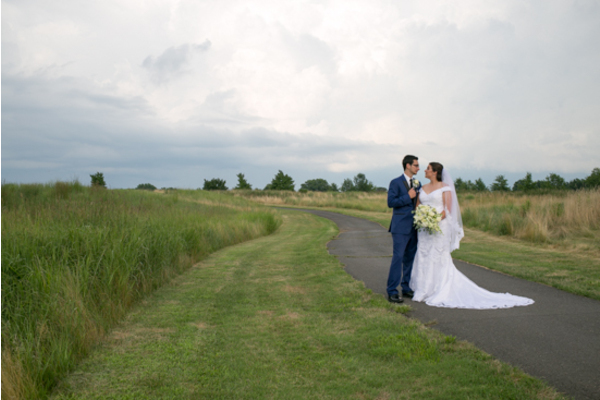 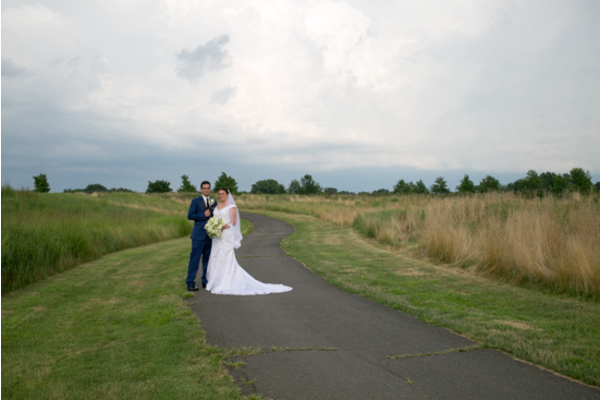 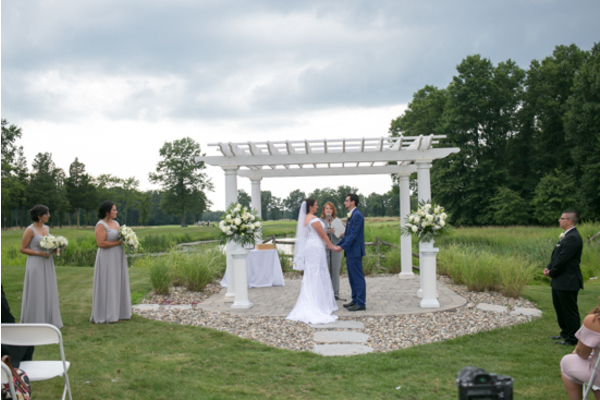 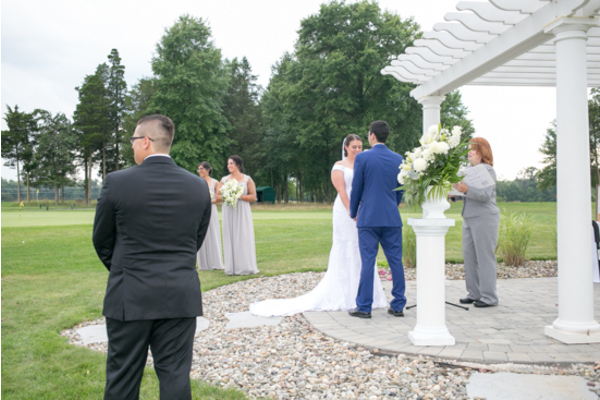 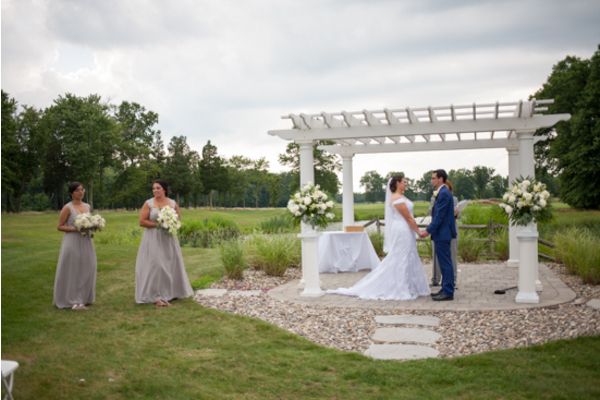 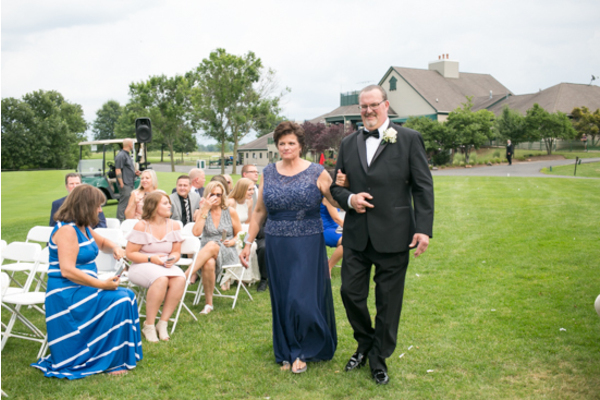 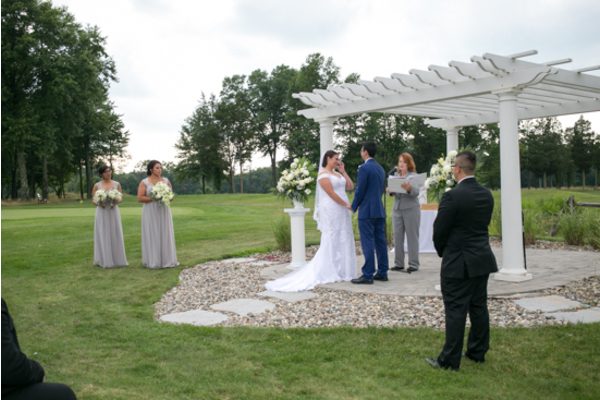 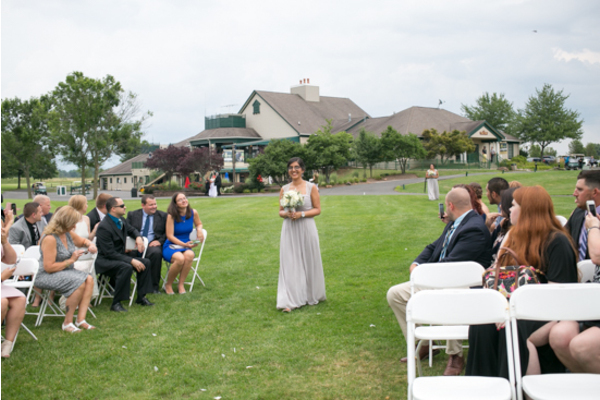 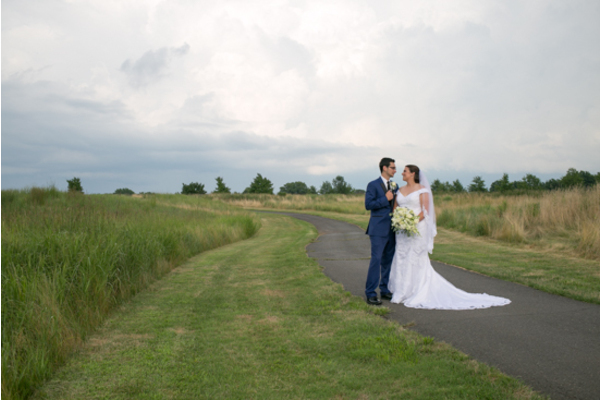 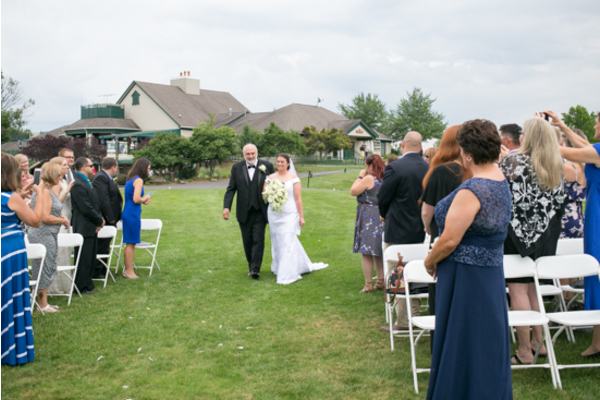 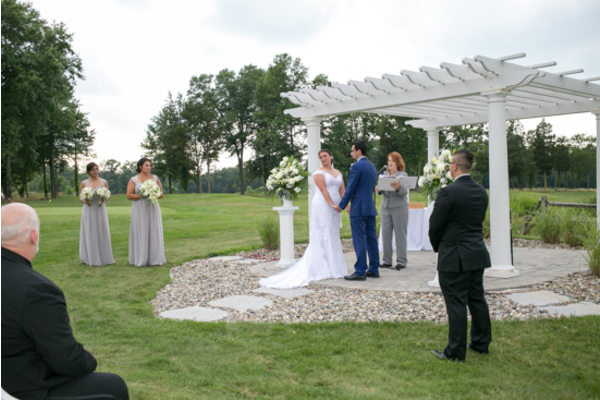 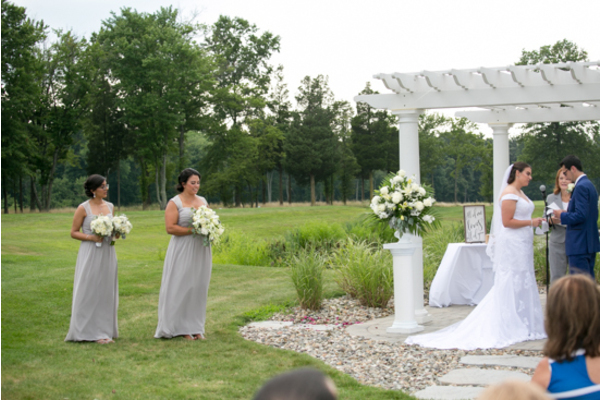 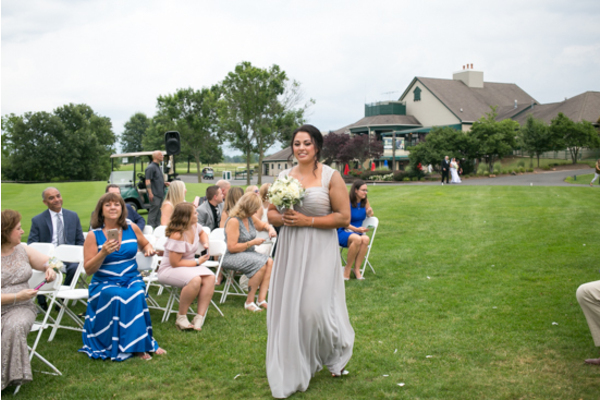 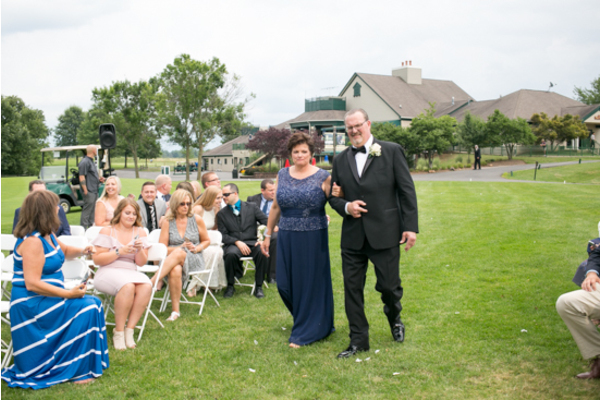 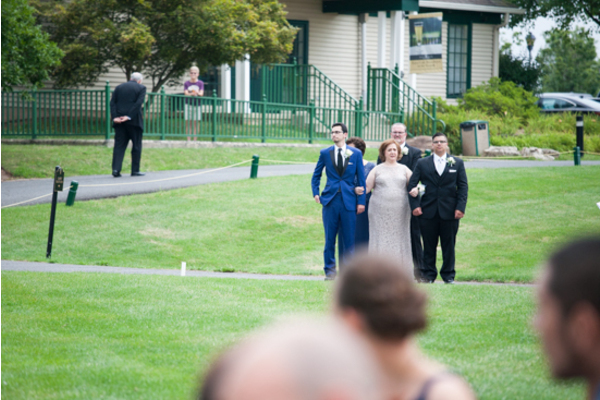 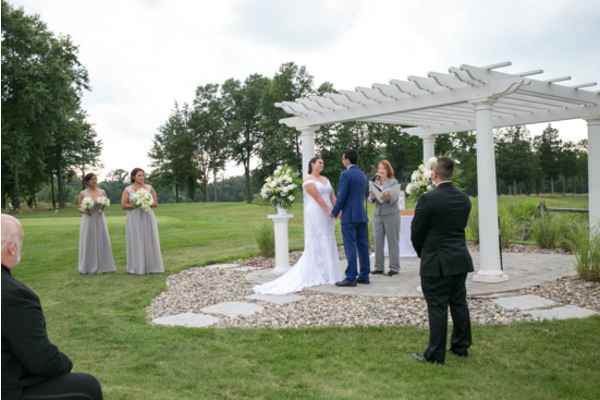 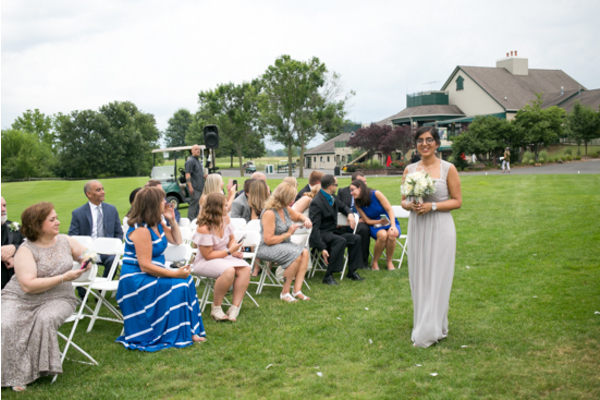 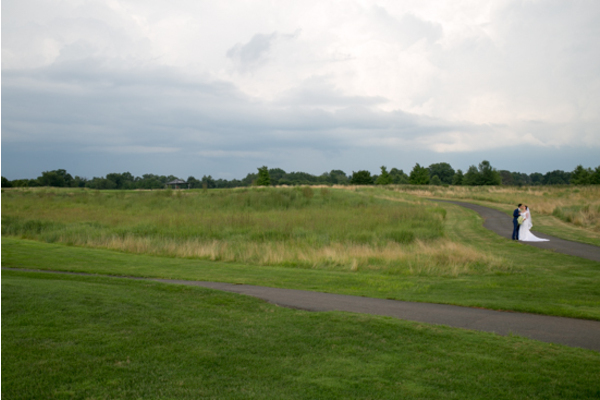 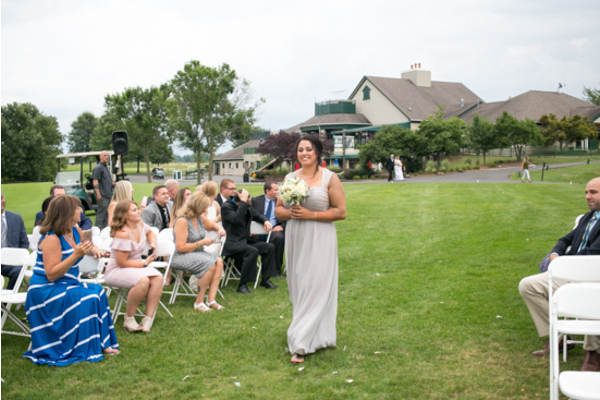 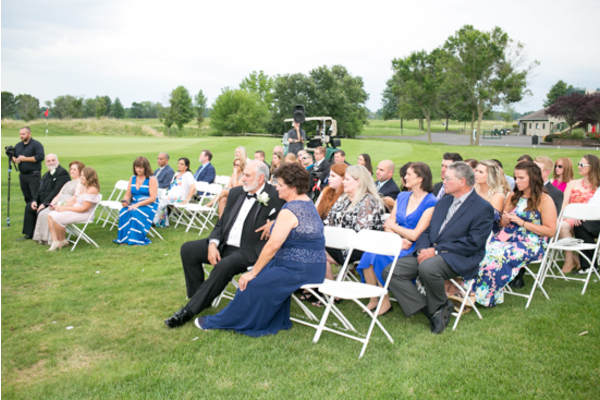 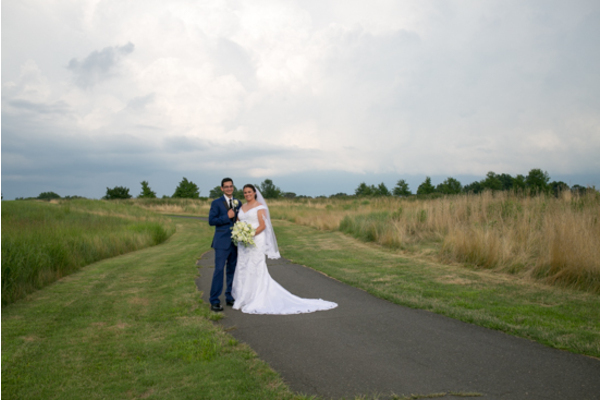 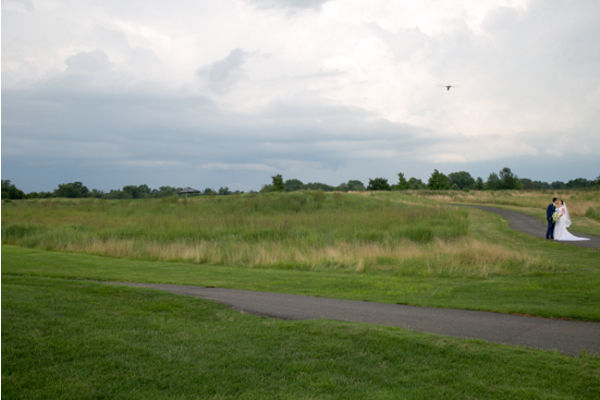 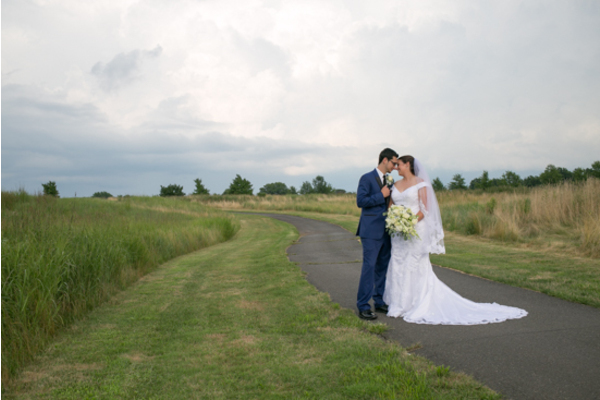 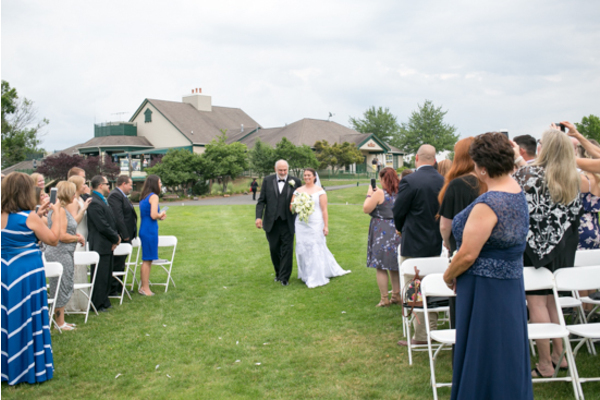 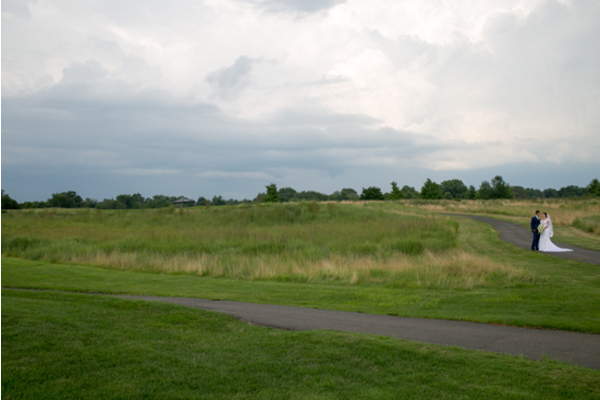 The stunning open land at the golf club focused all of the attention to the lovebirds! 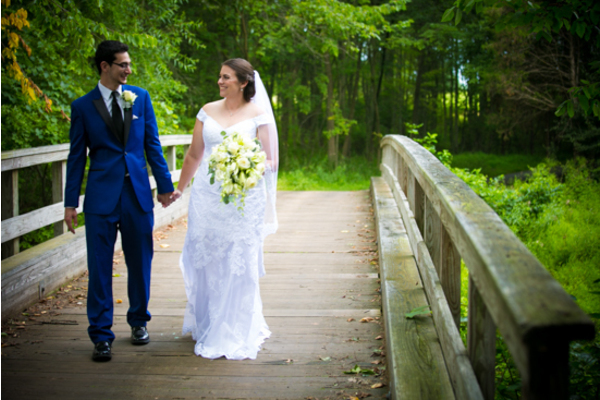 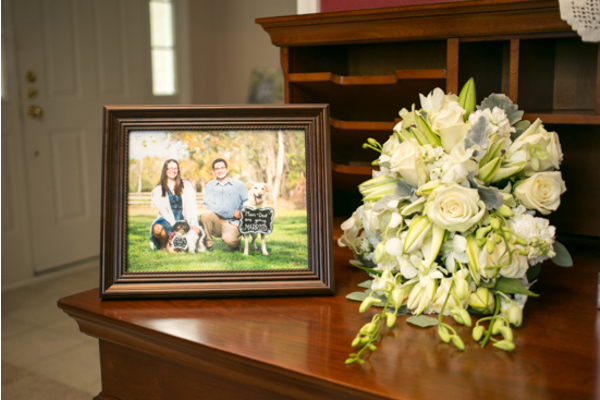 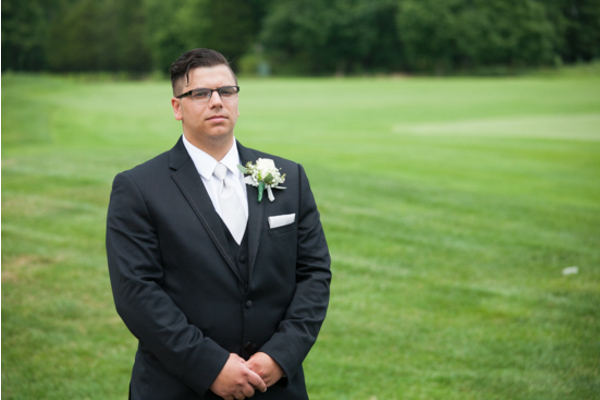 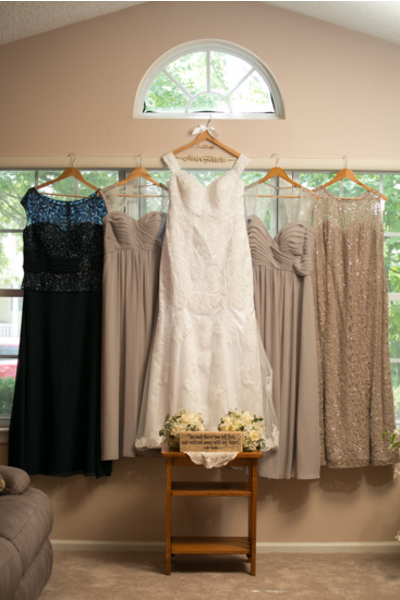 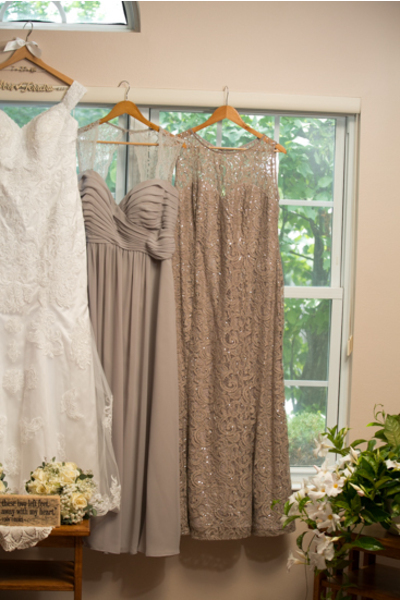 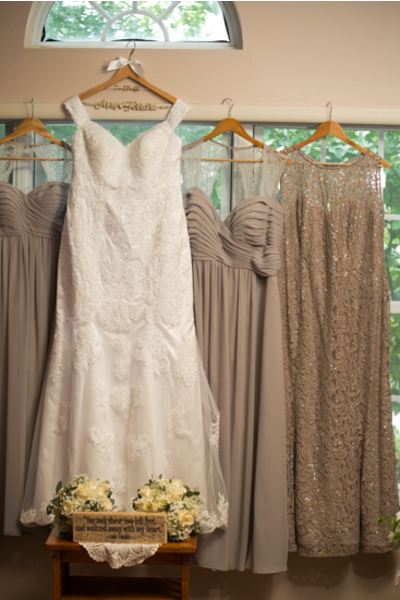 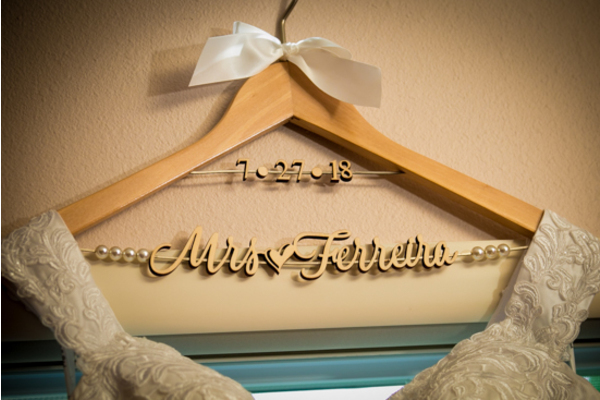 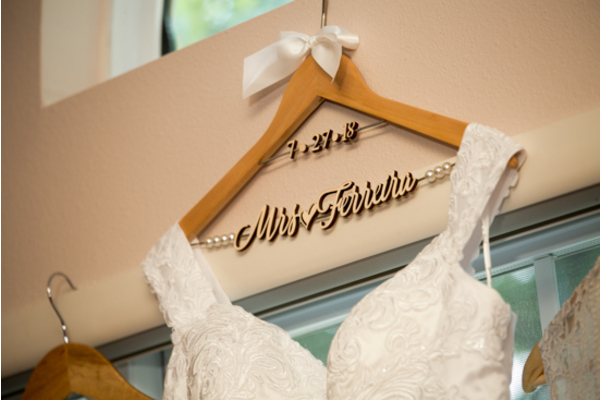 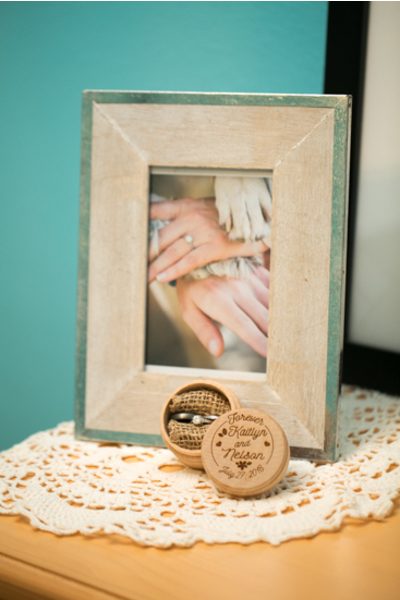 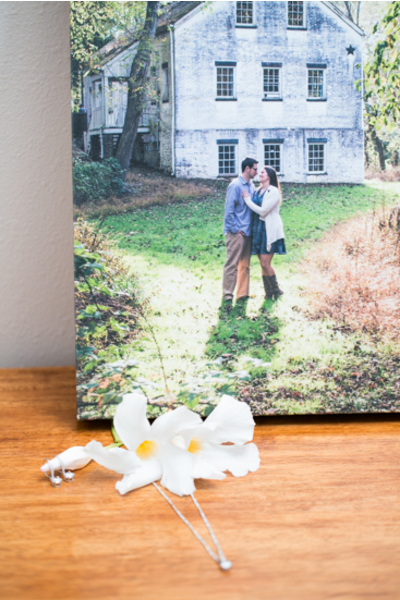 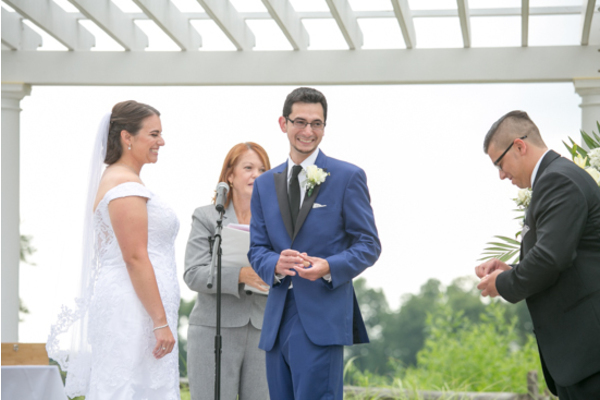 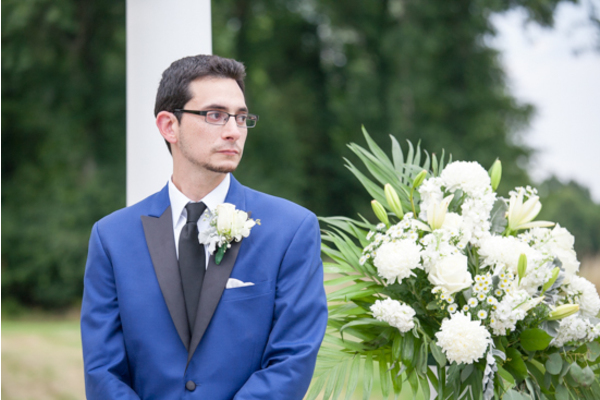 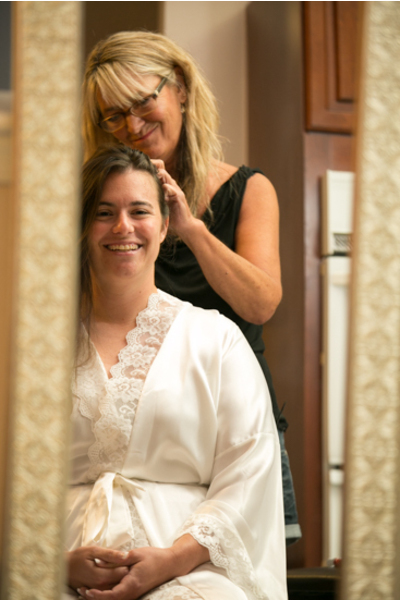 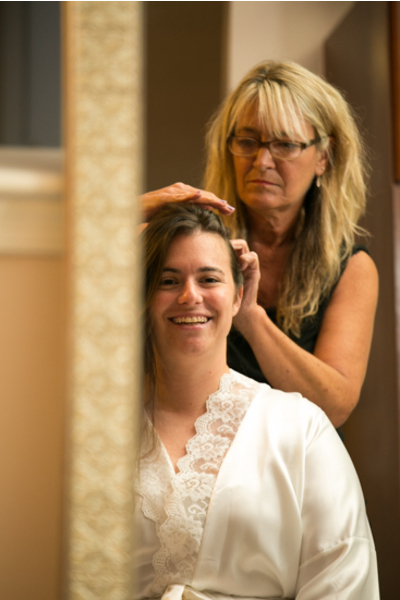 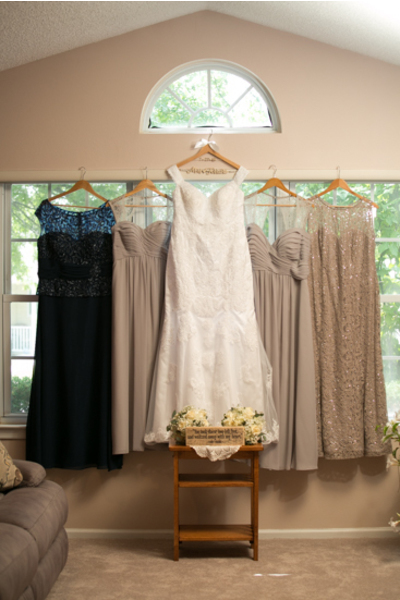 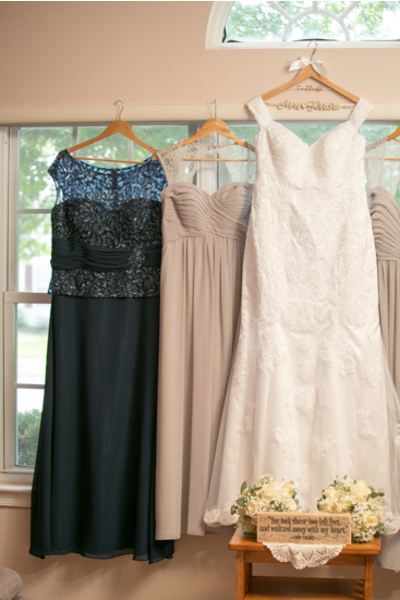 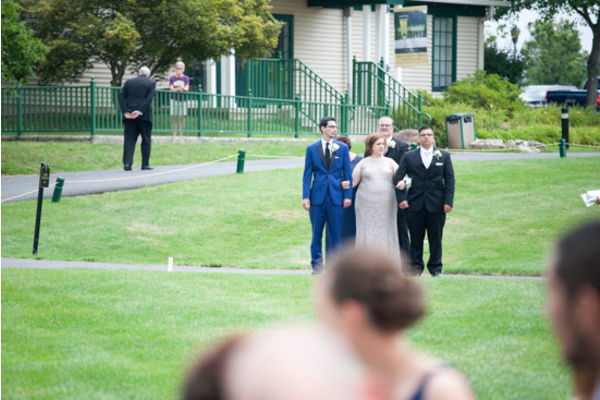 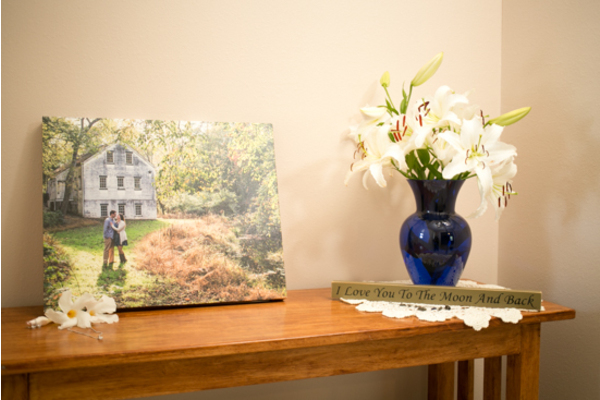 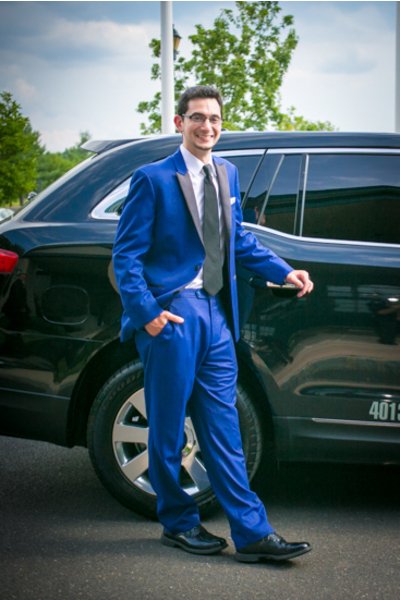 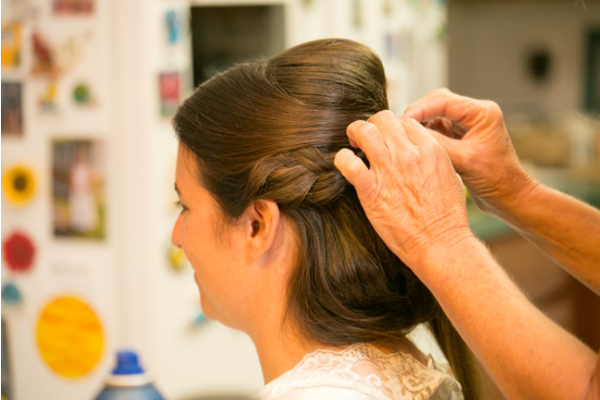 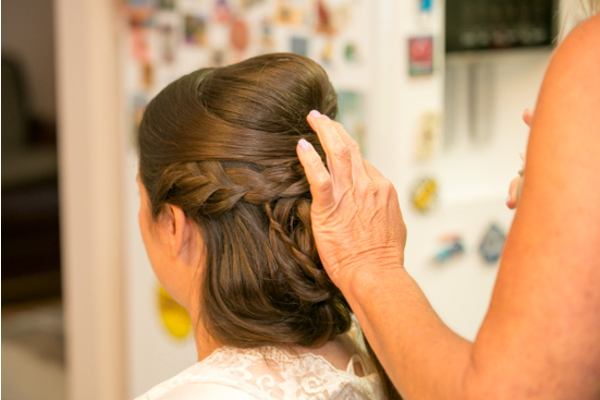 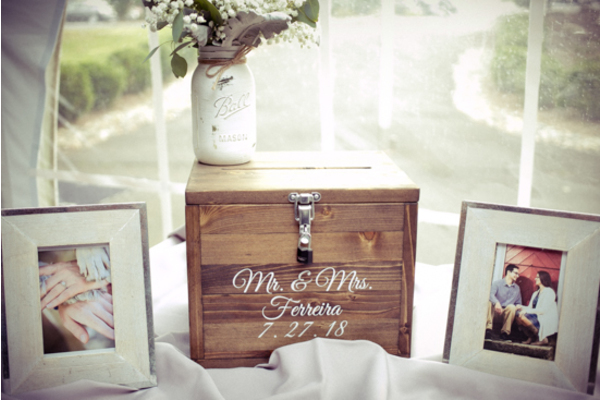 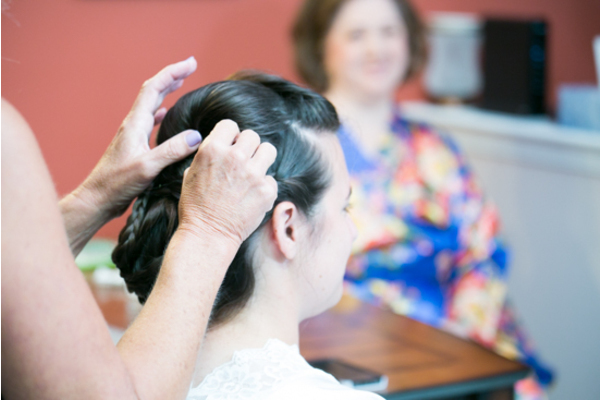 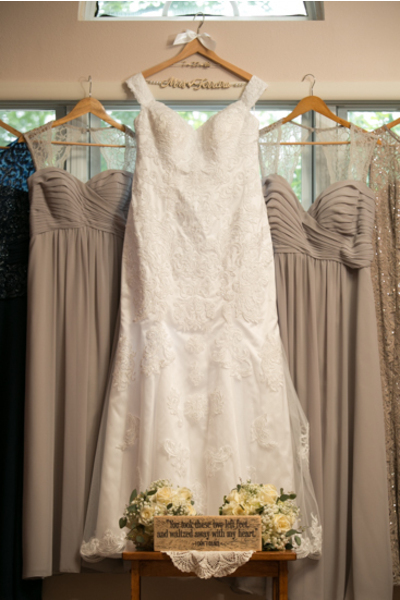 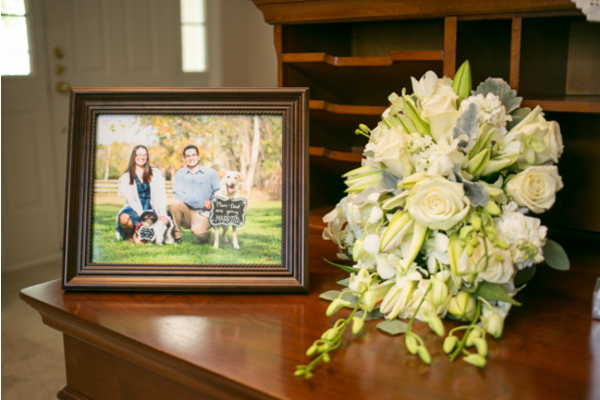 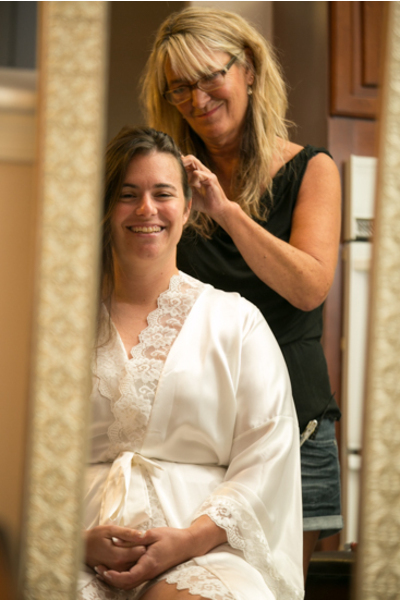 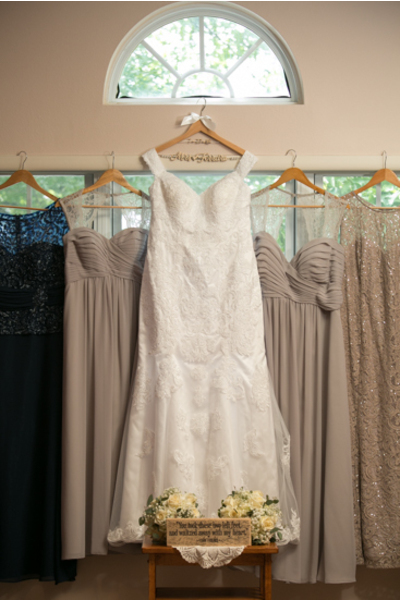 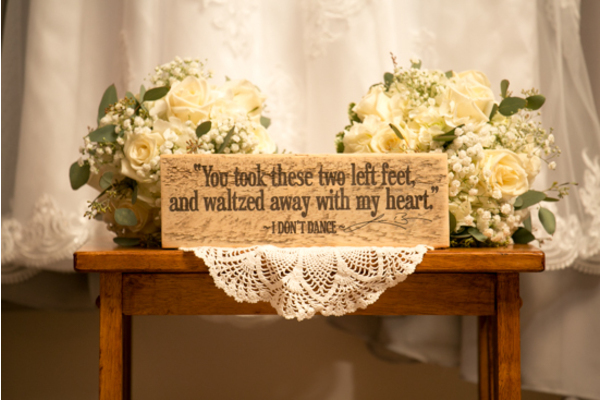 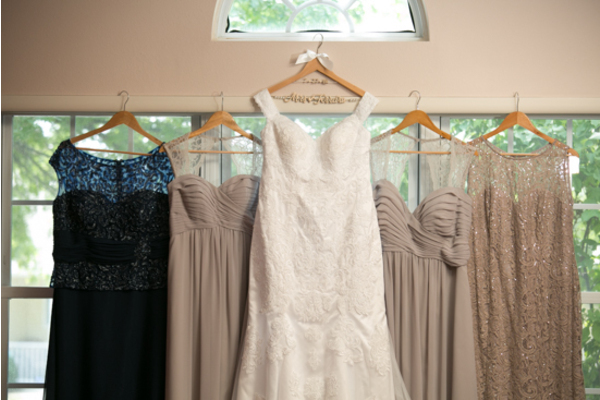 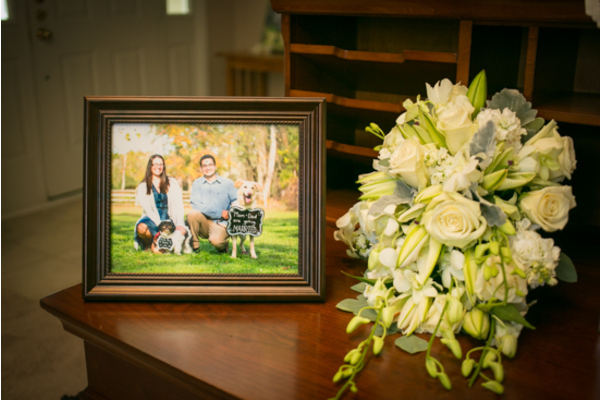 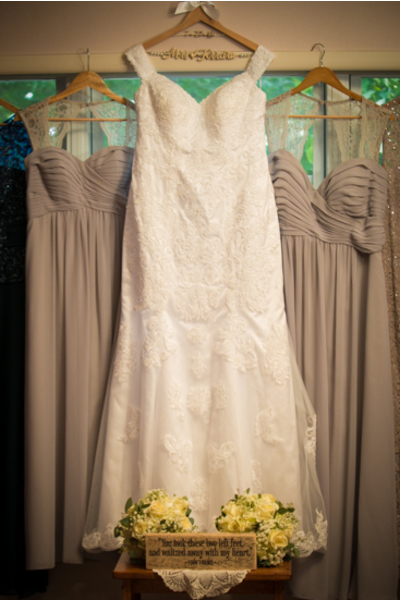 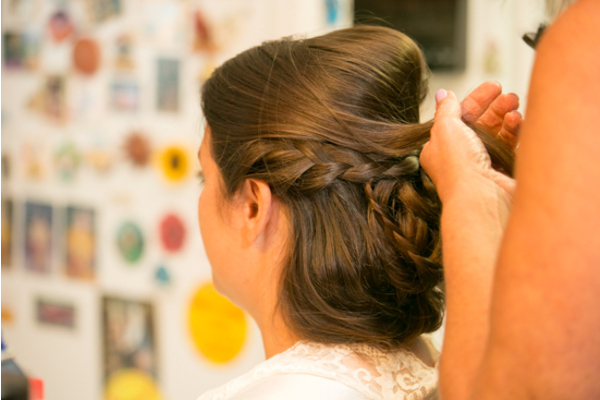 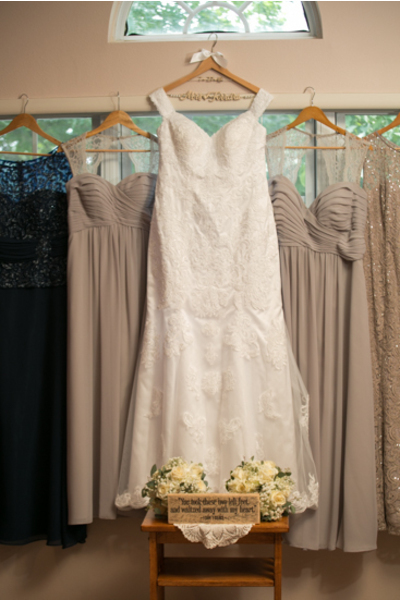 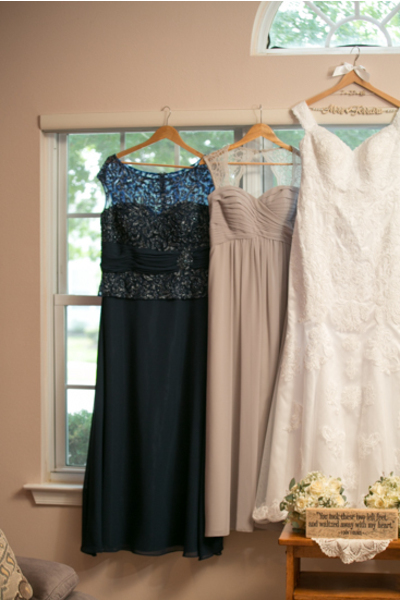 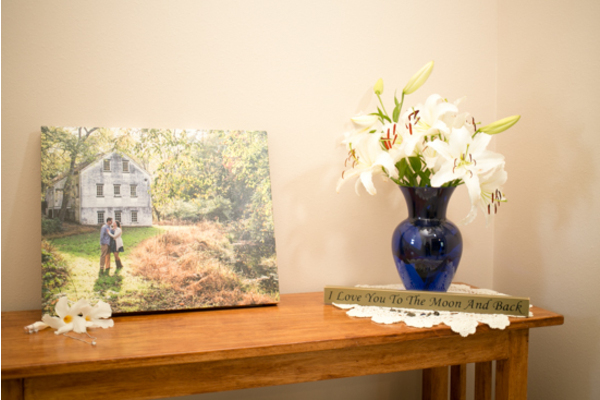 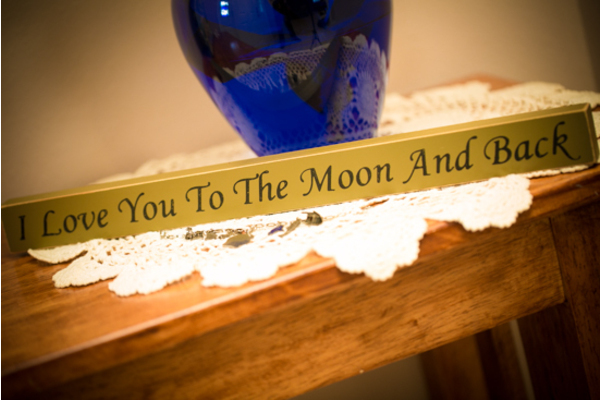 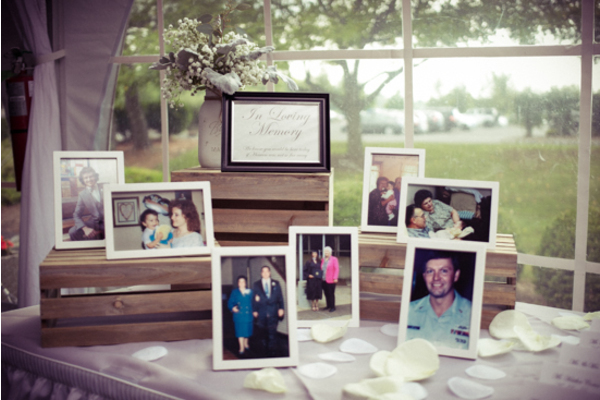 Following the portrait session with our NJ Wedding Photographer, it was time for the ceremony to commence! 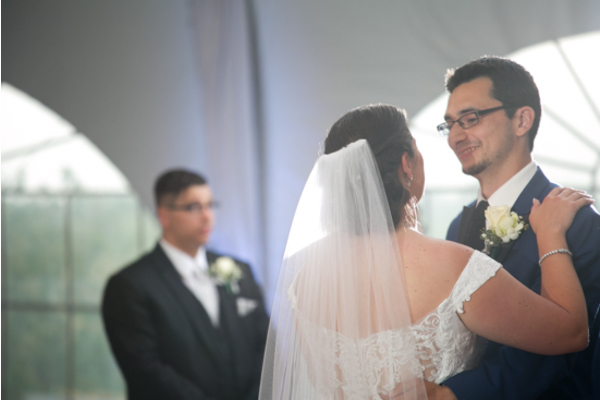 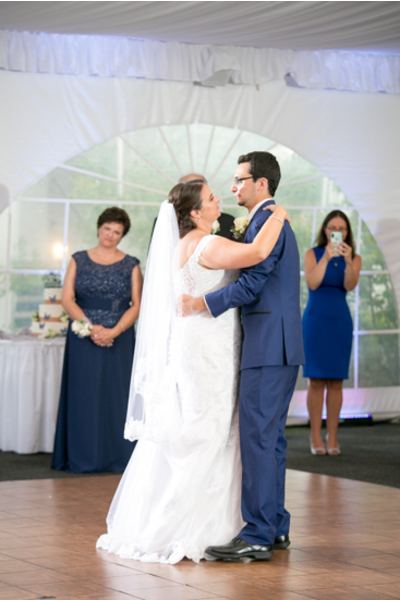 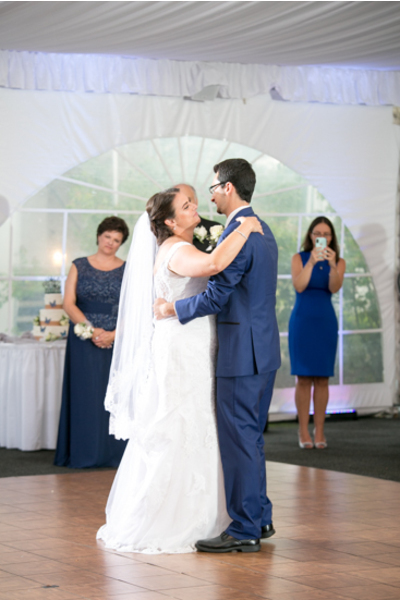 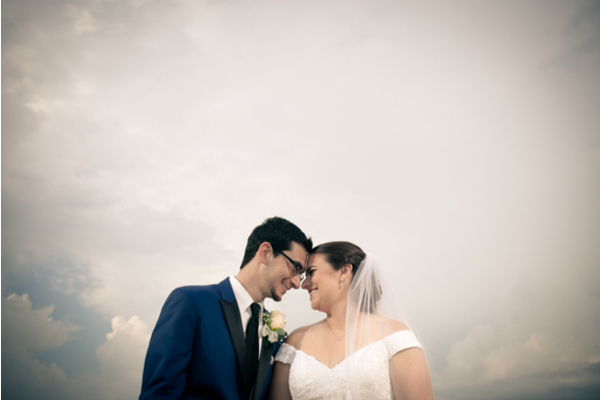 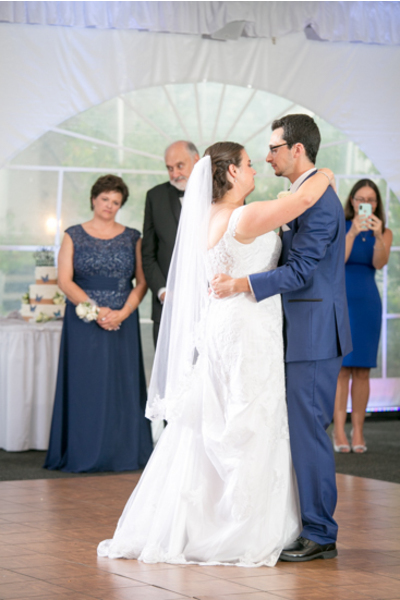 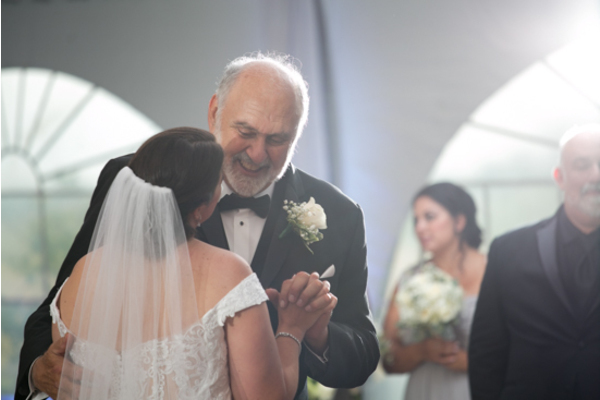 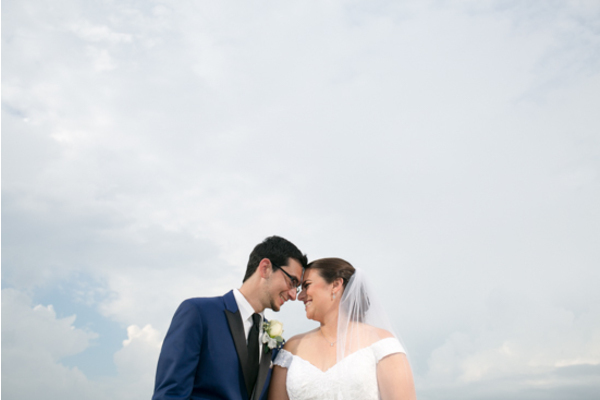 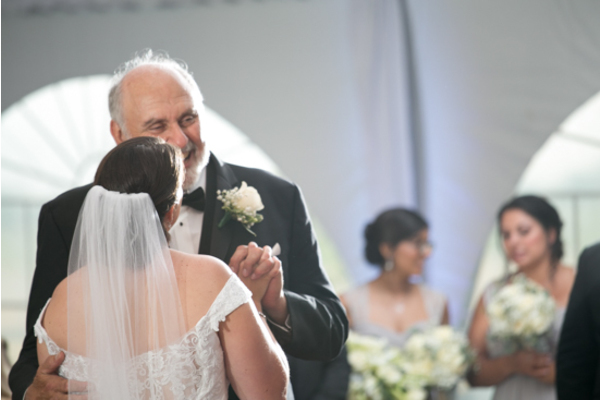 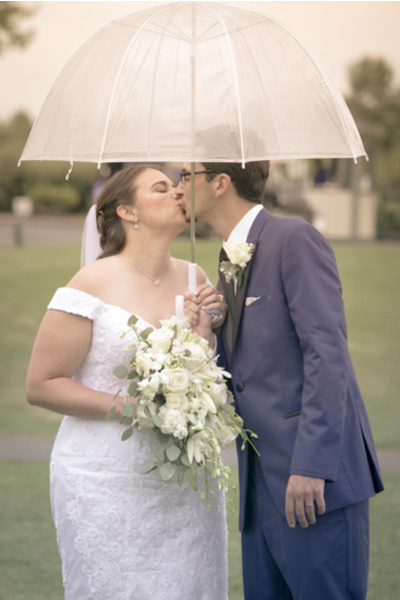 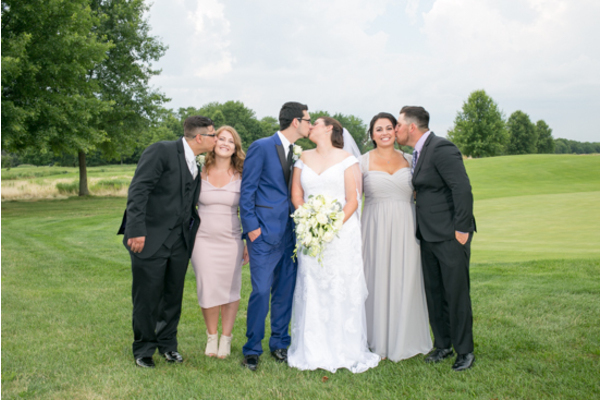 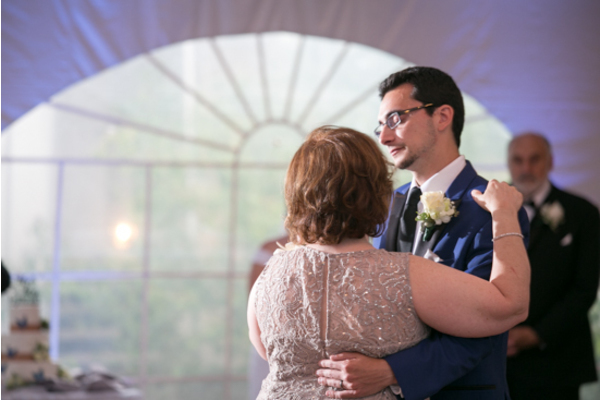 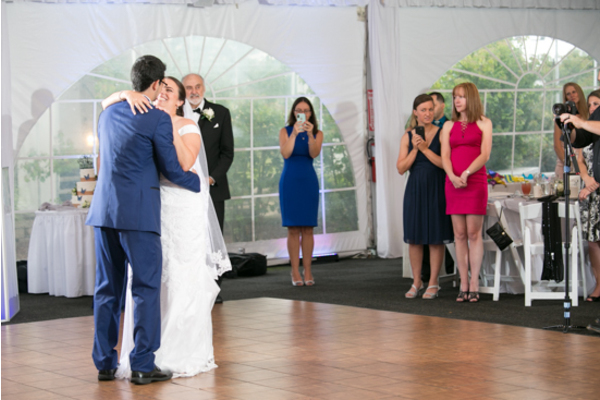 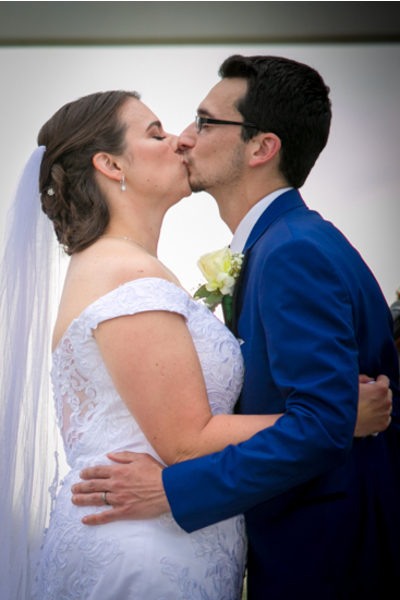 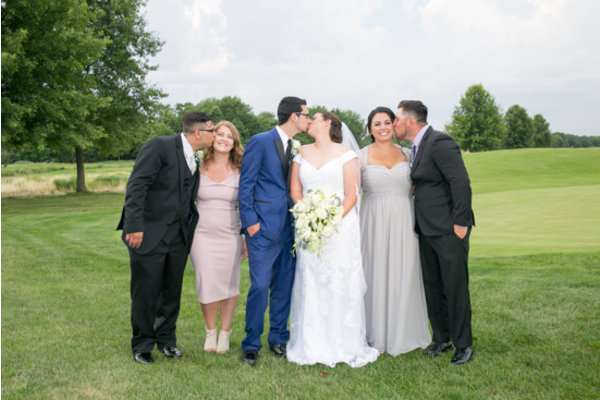 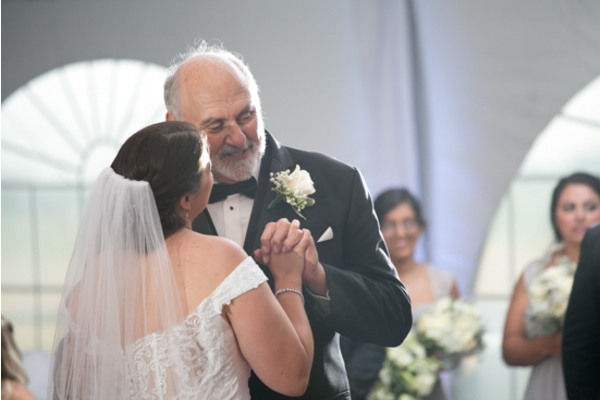 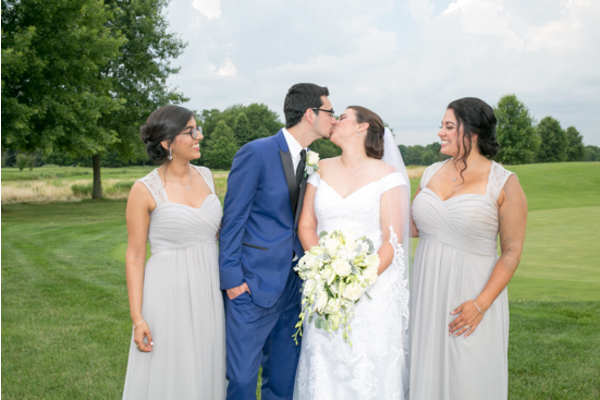 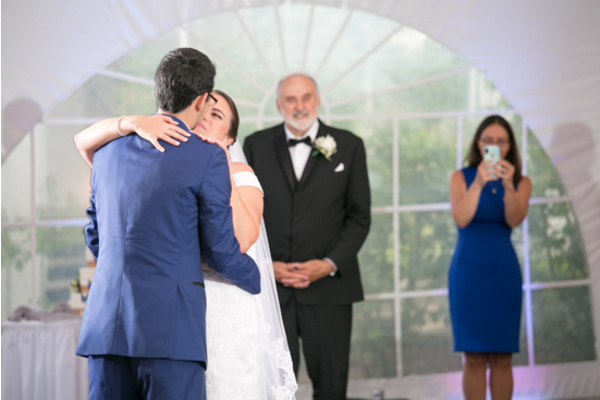 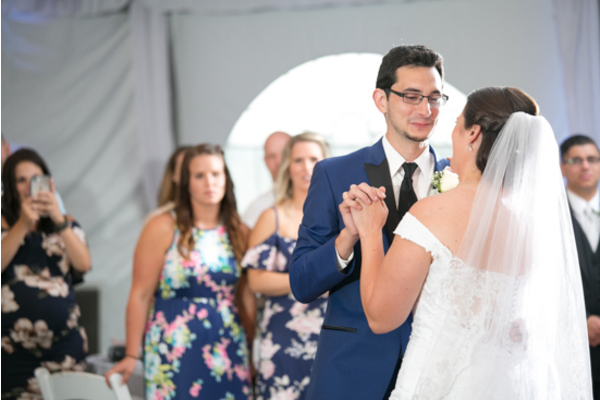 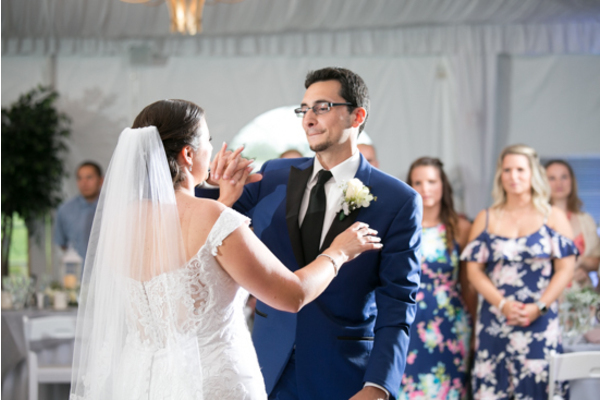 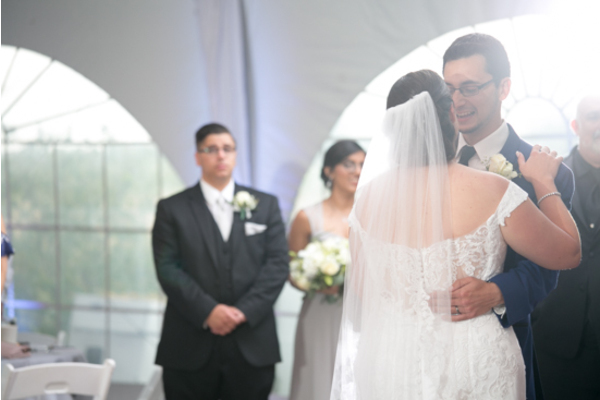 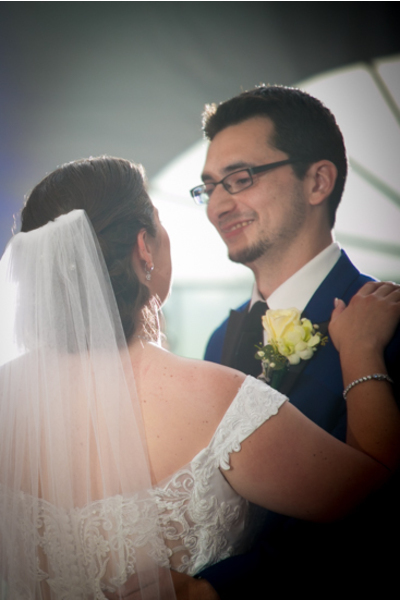 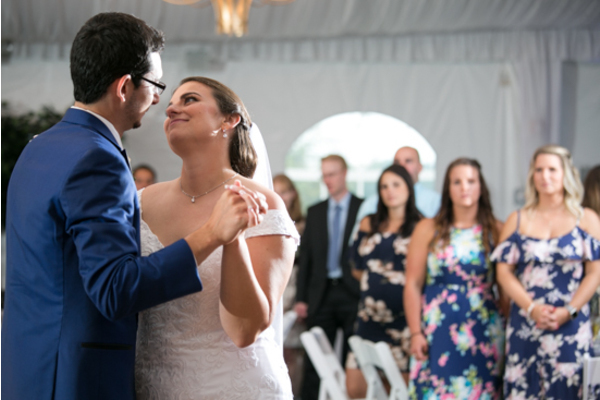 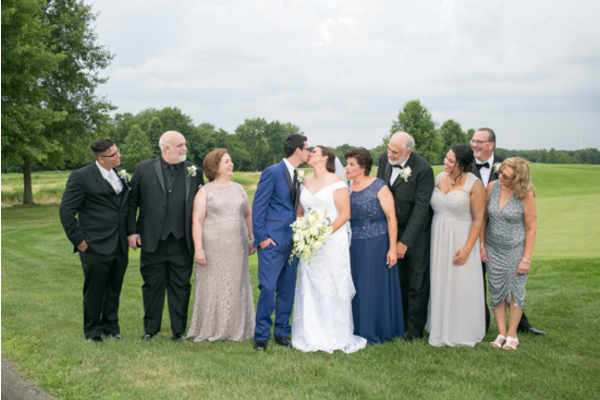 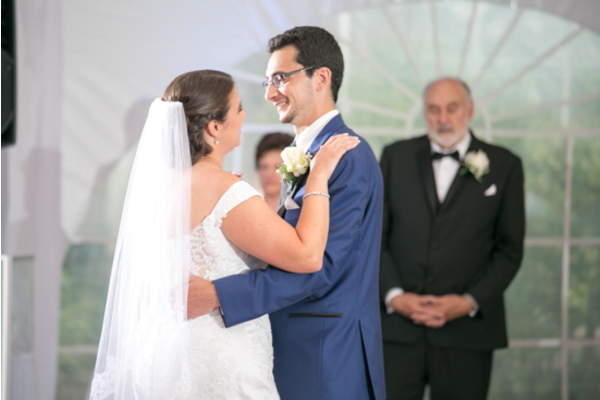 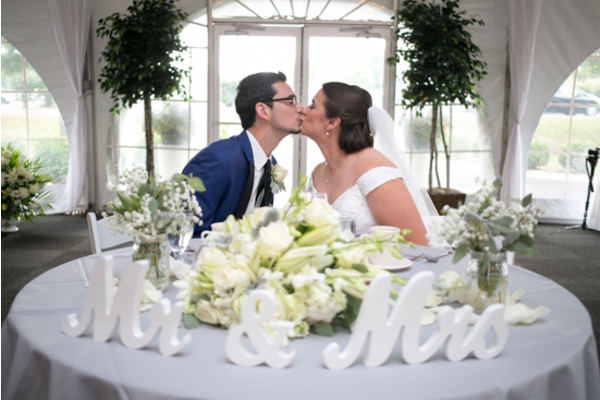 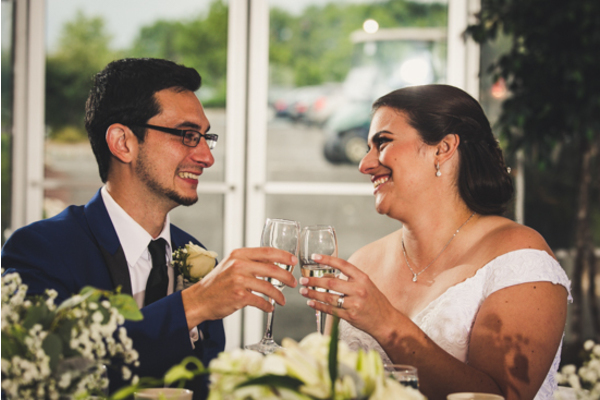 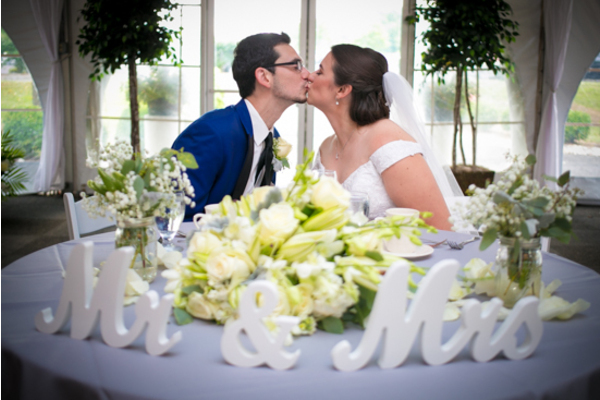 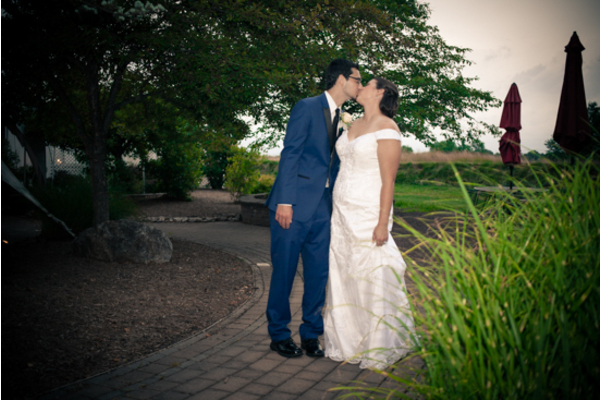 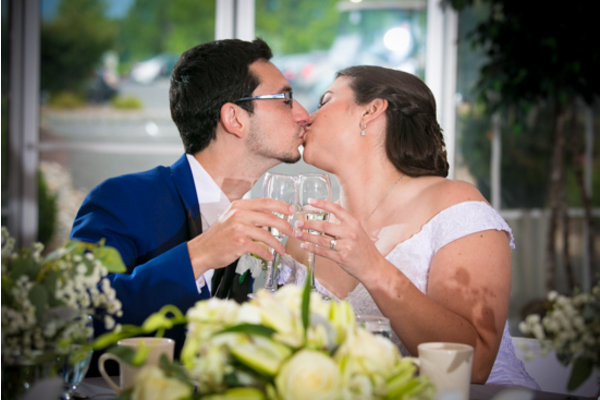 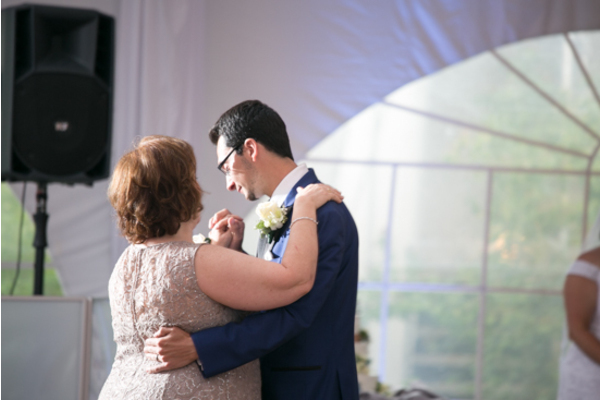 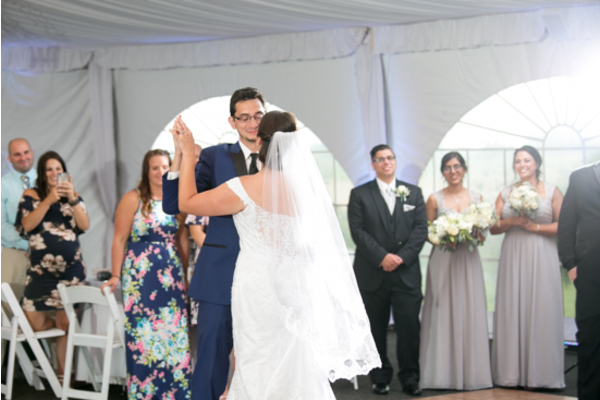 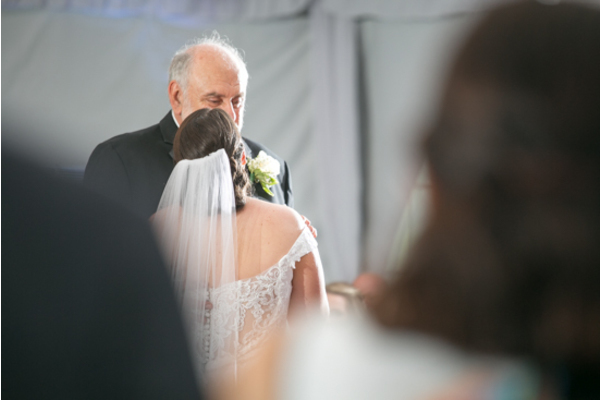 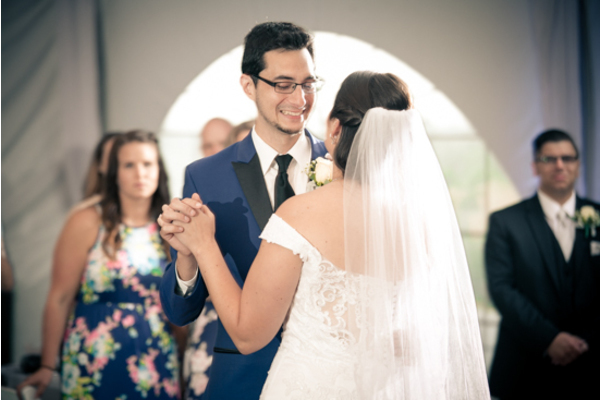 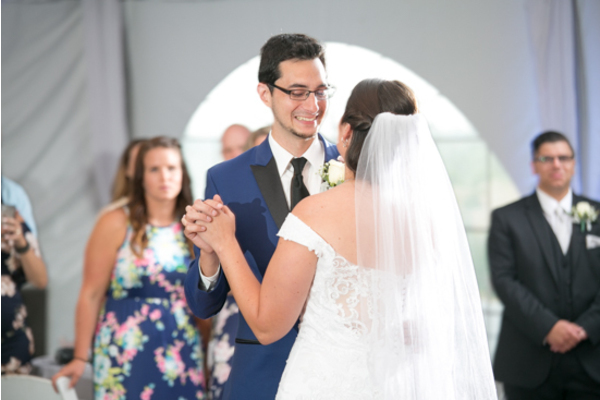 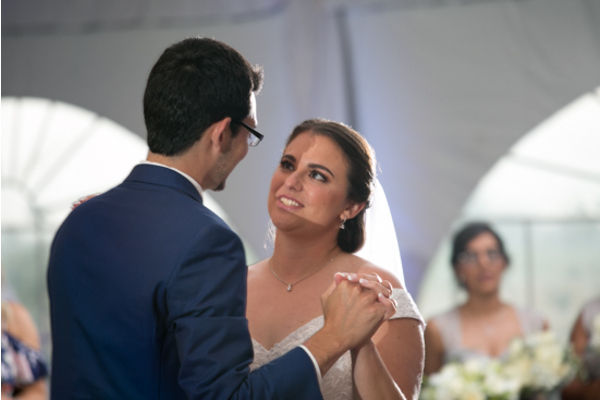 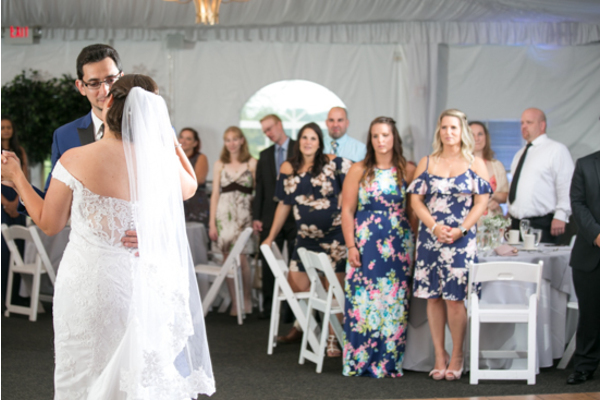 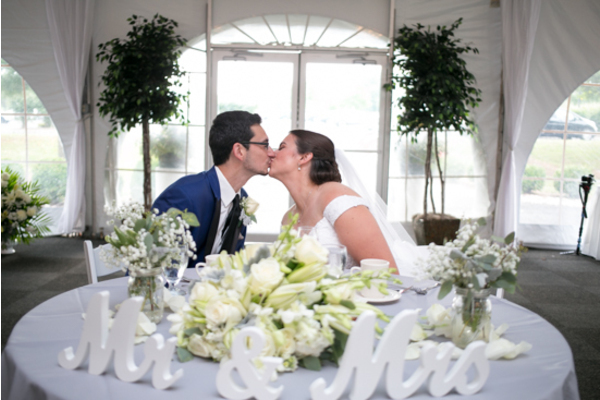 captured every moment leading up to the kiss that made these two souls Mr. and Mrs.! 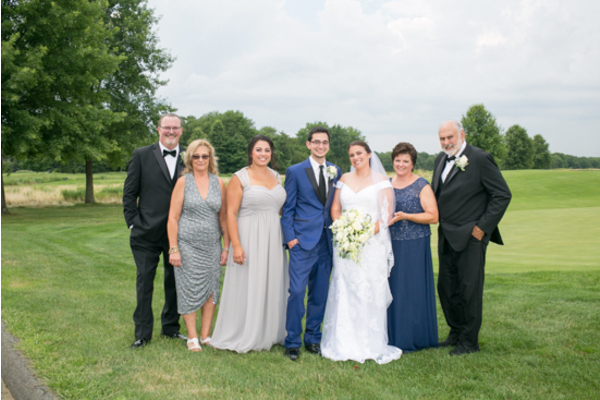 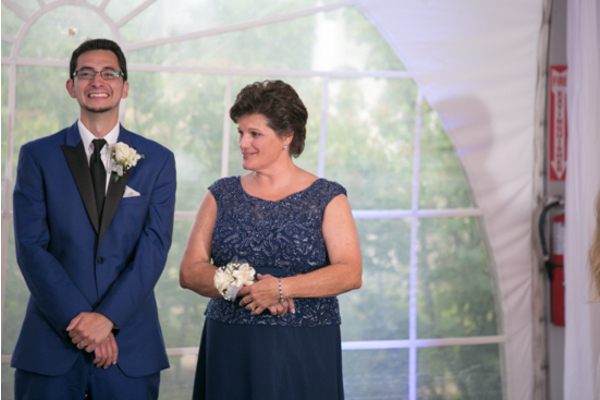 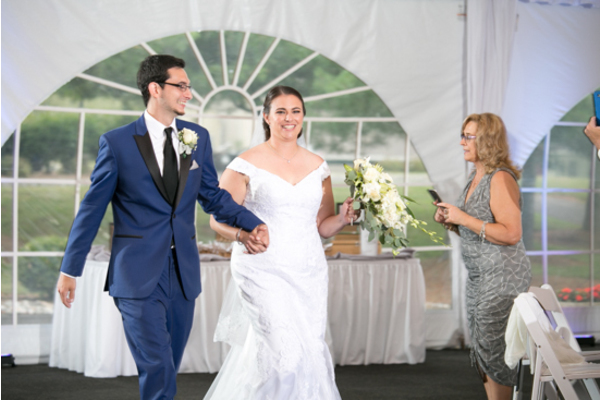 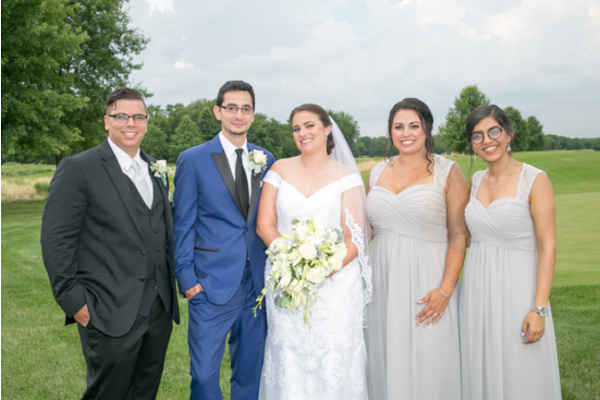 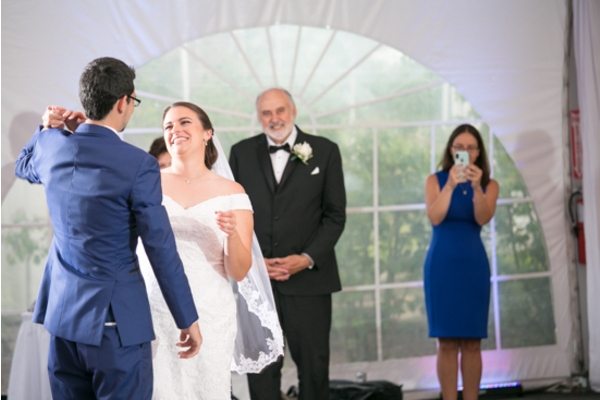 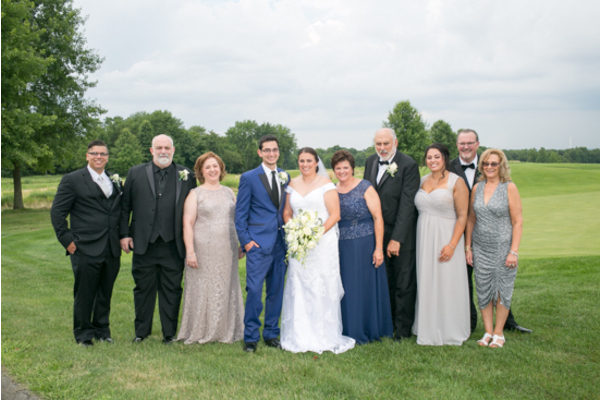 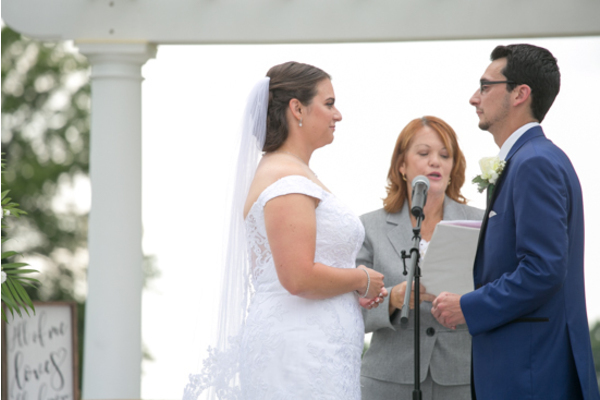 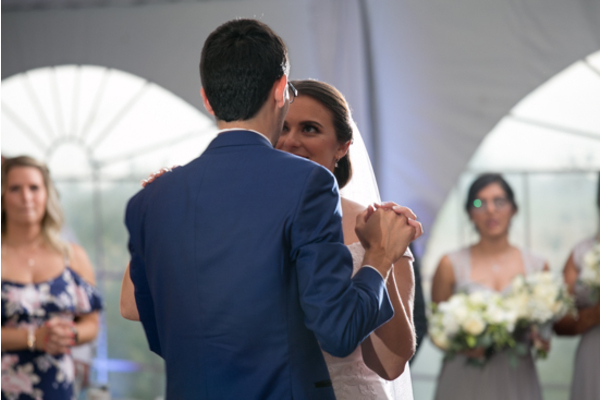 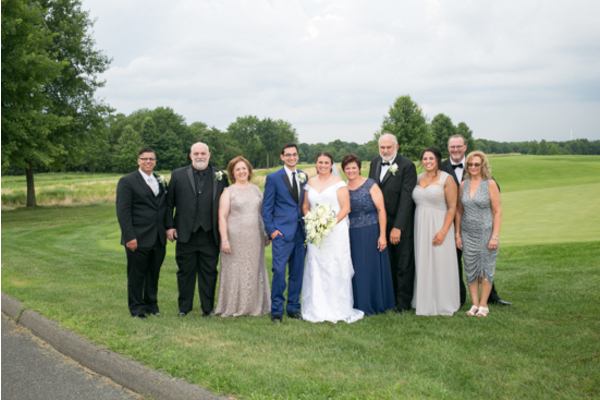 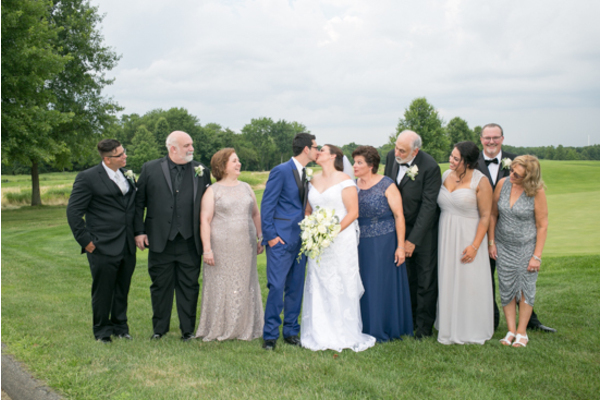 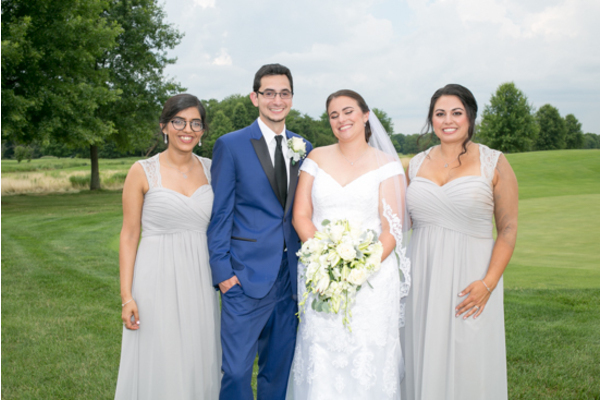 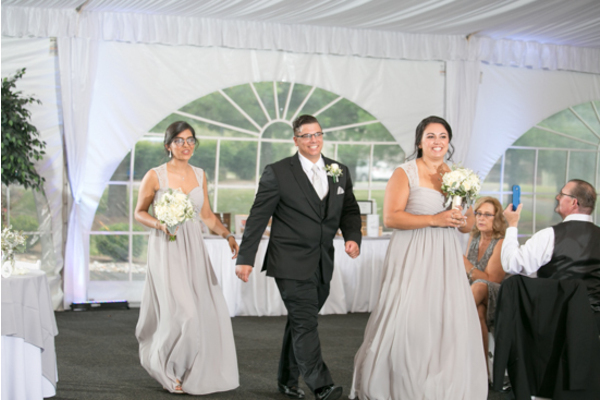 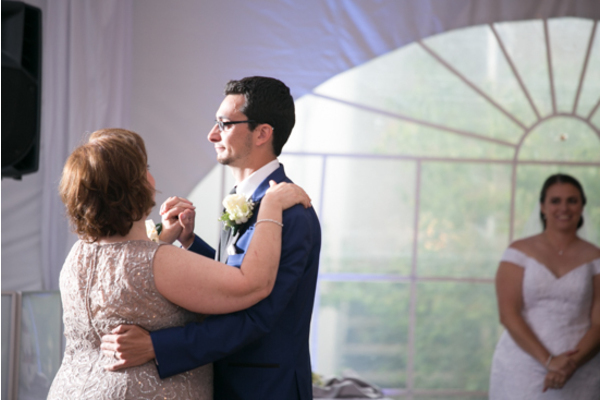 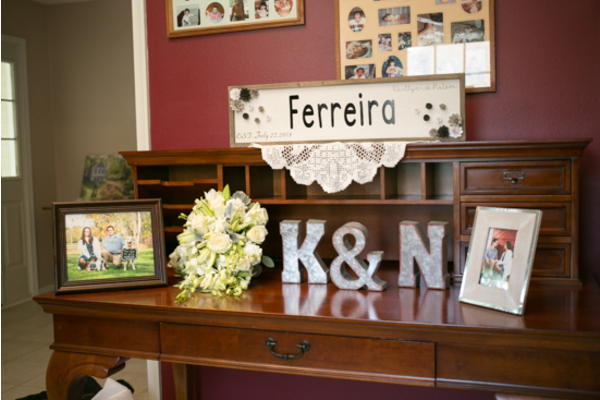 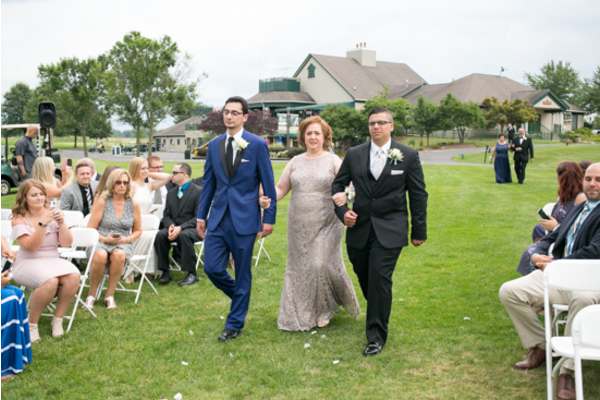 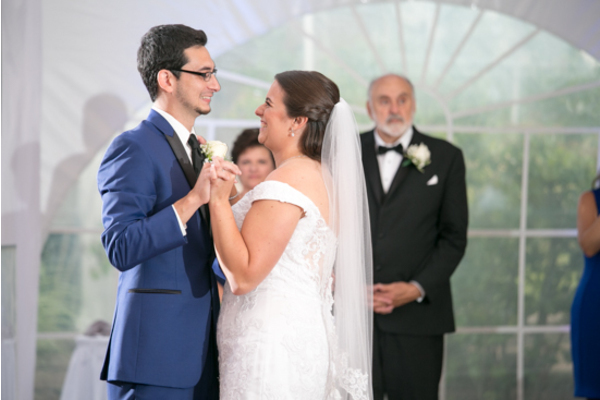 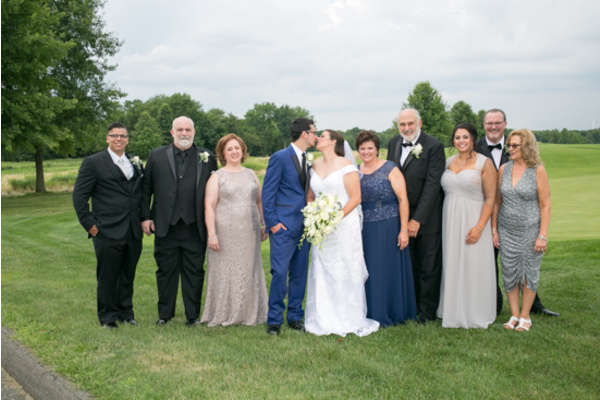 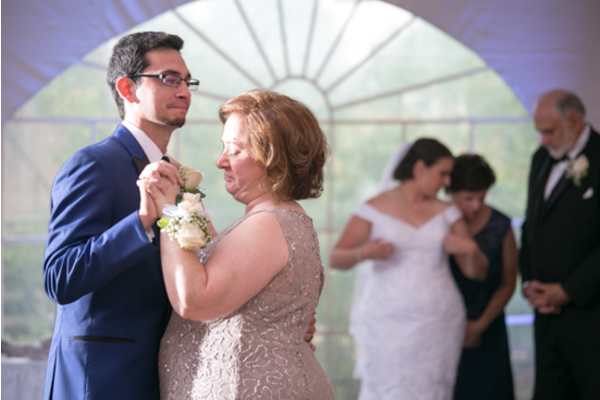 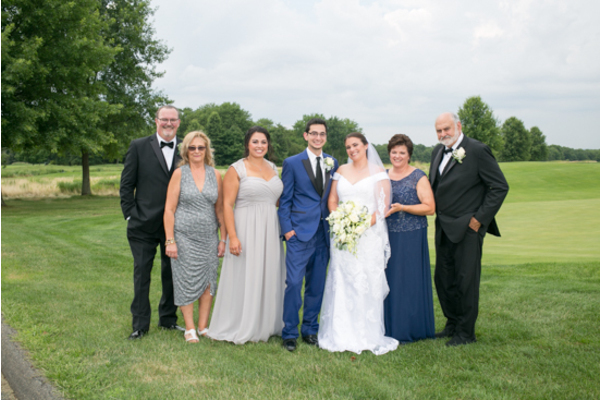 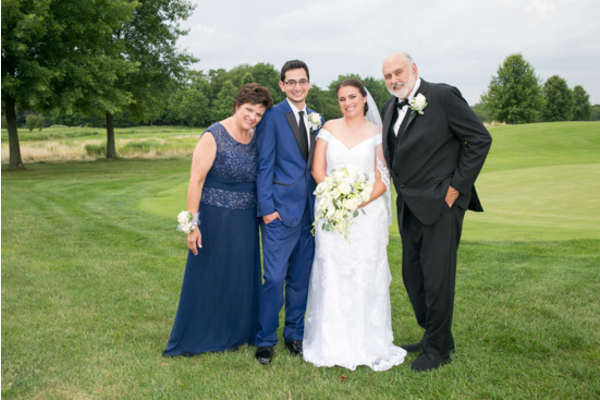 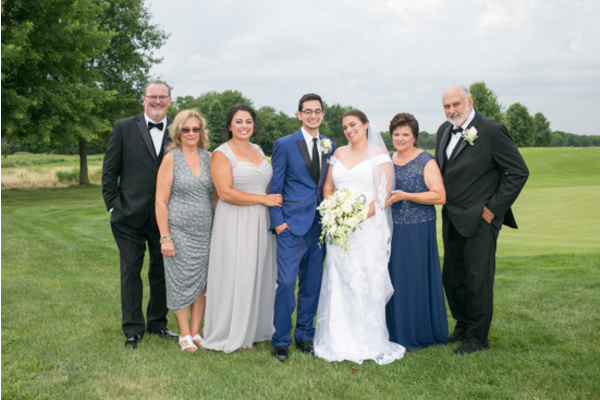 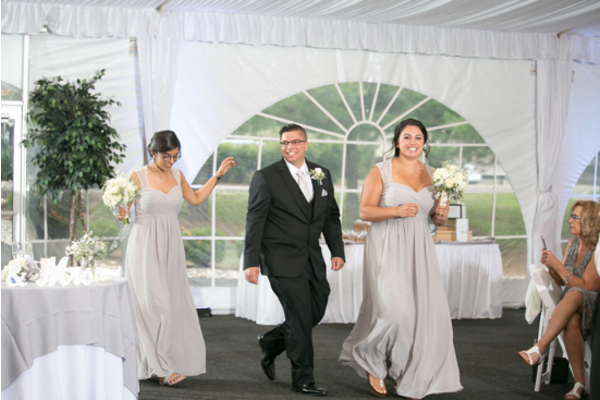 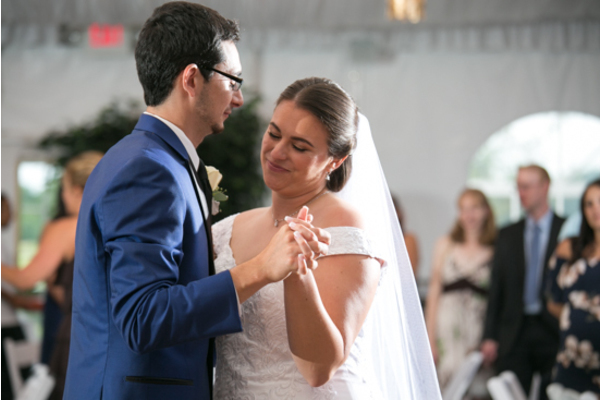 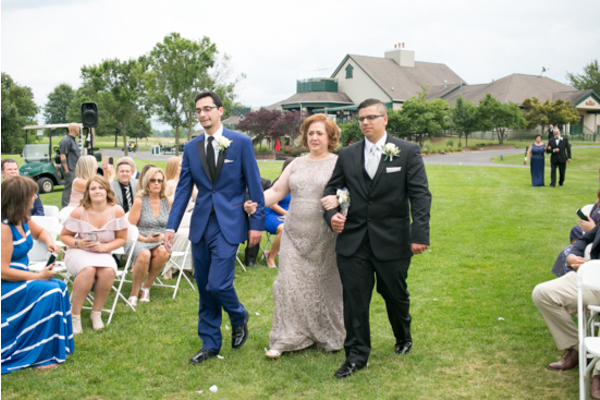 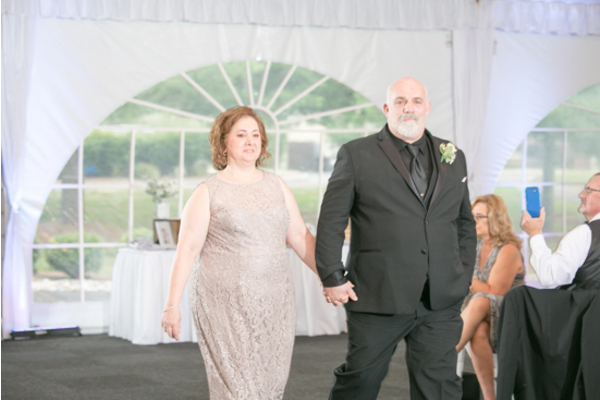 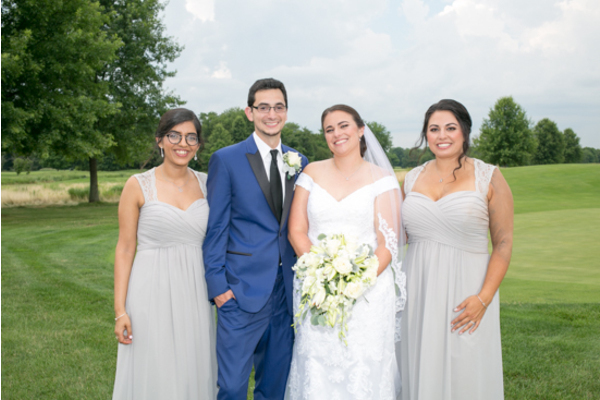 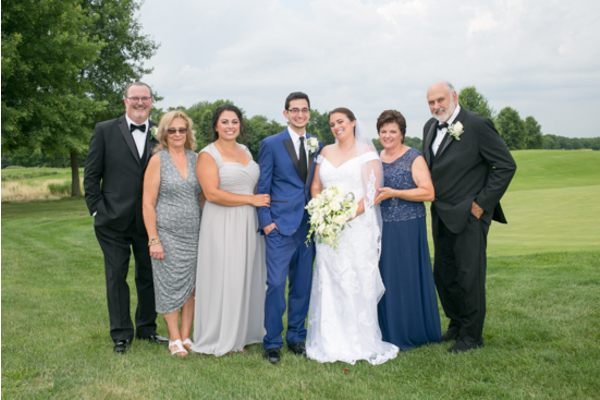 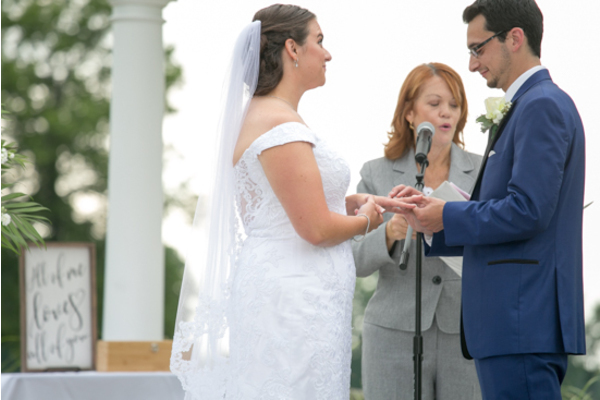 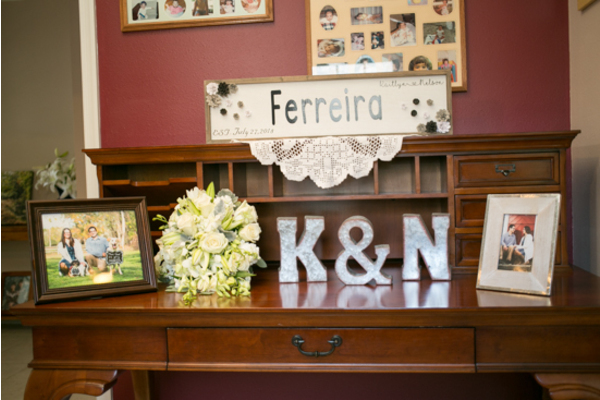 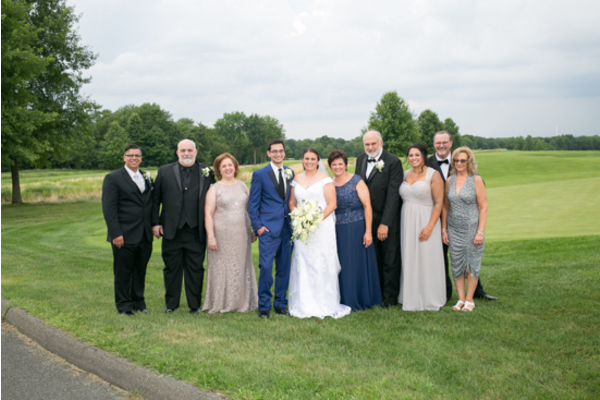 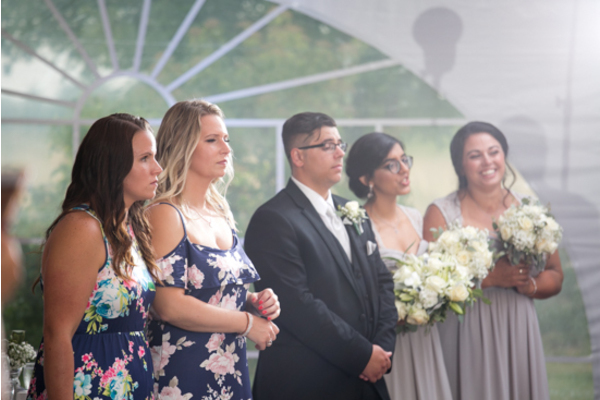 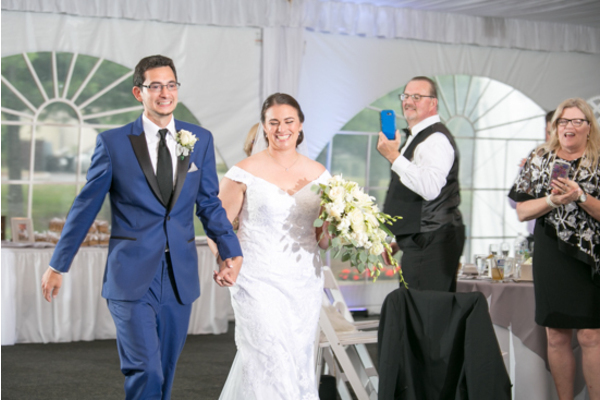 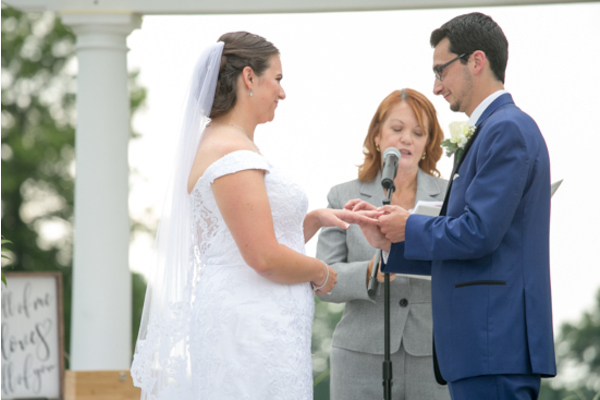 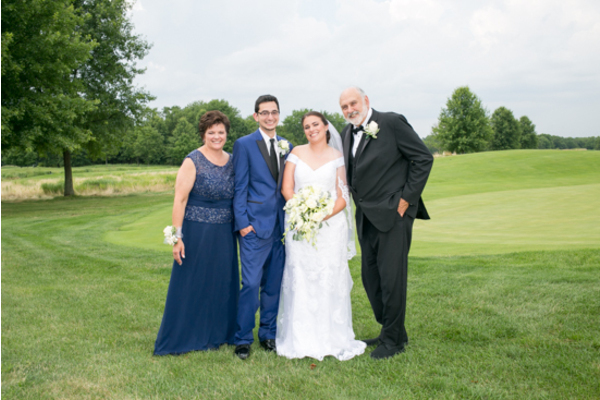 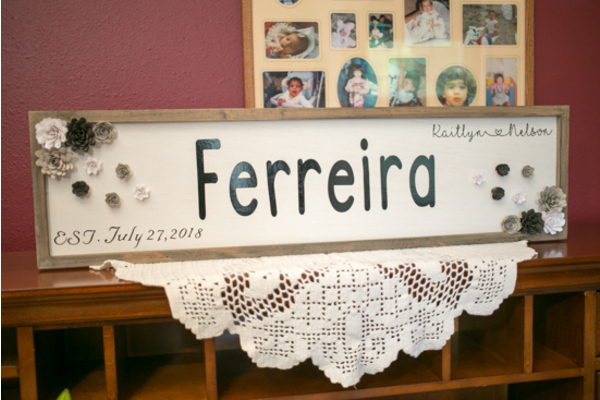 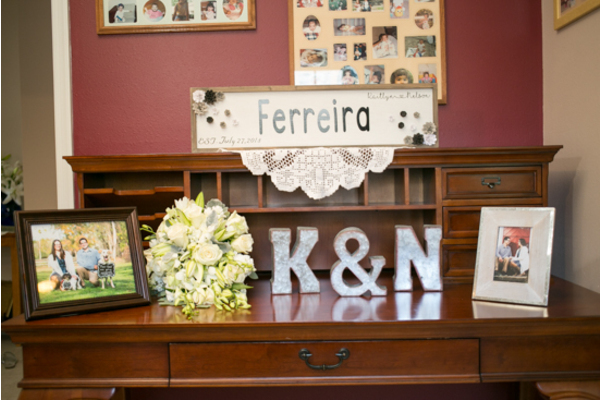 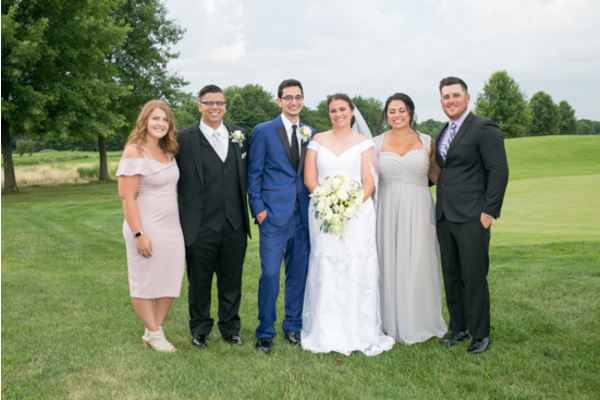 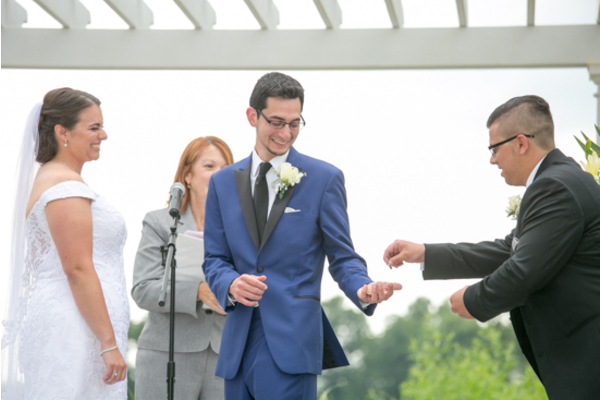 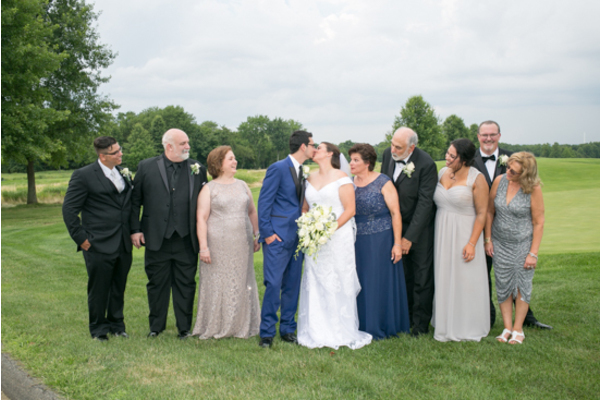 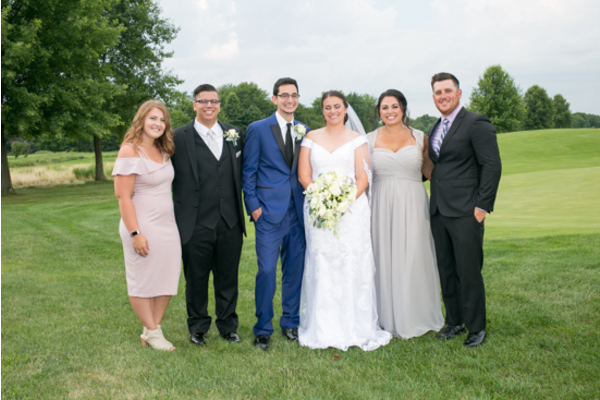 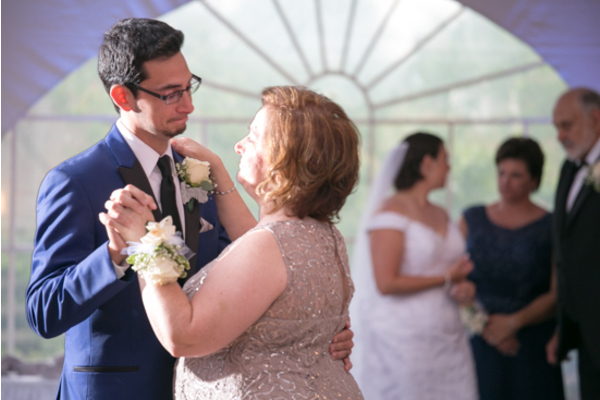 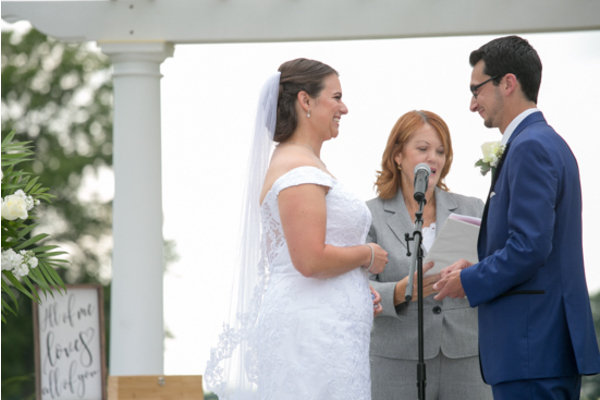 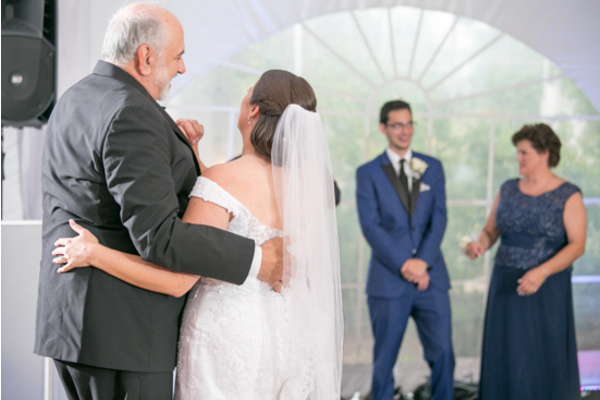 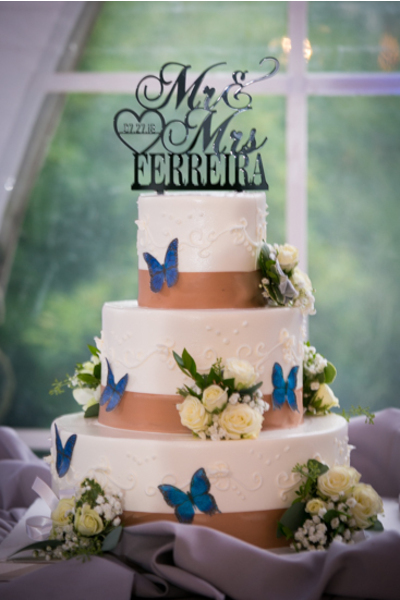 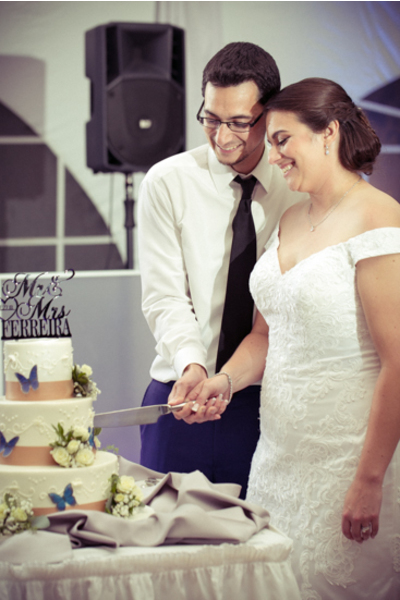 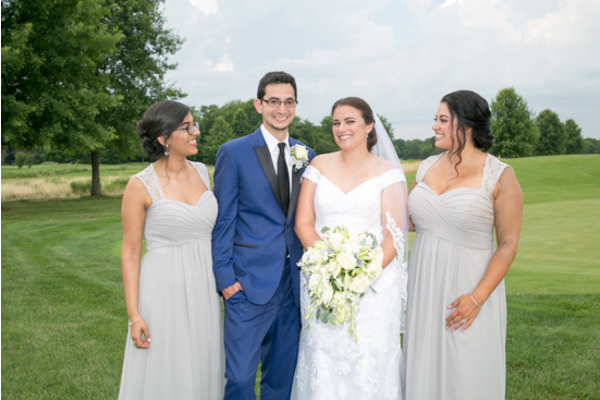 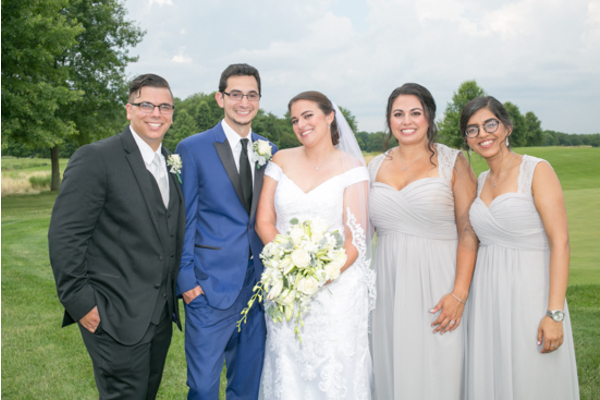 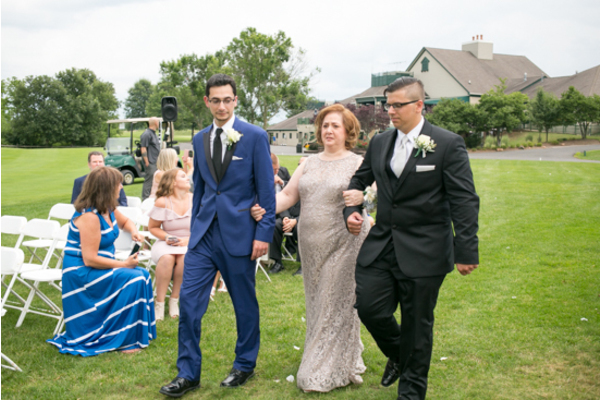 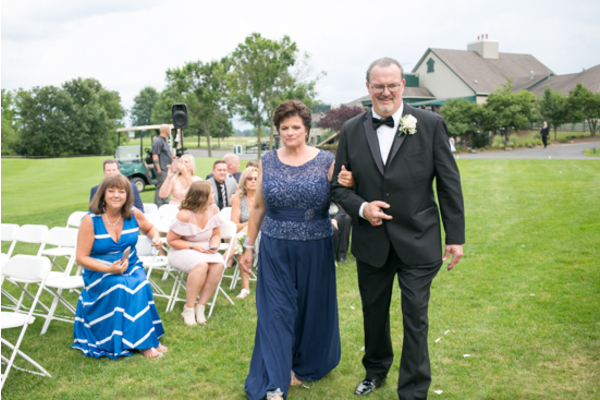 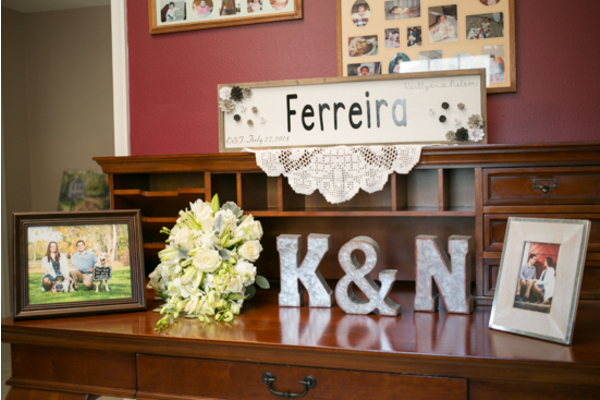 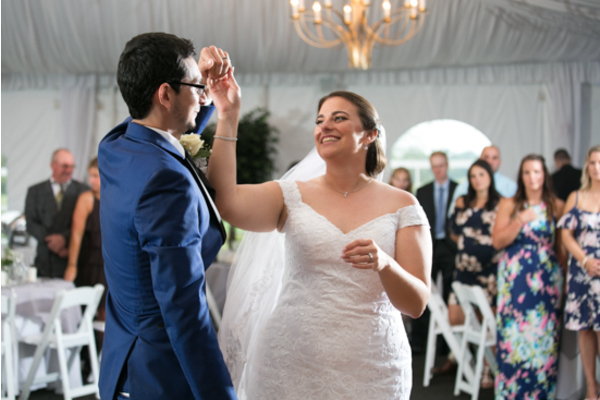 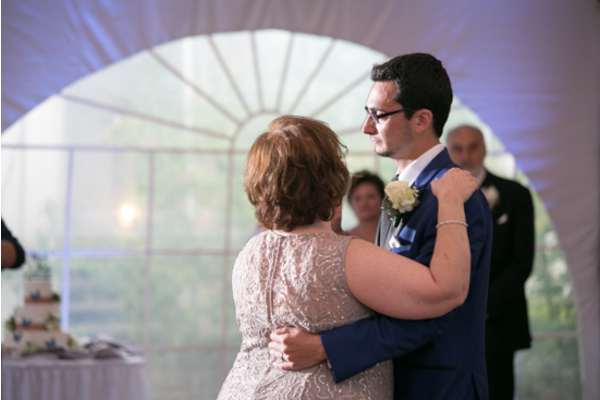 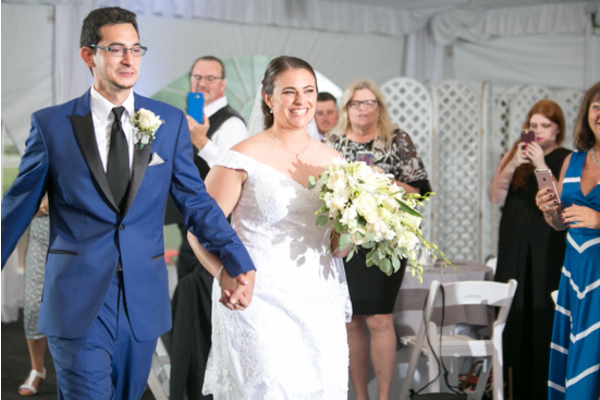 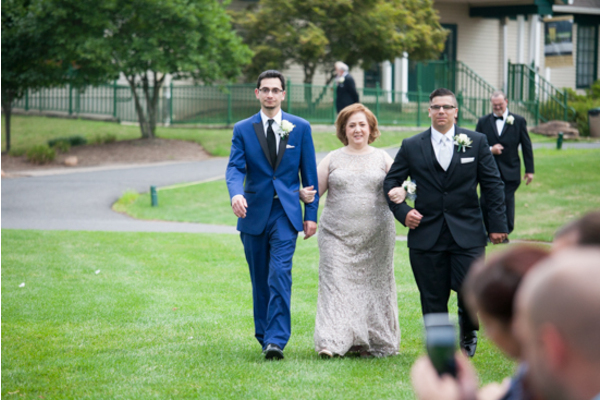 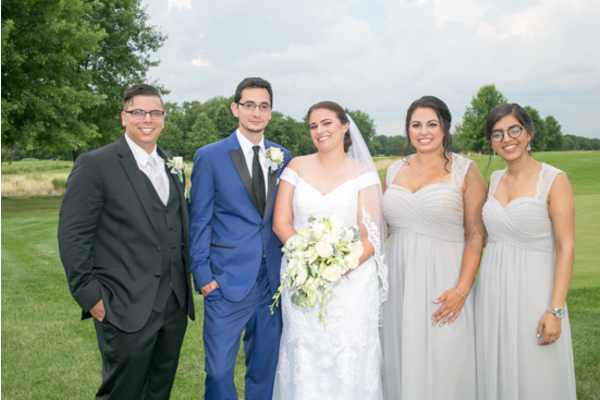 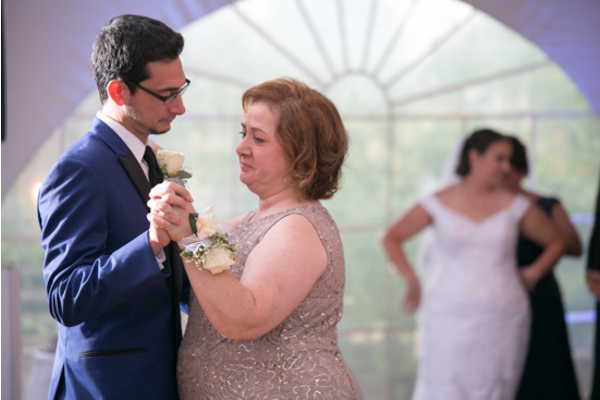 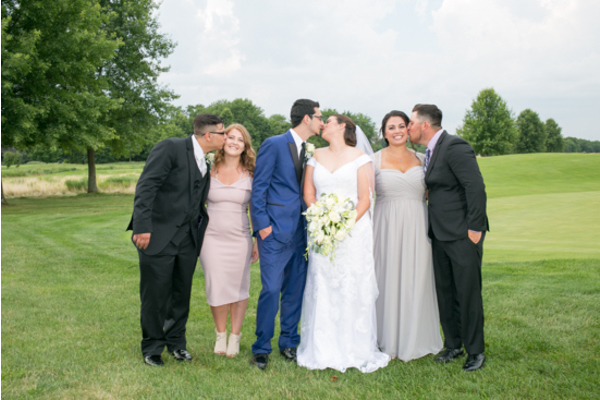 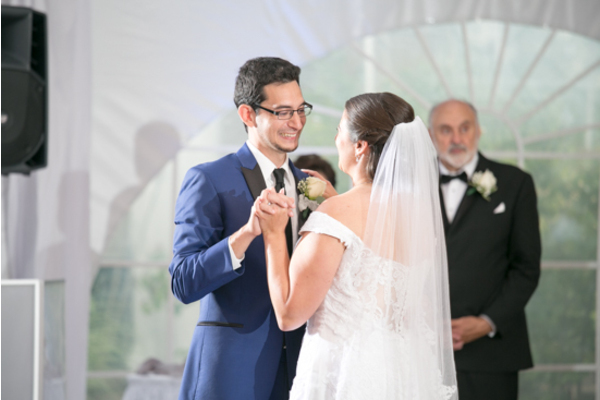 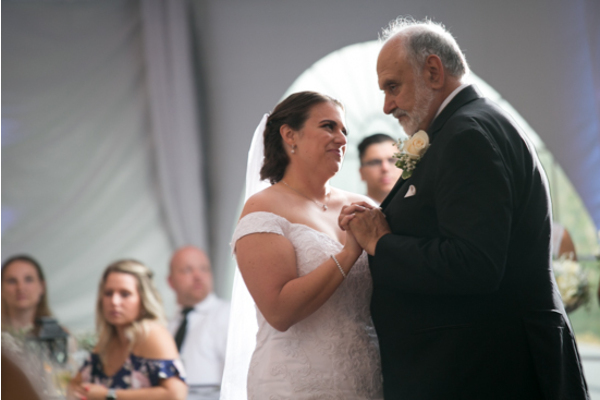 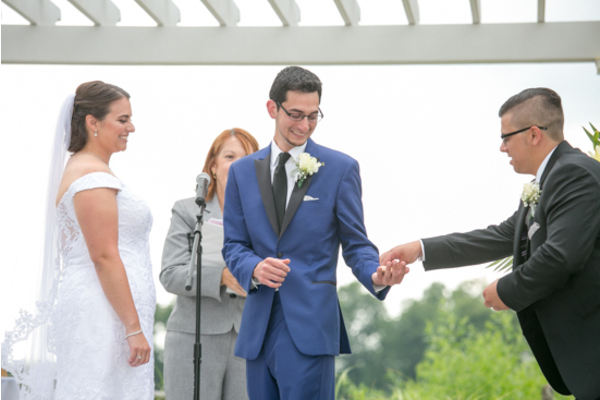 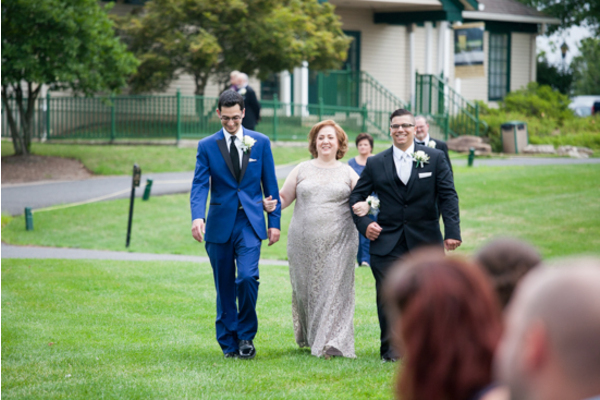 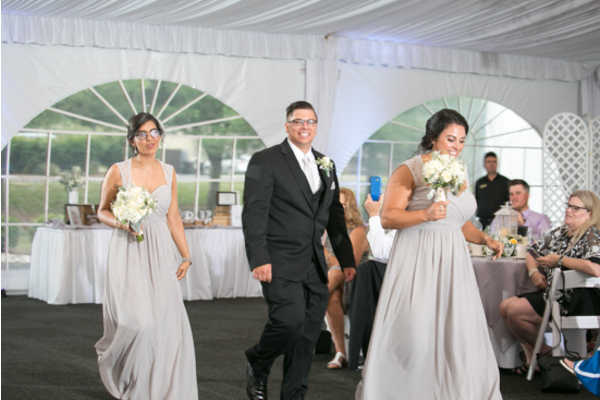 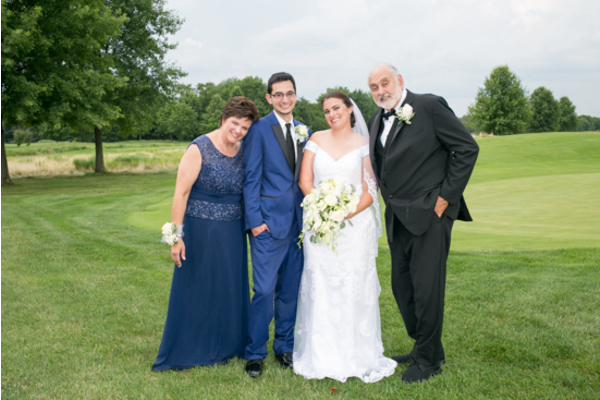 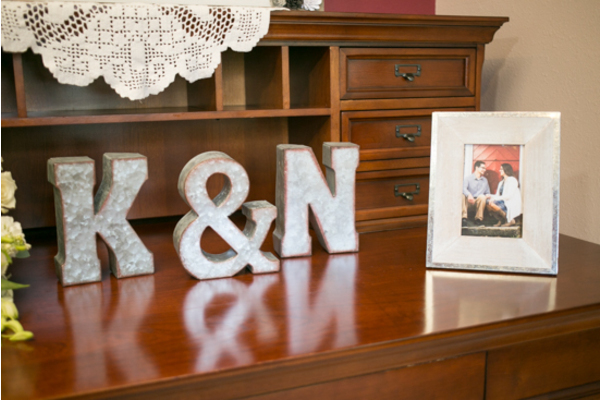 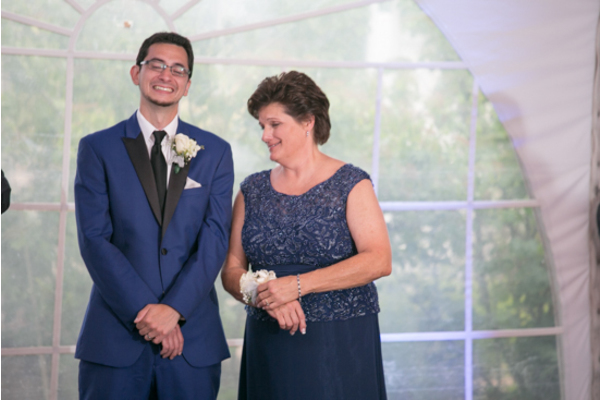 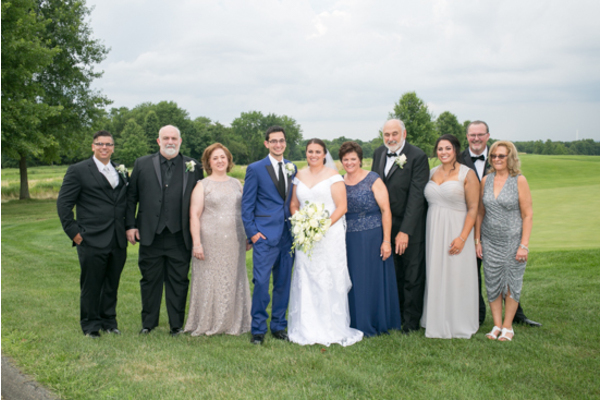 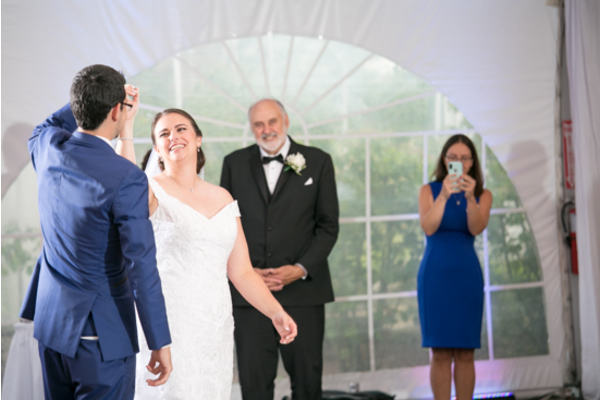 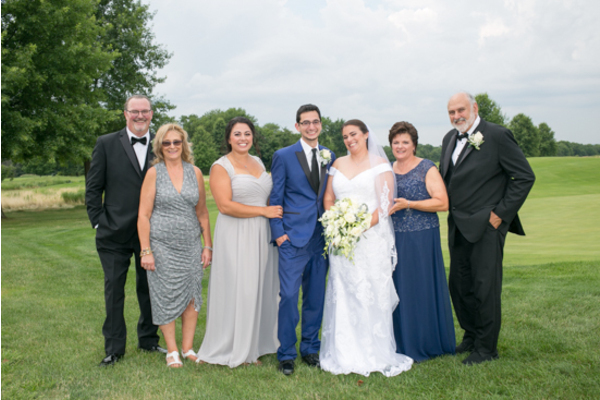 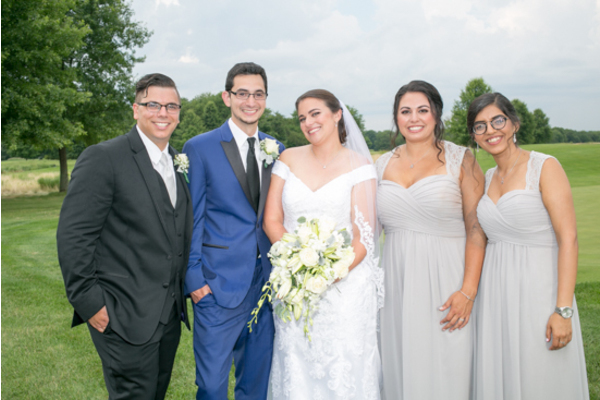 Finally, these two families became one and the newlyweds were eager to get the real party started! 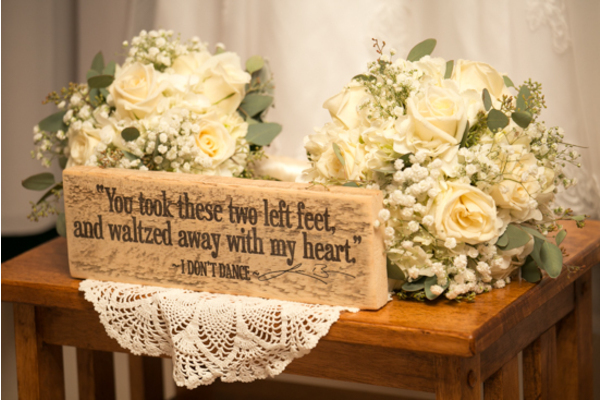 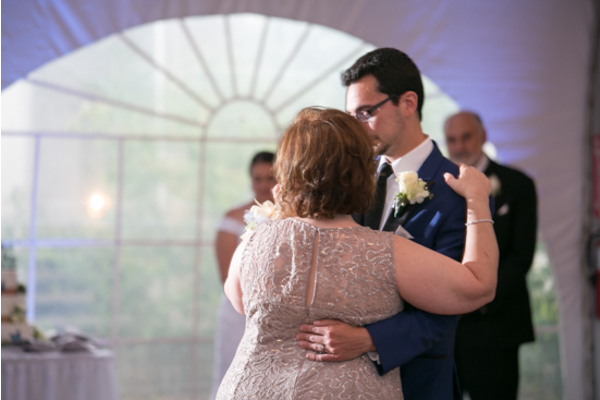 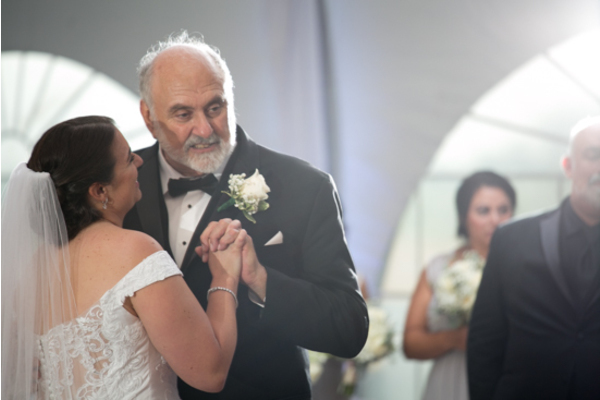 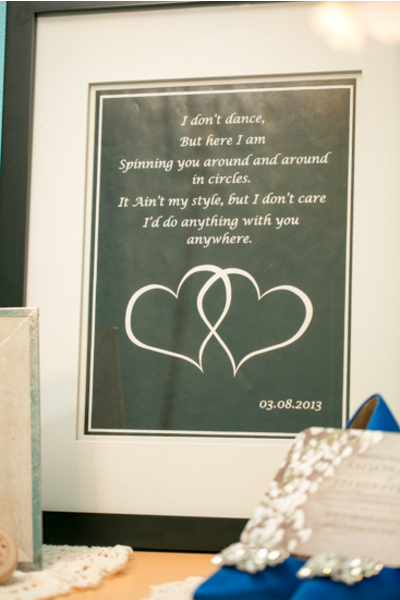 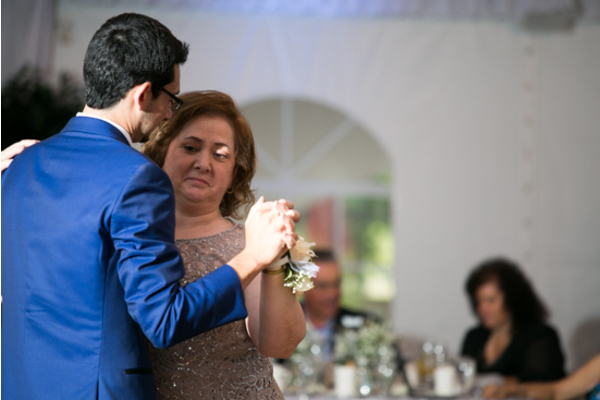 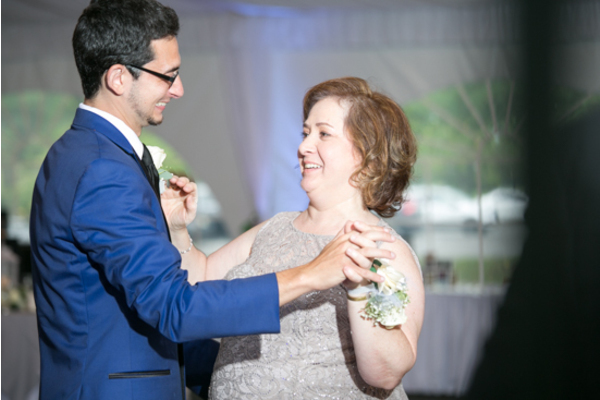 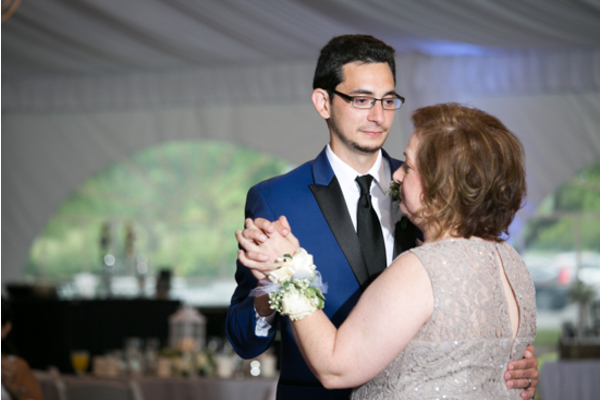 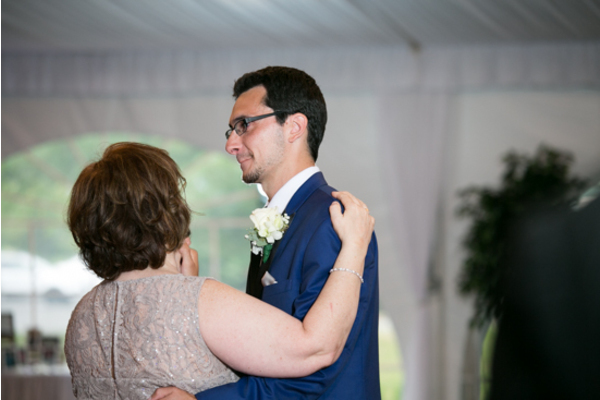 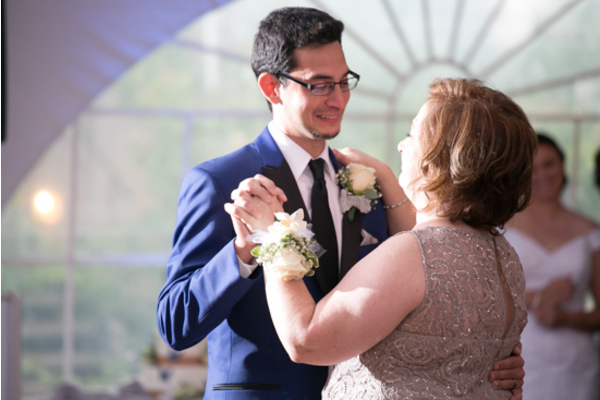 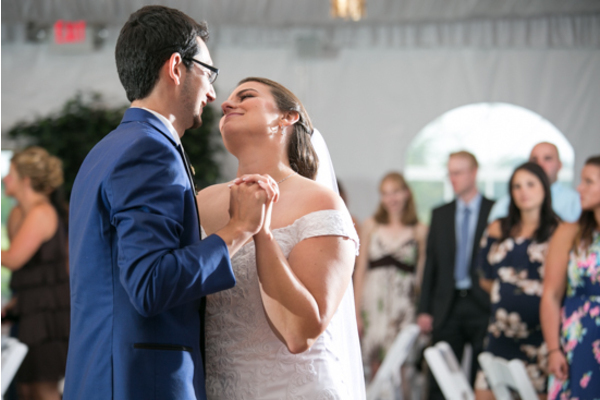 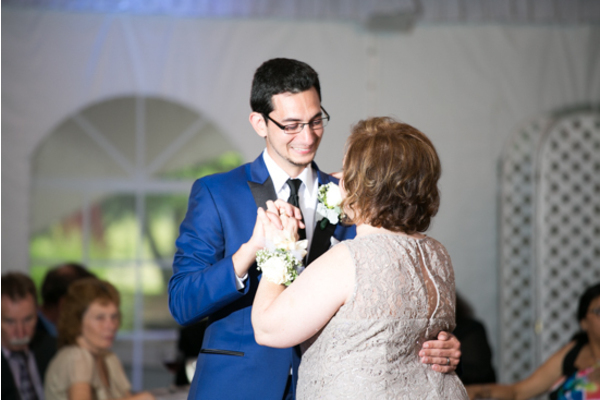 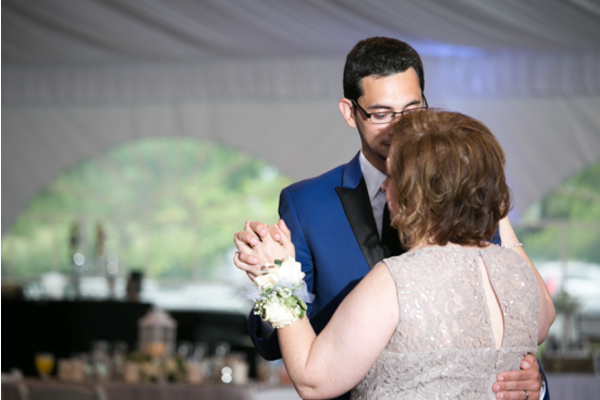 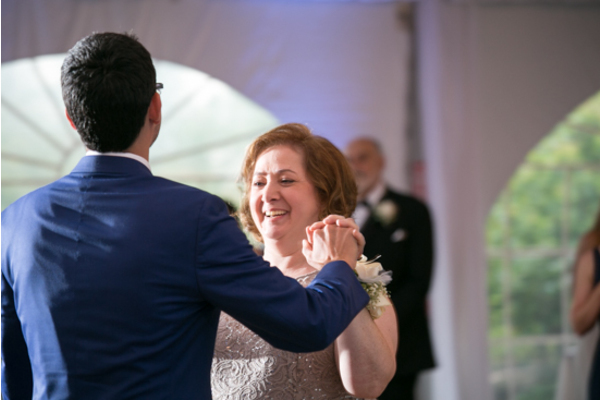 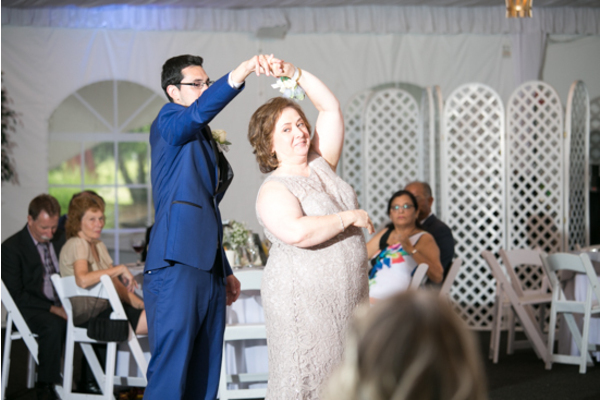 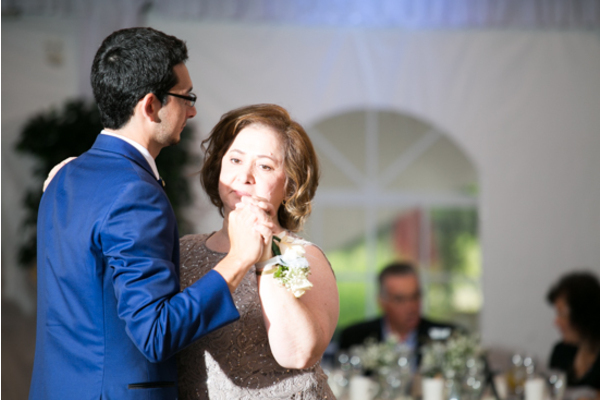 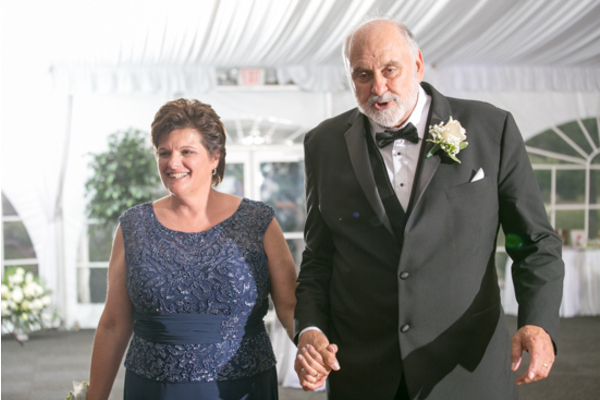 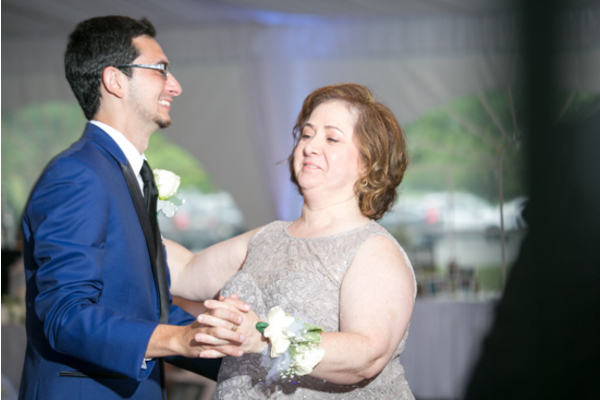 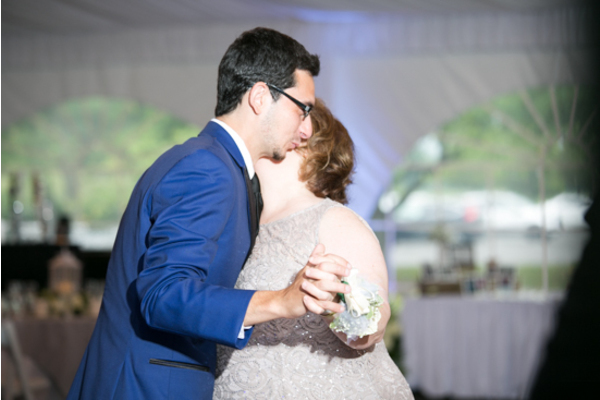 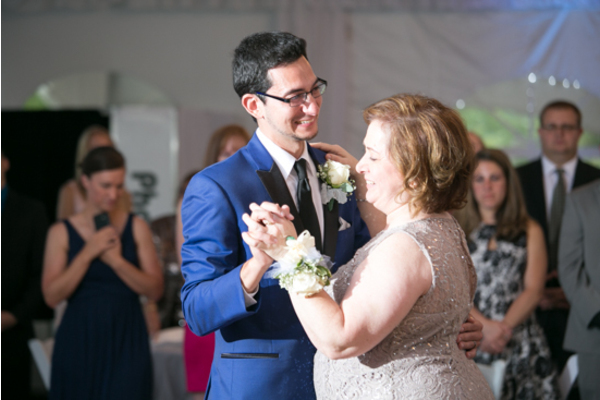 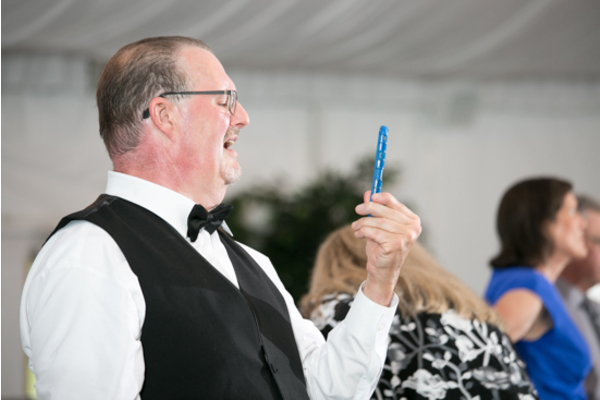 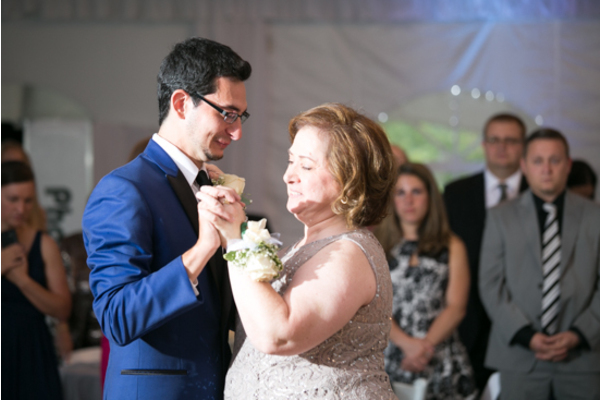 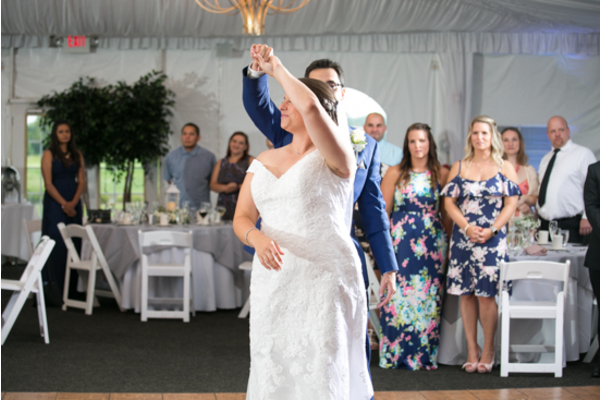 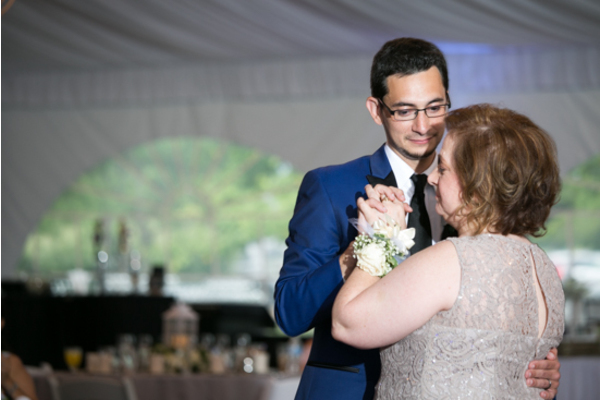 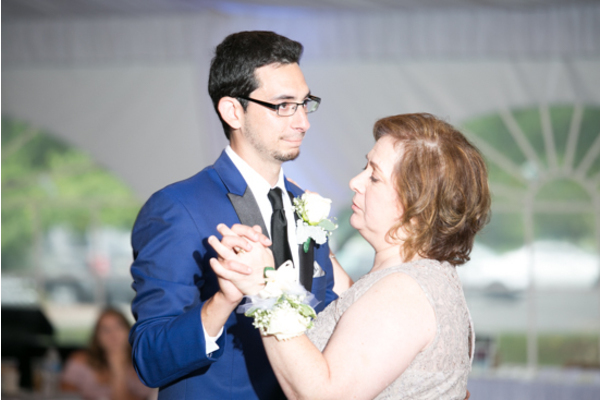 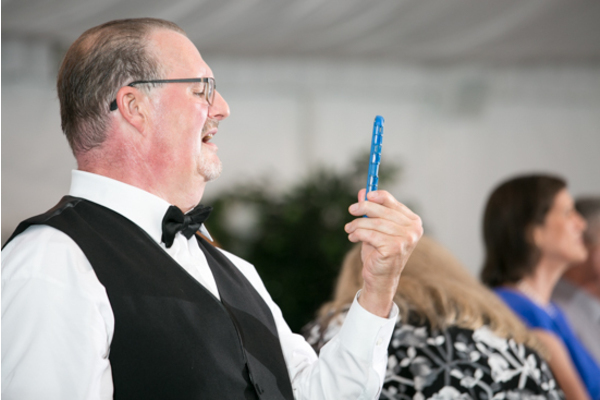 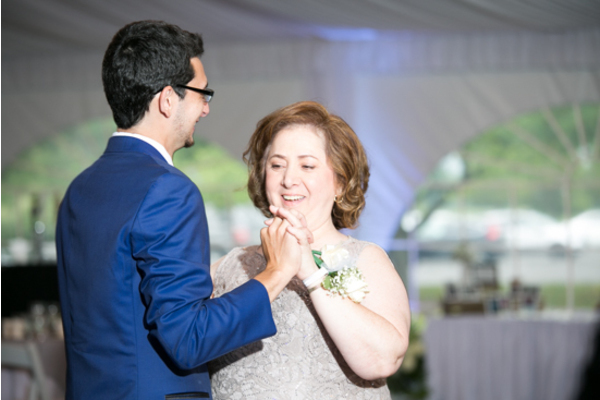 Champagne, cheers, and crazy dance floor moves filled the room with love. 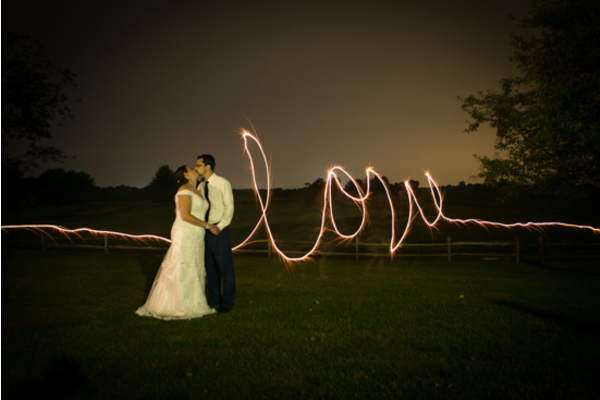 Later on, our NJ Wedding Photographer captured the couple sneaking out for some sparkler fun under the stars! 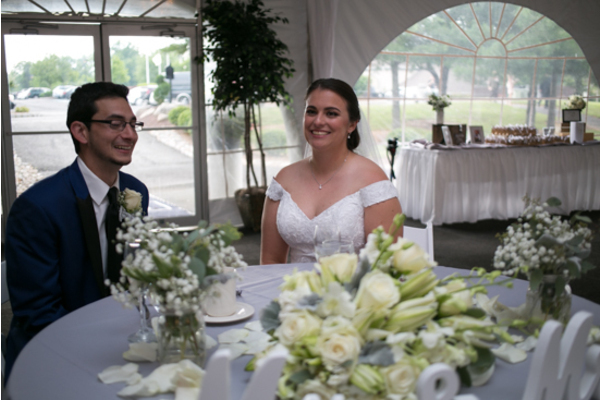 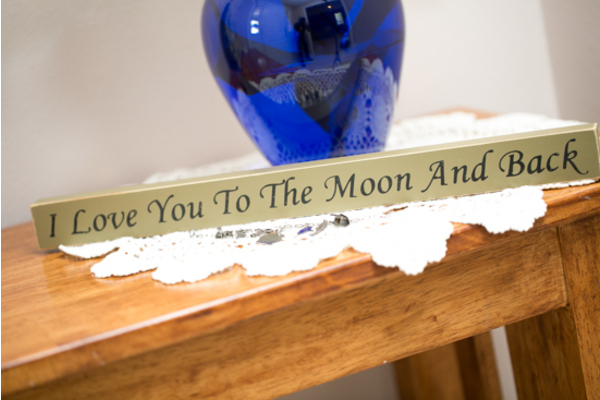 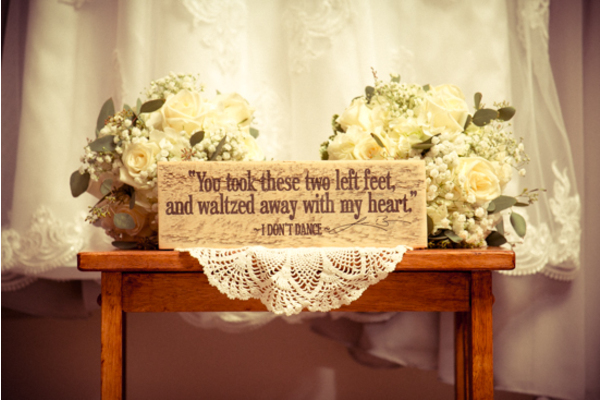 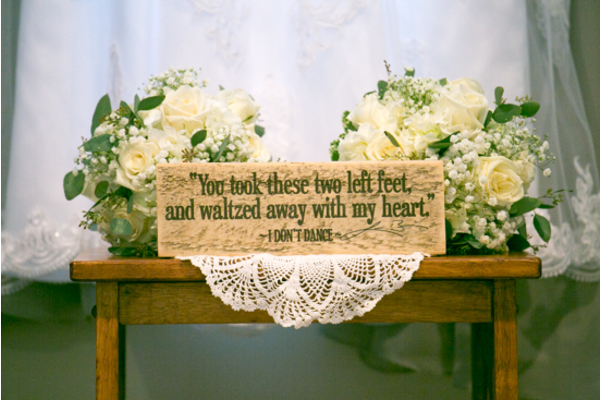 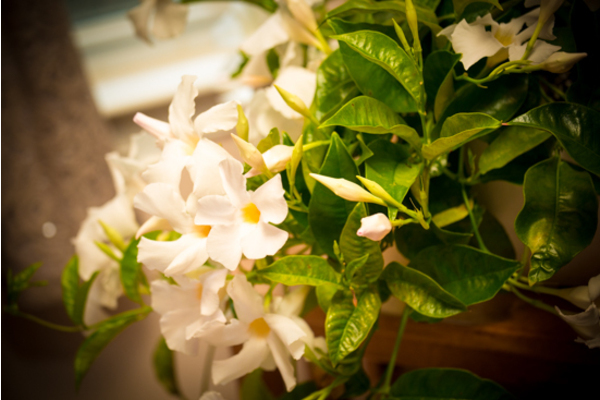 Congratulations, again, to the lovely couple. 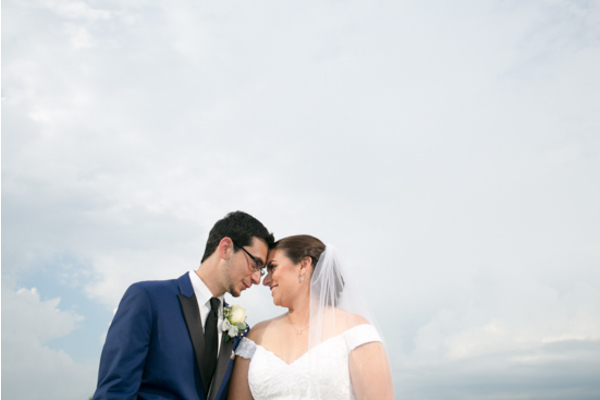 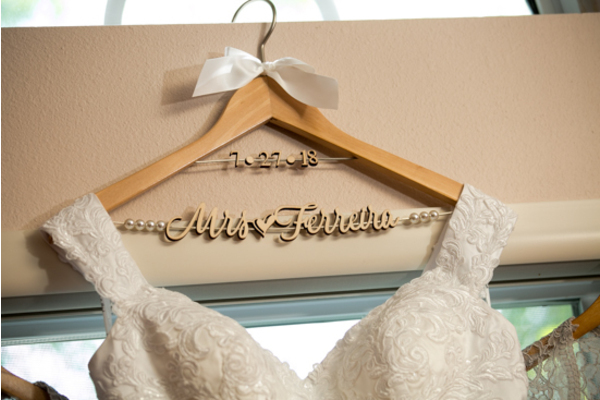 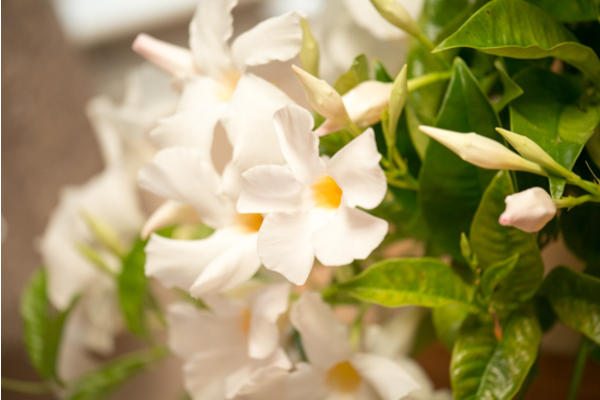 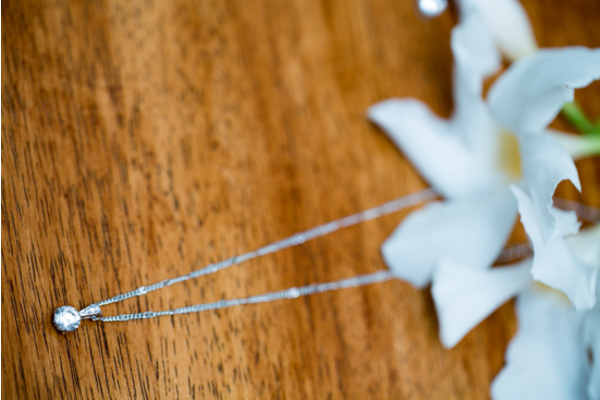 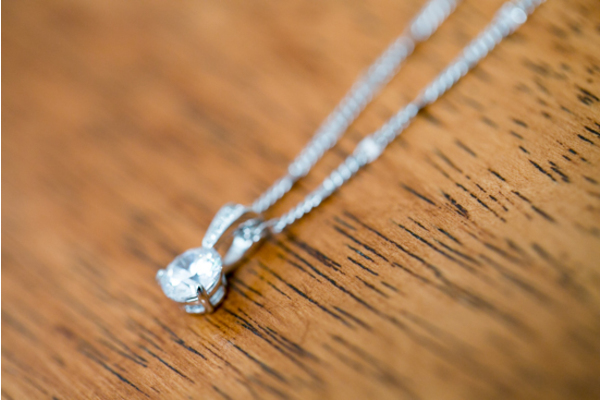 We wish you a lifetime of days as amazing as this one!